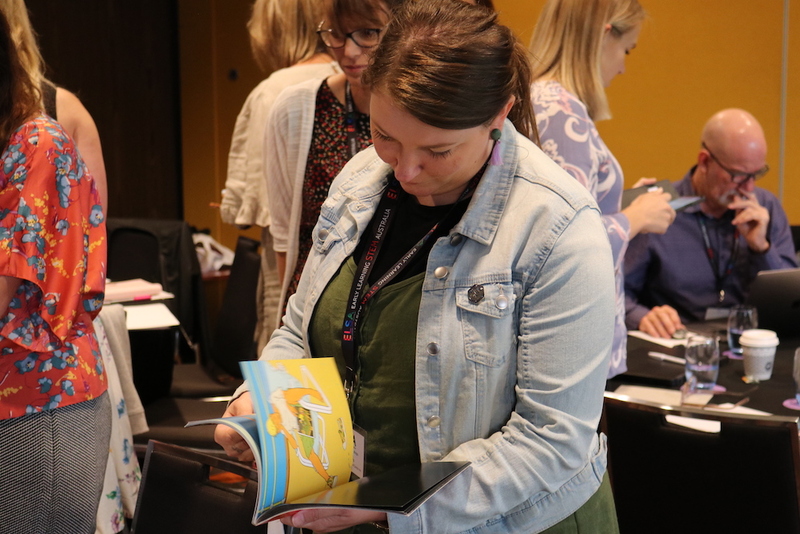 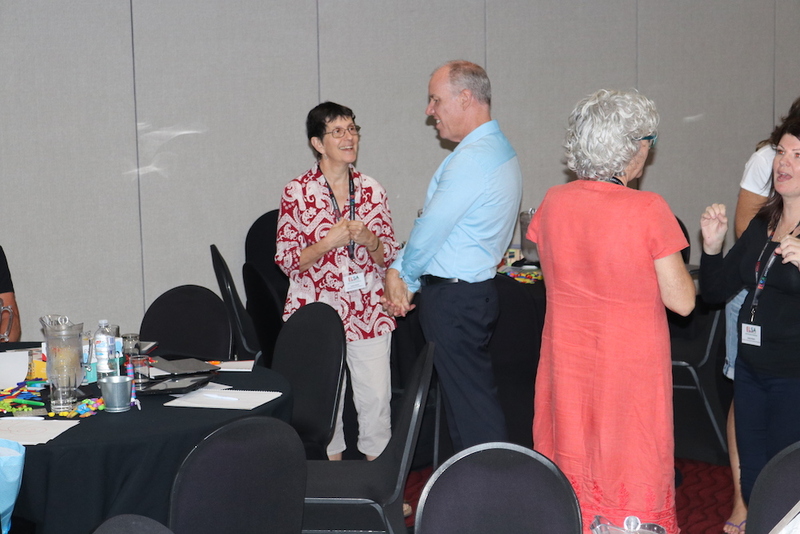 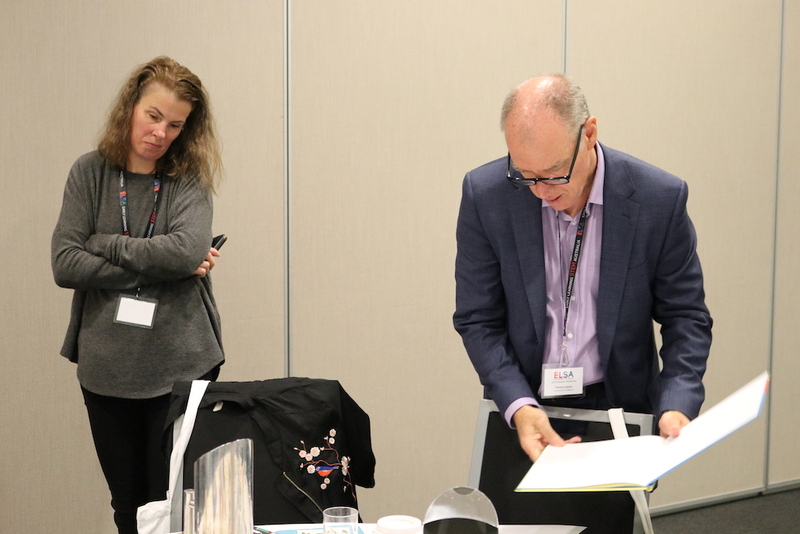 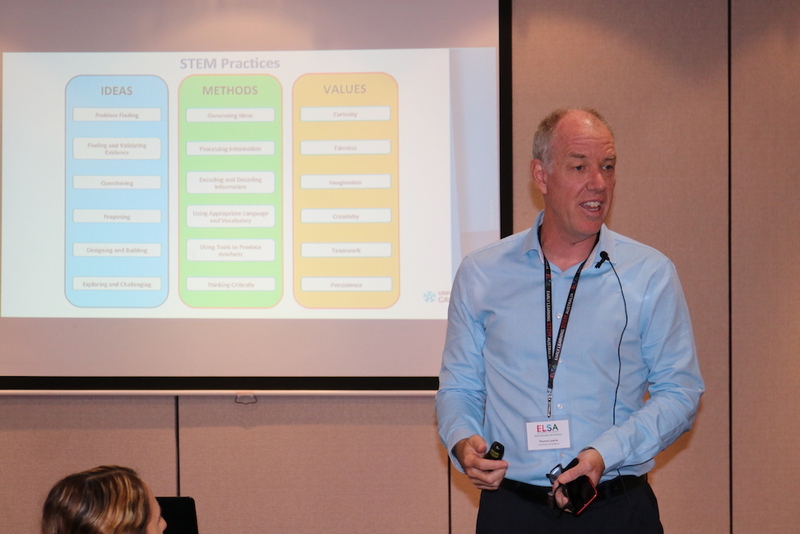 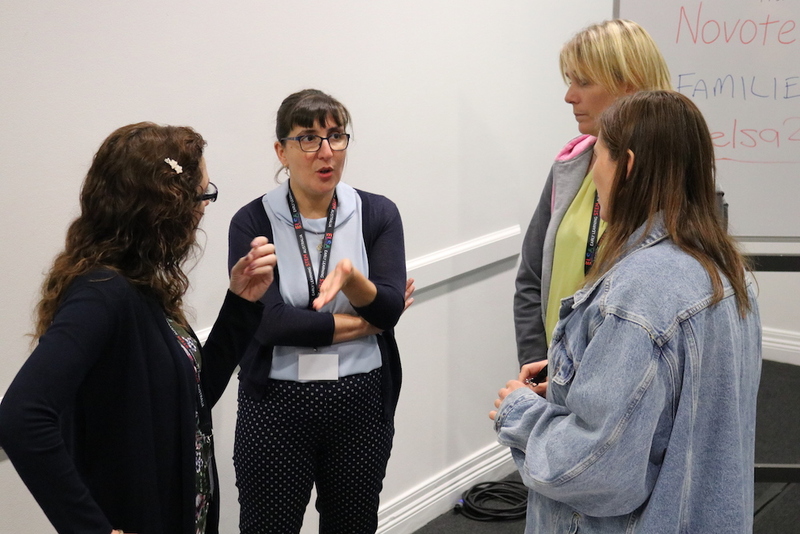 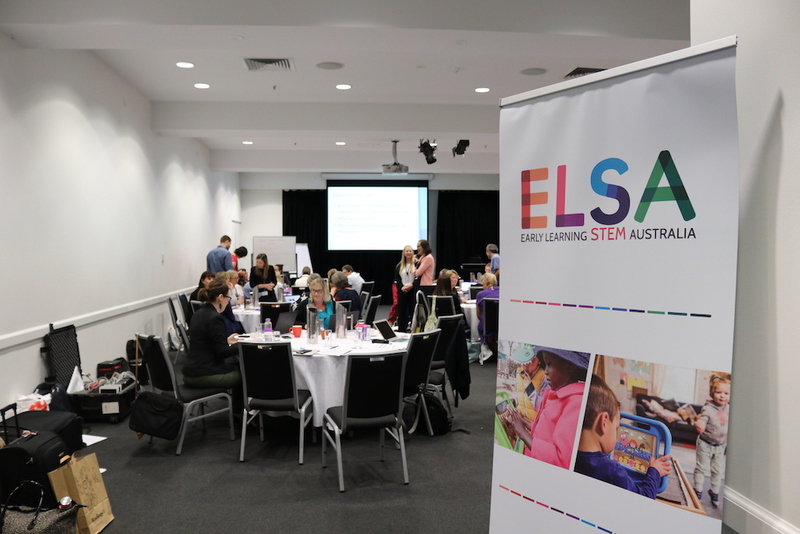 The first round of the 2019 ELSA Pilot educator workshops was a great success! 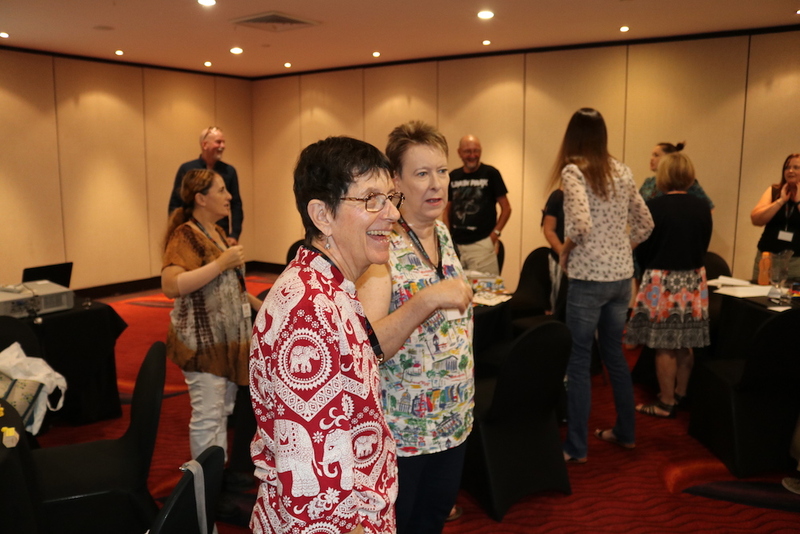 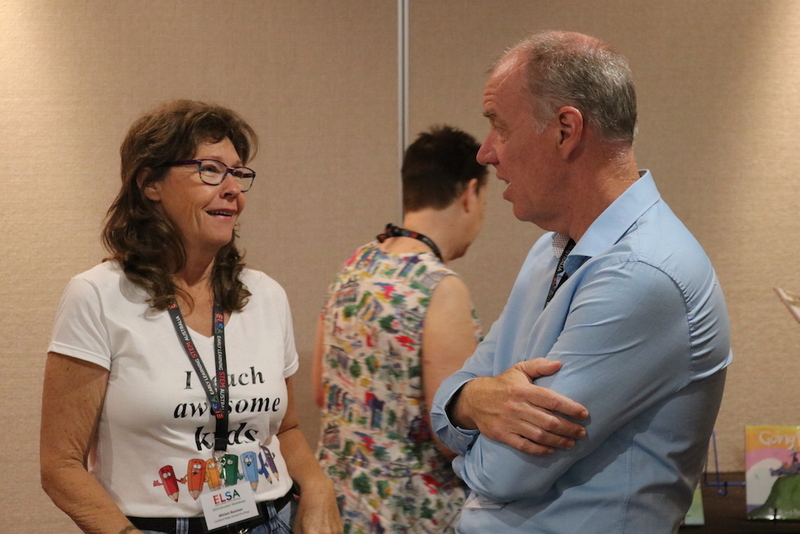 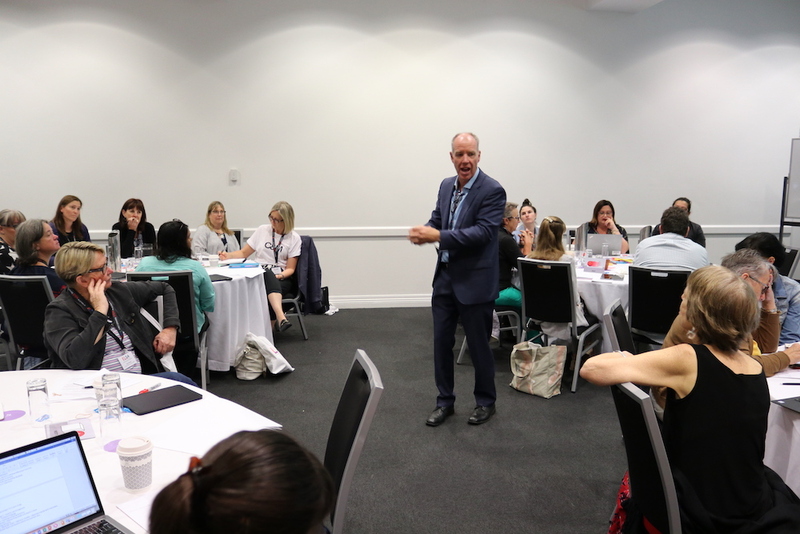 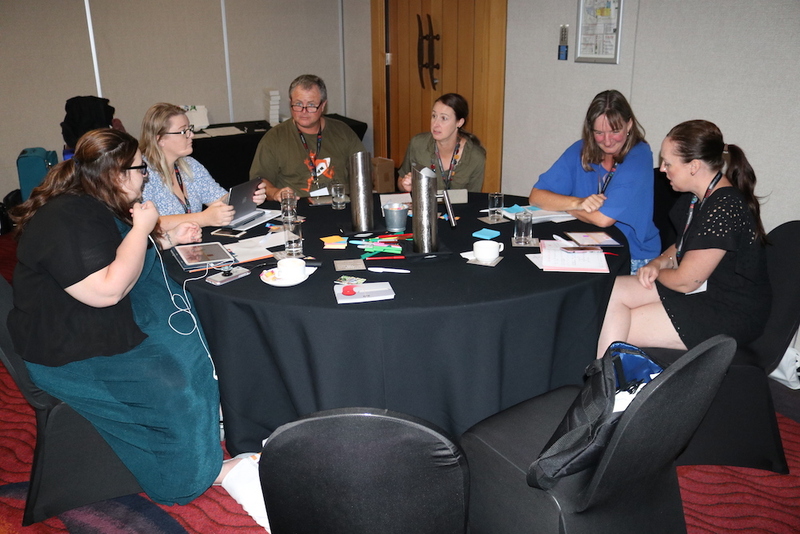 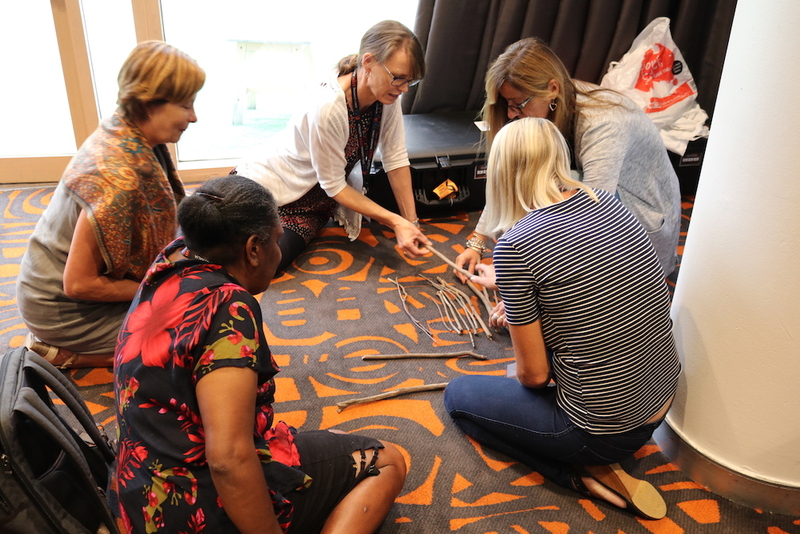 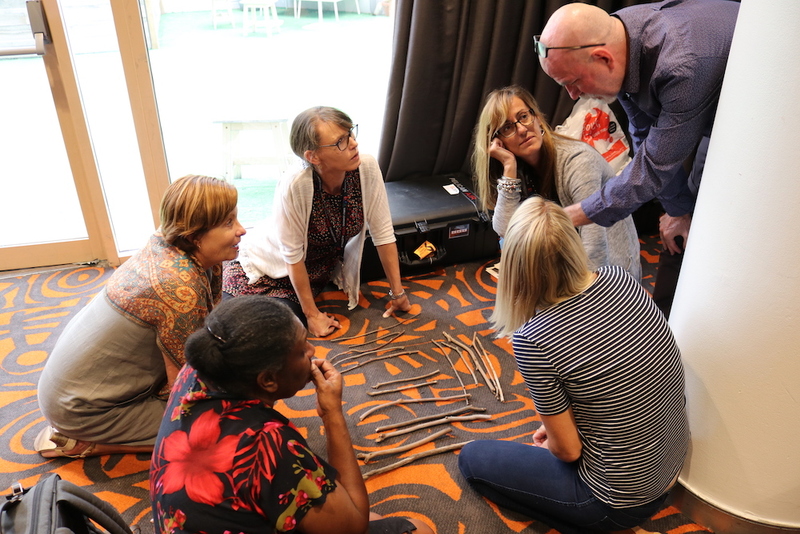 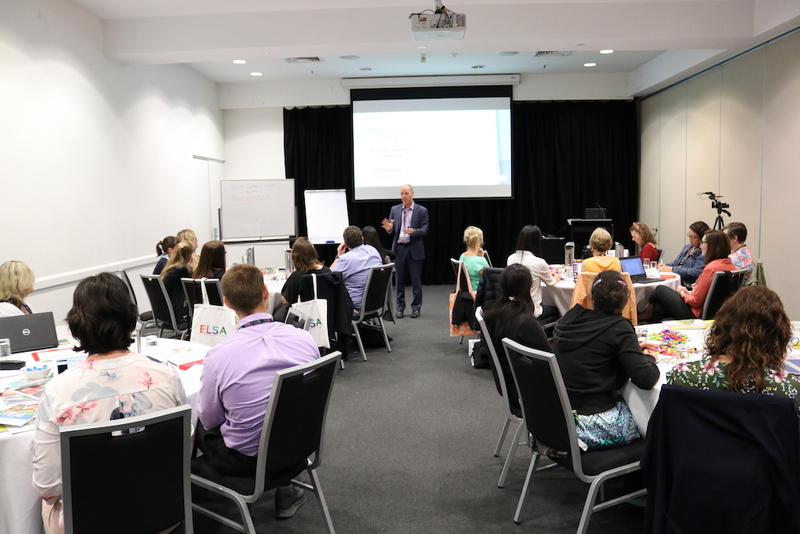 Thank you to all the educators who travelled from across Australia to participate in the special two-day events. 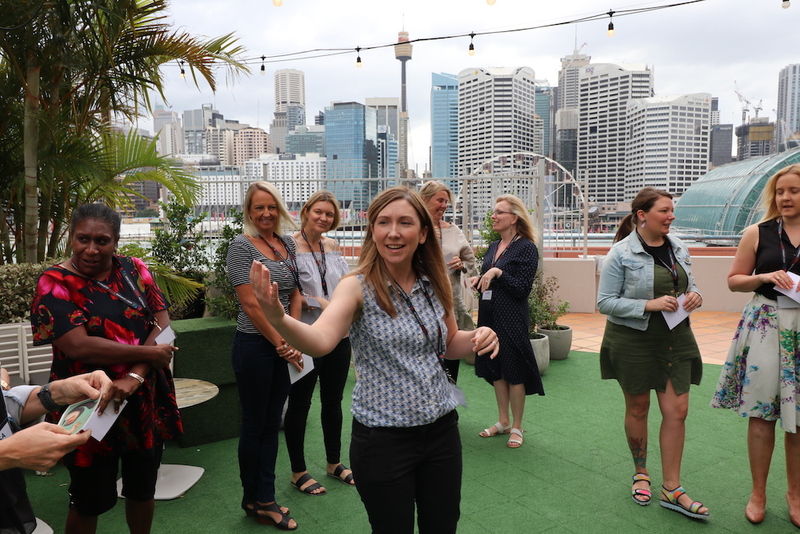 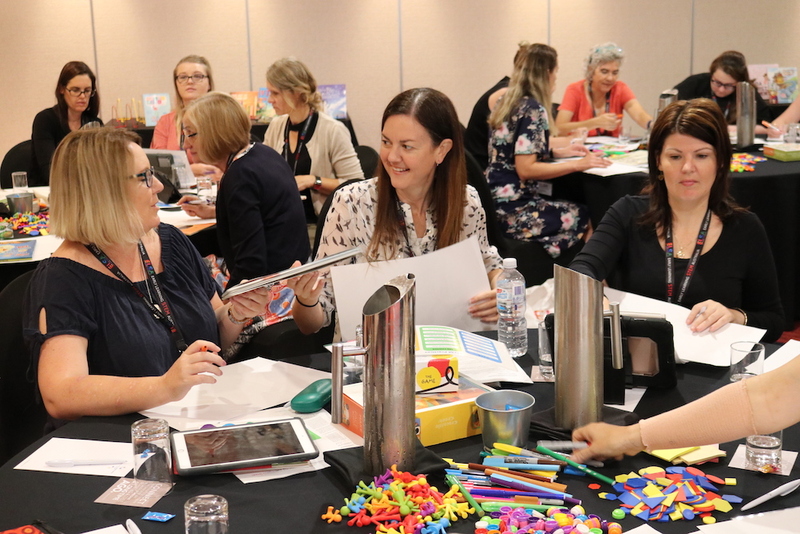 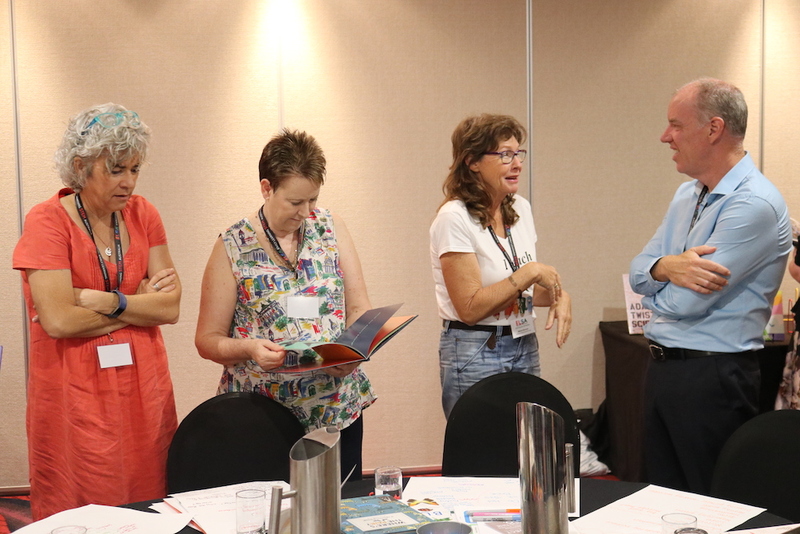 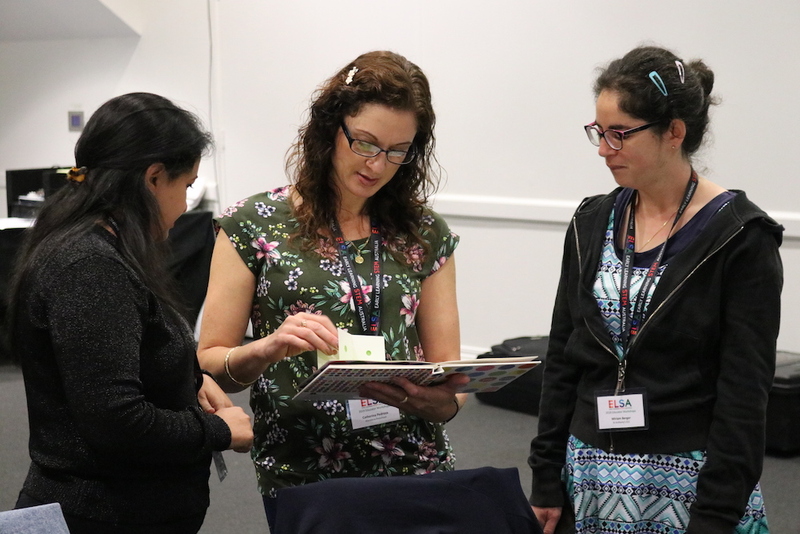 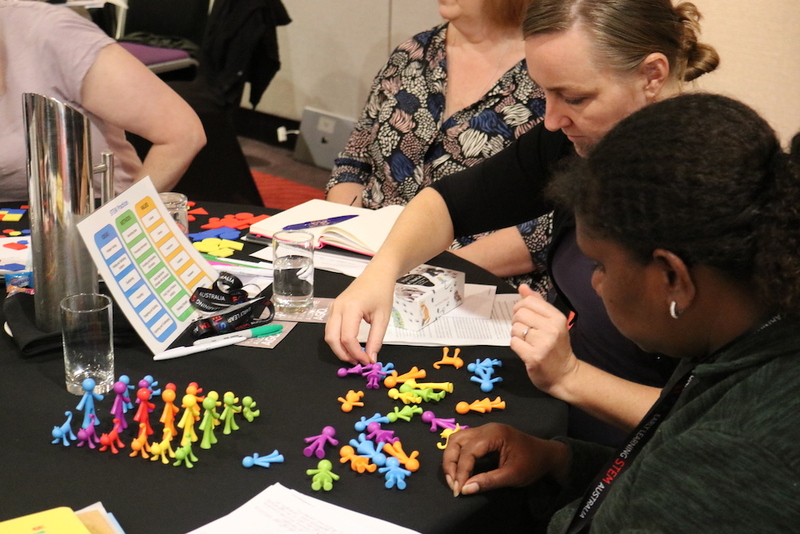 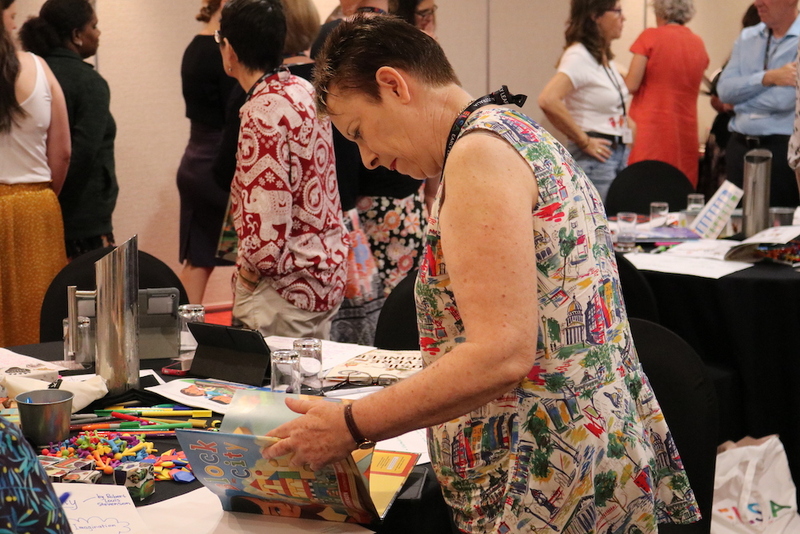 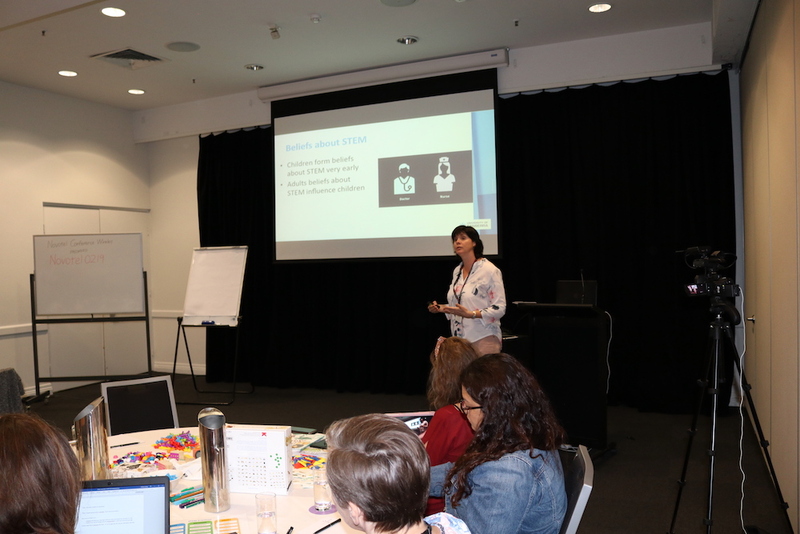 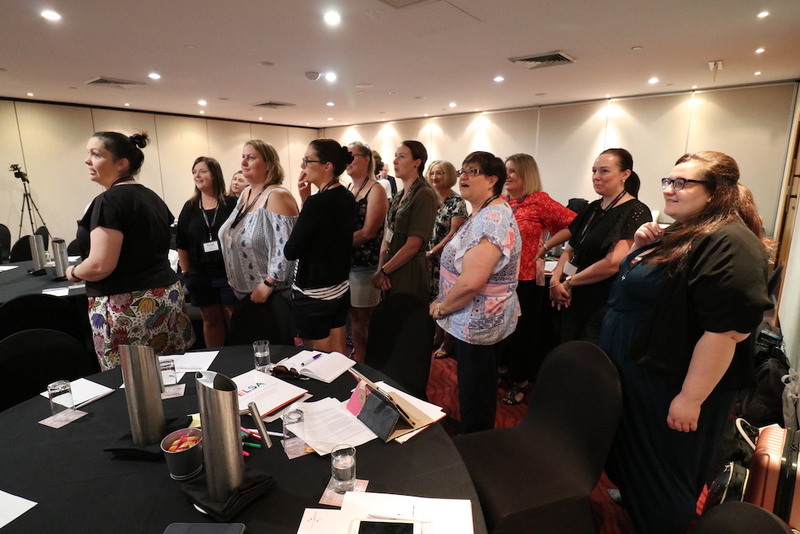 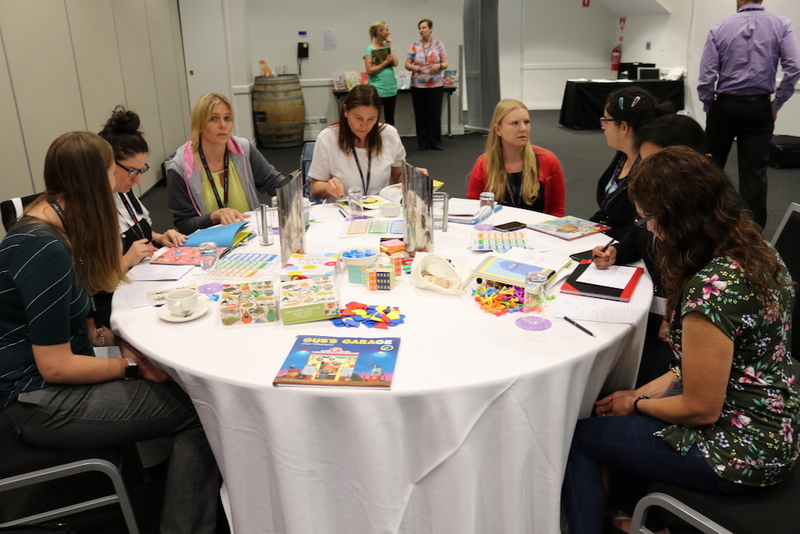 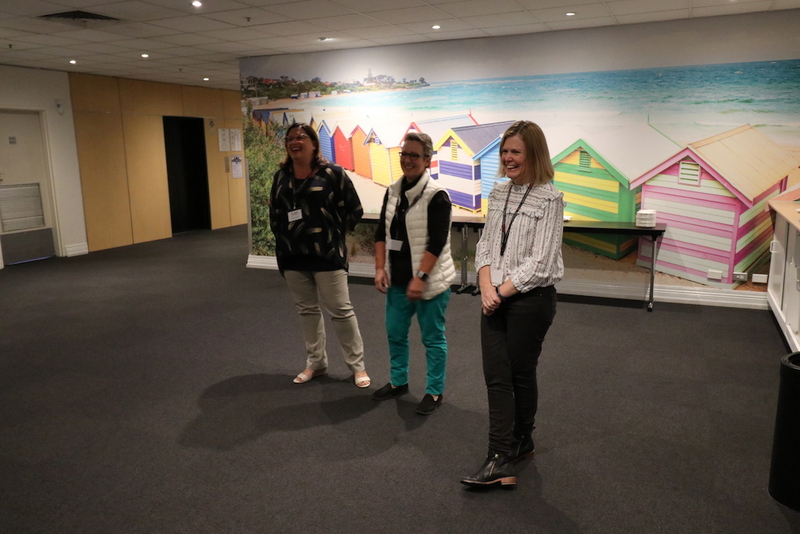 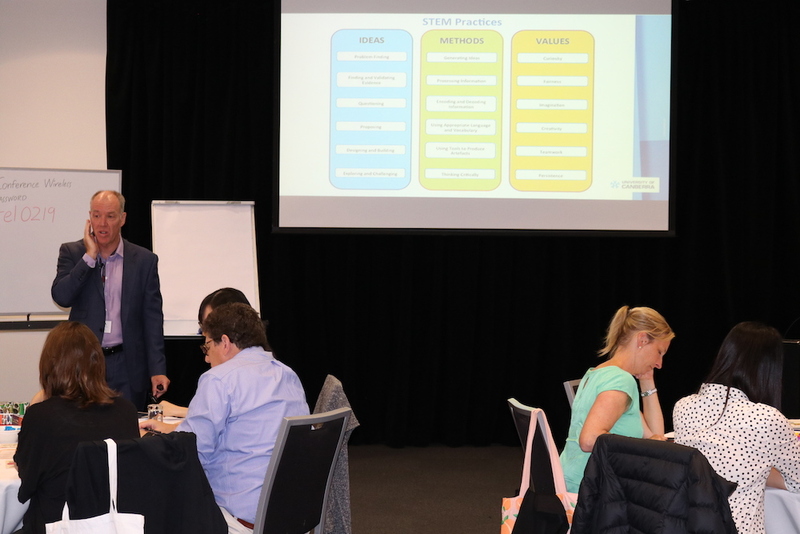 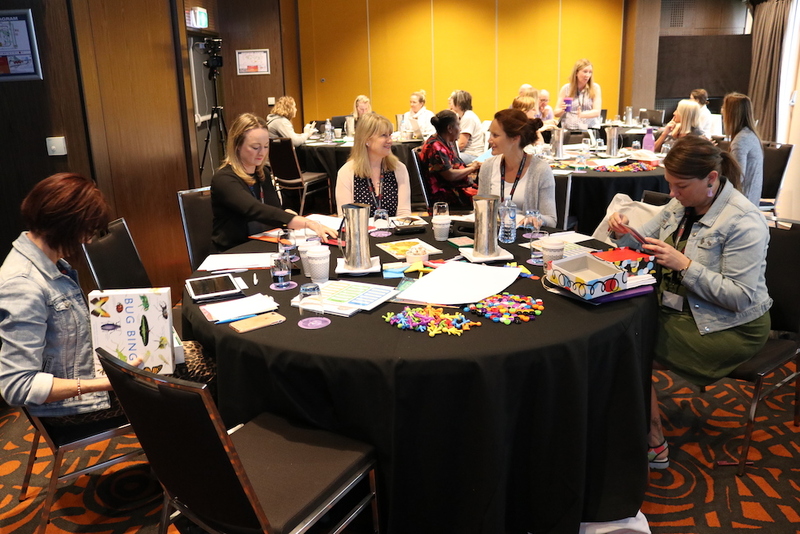 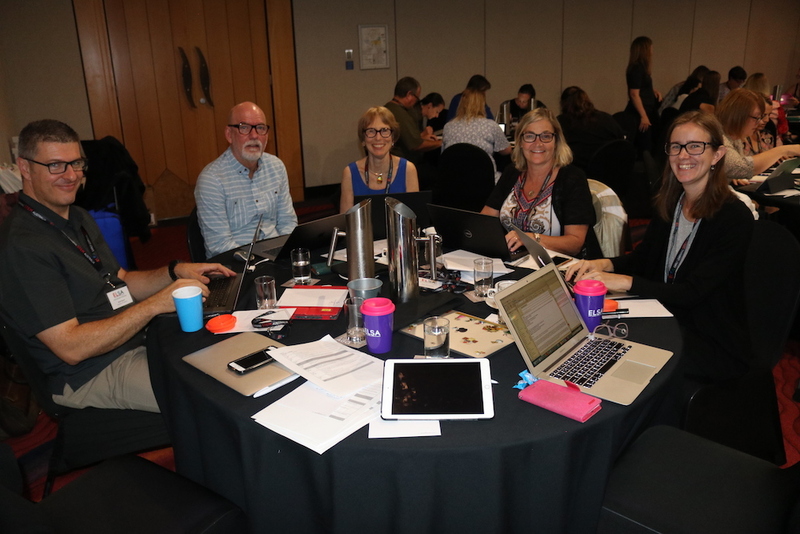 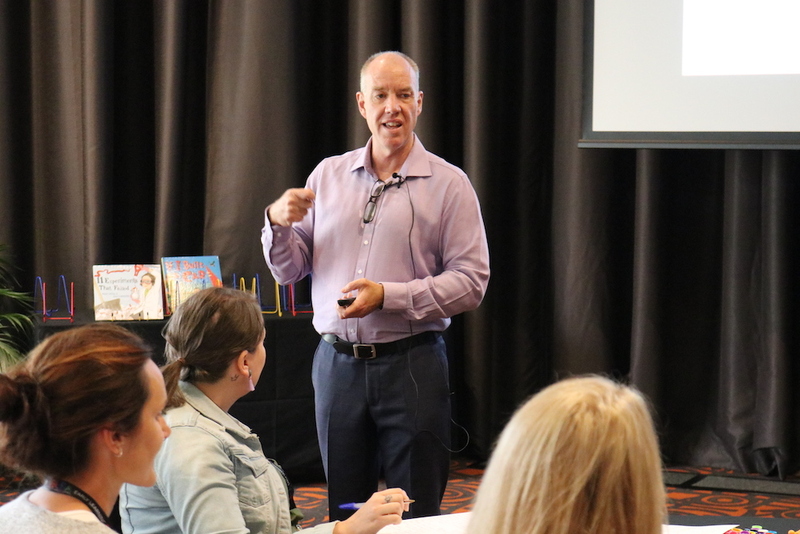 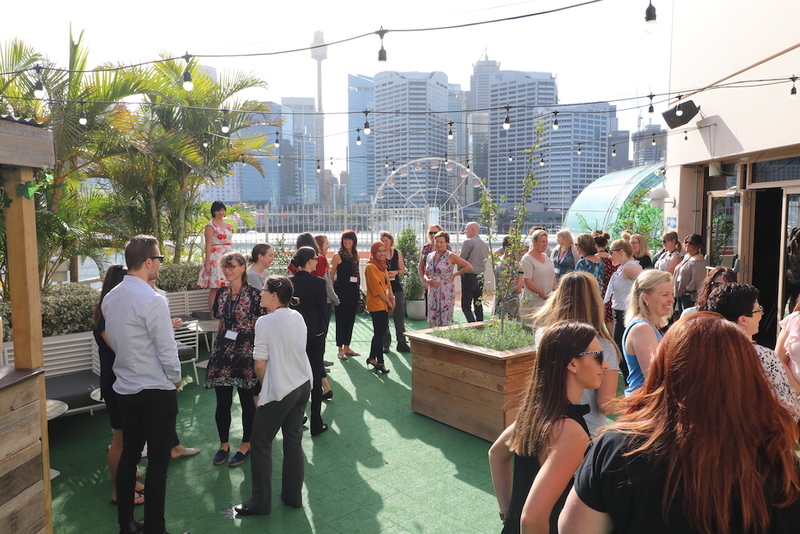 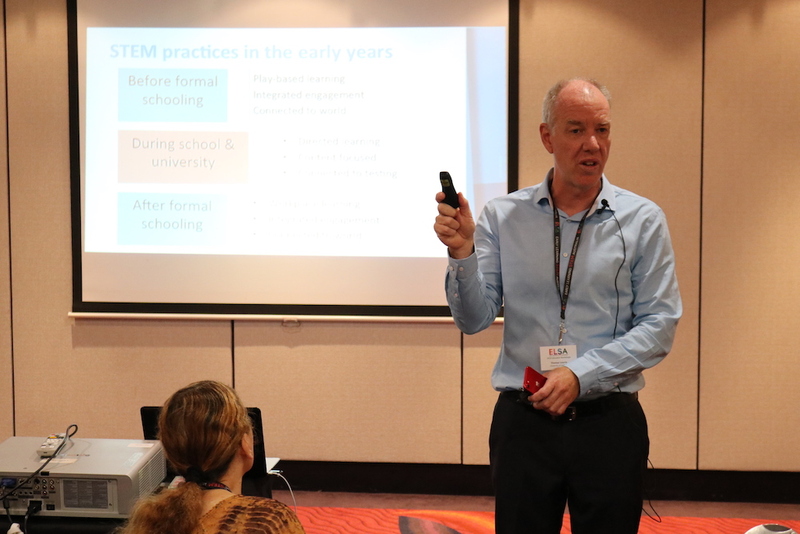 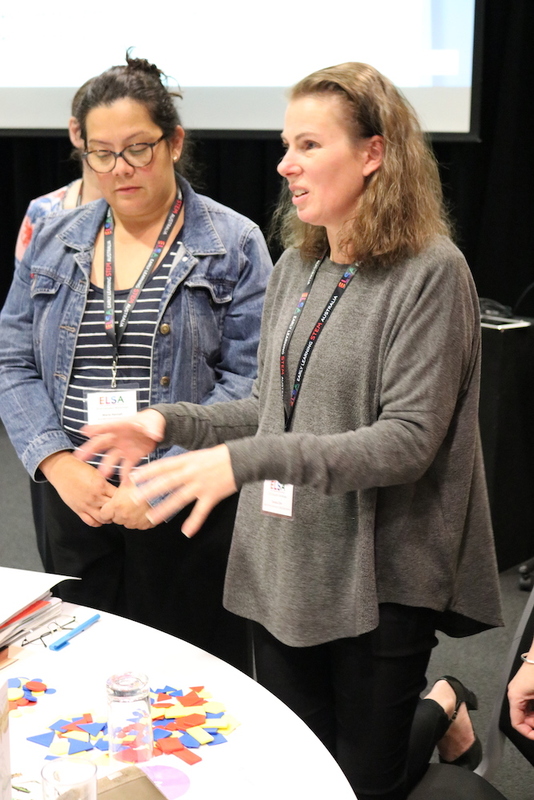 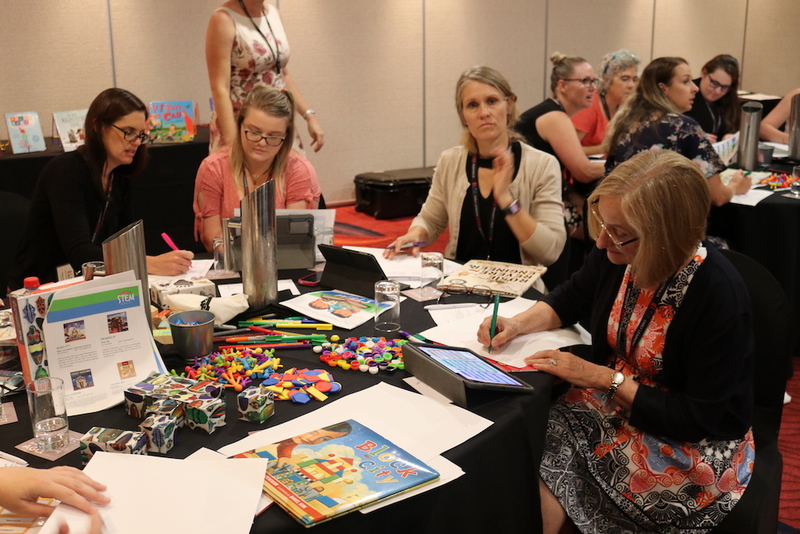 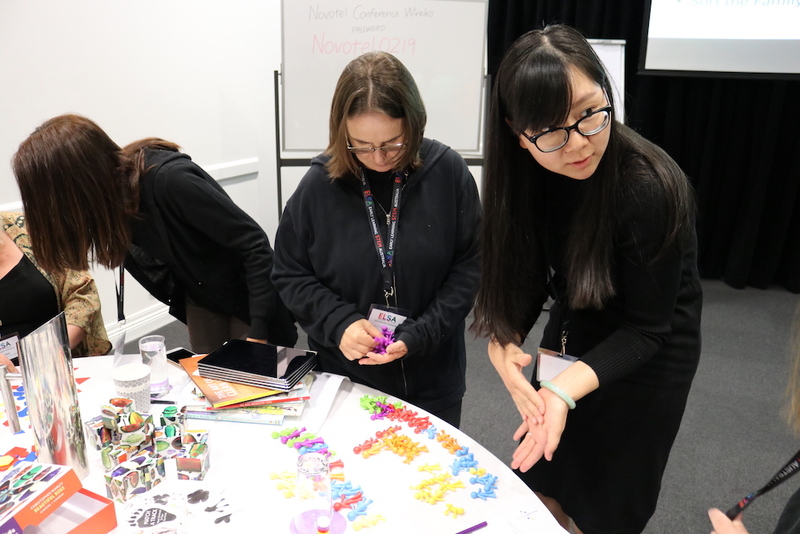 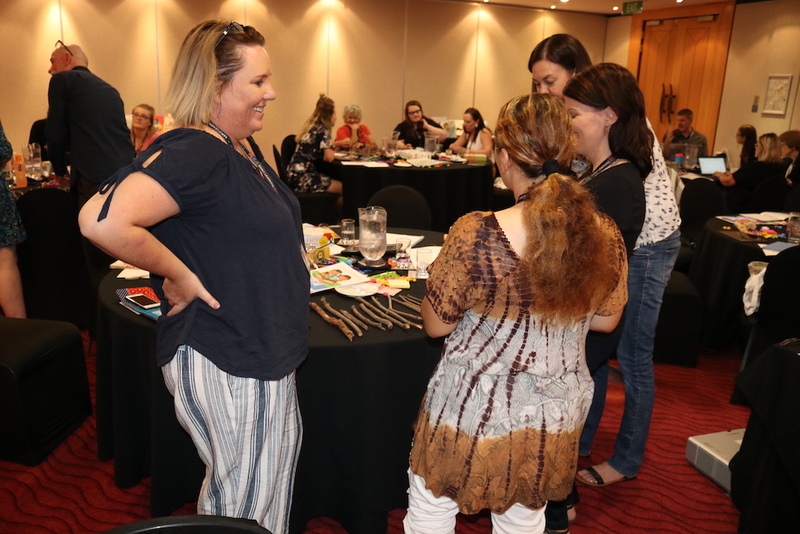 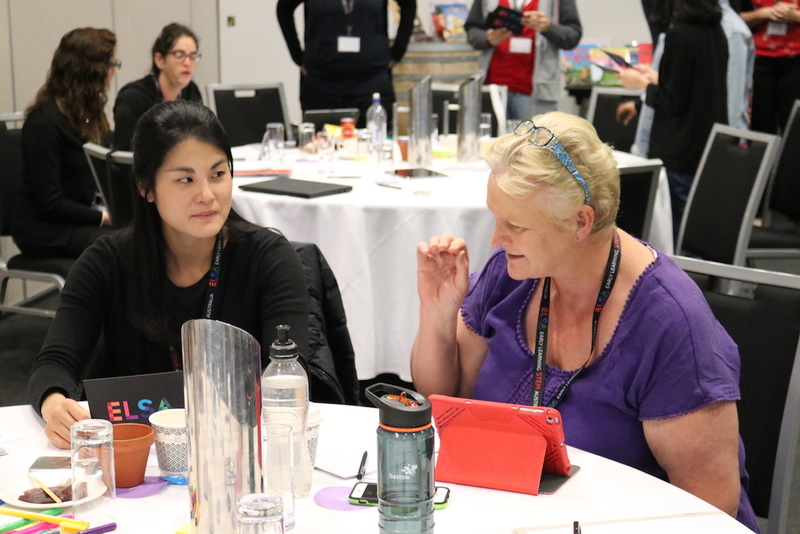 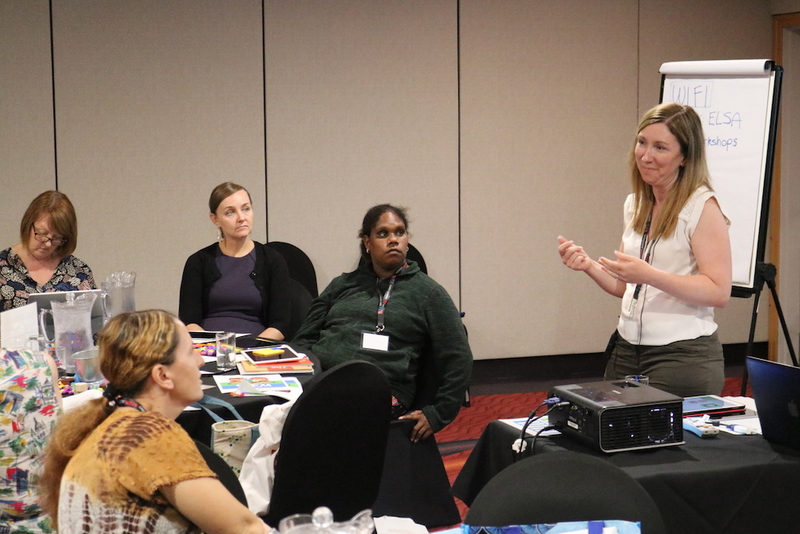 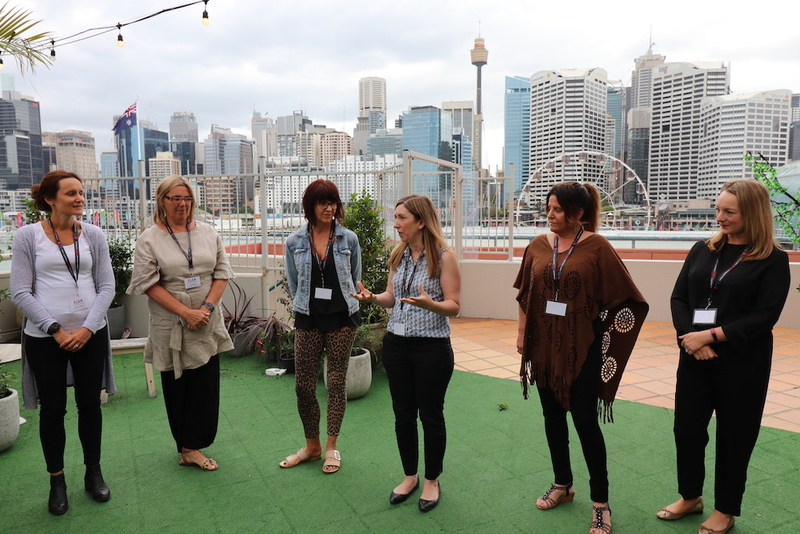 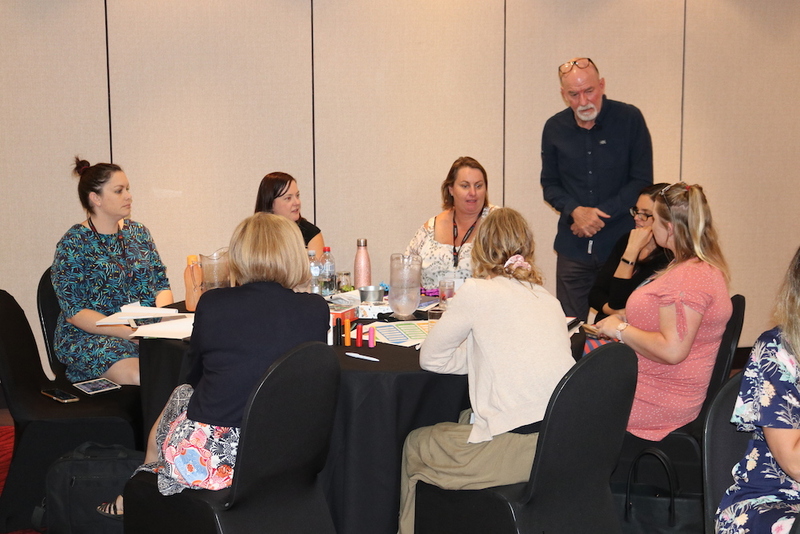 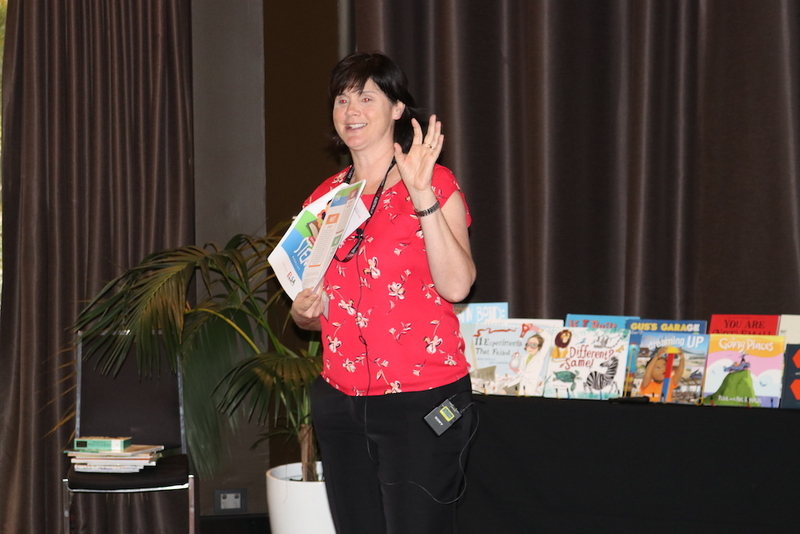 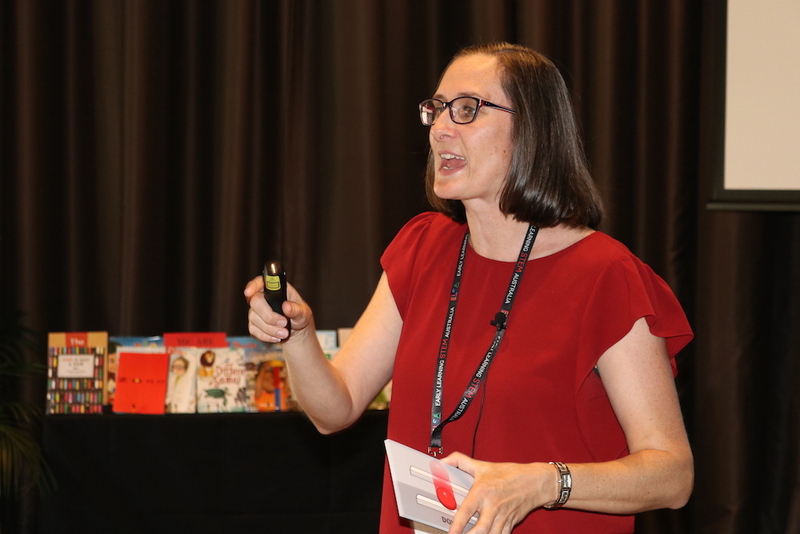 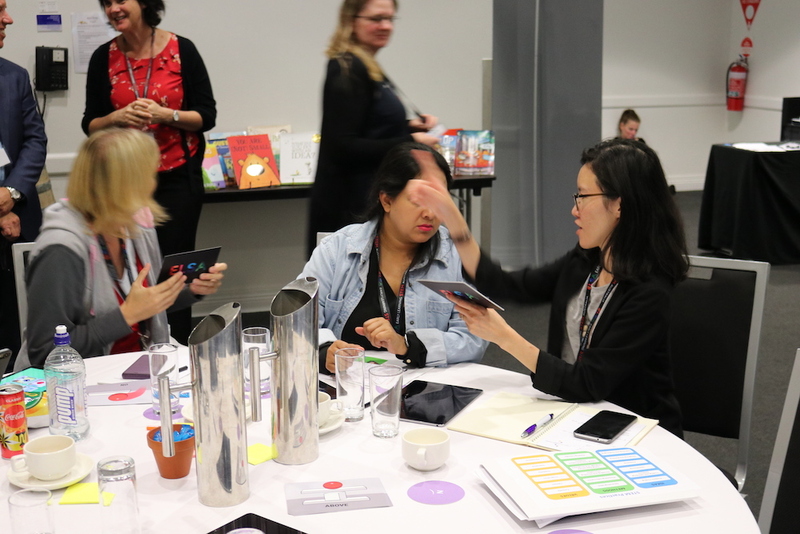 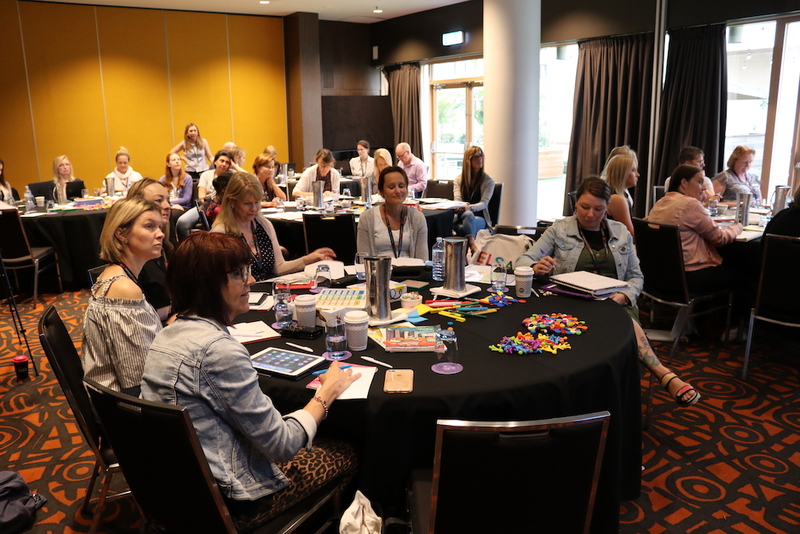 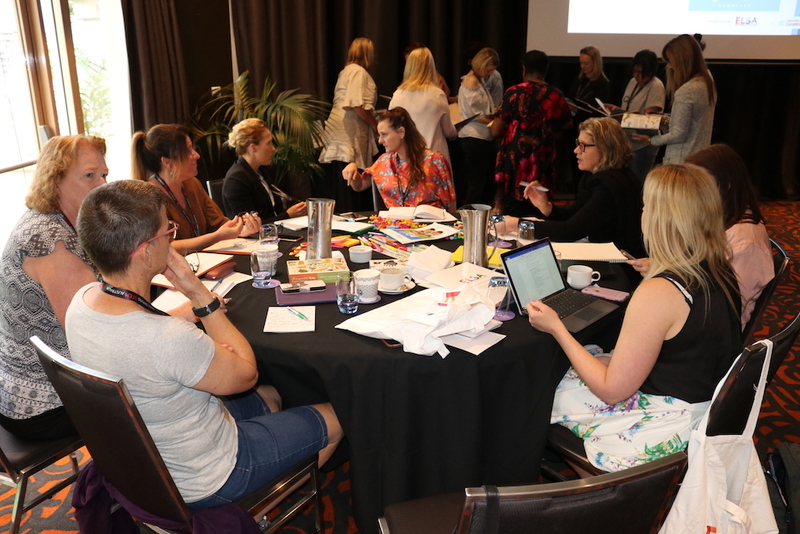 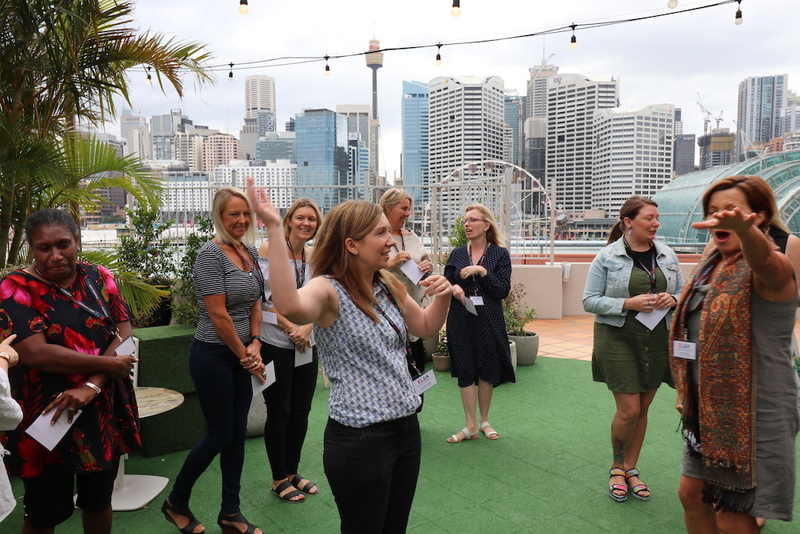 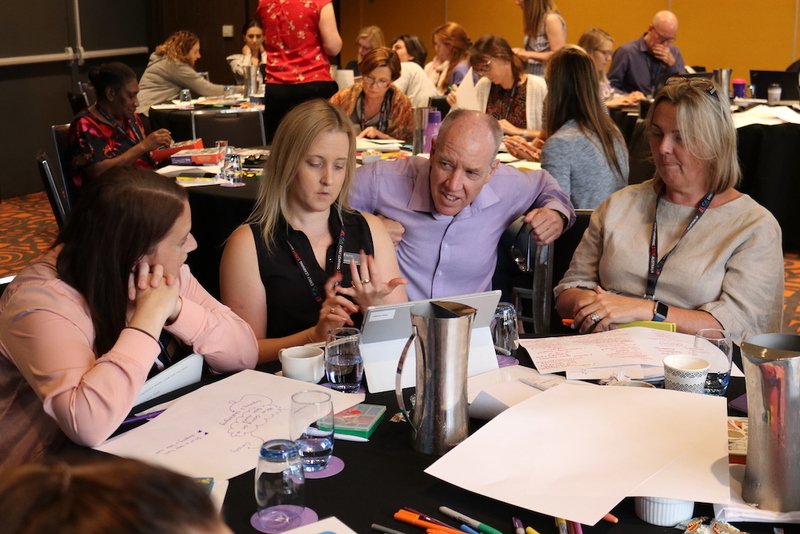 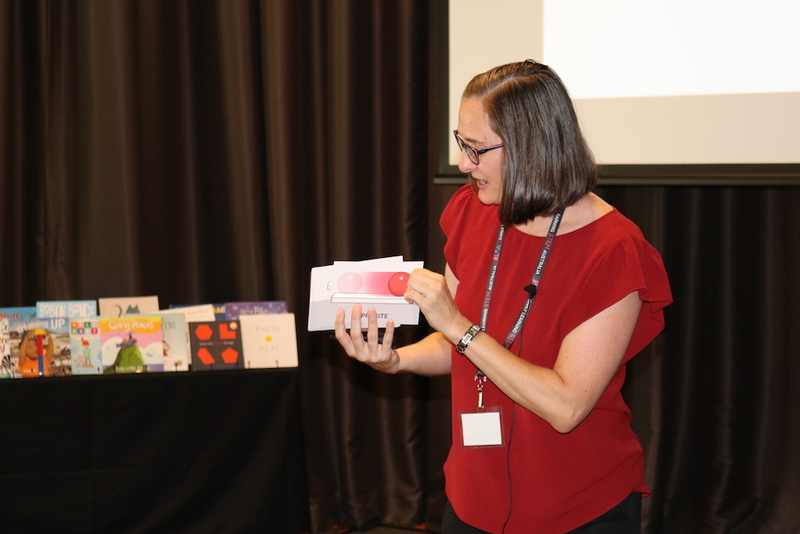 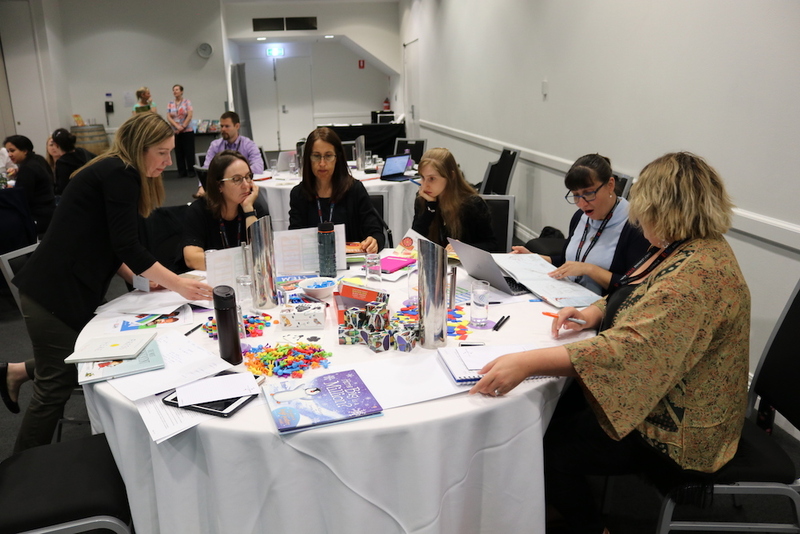 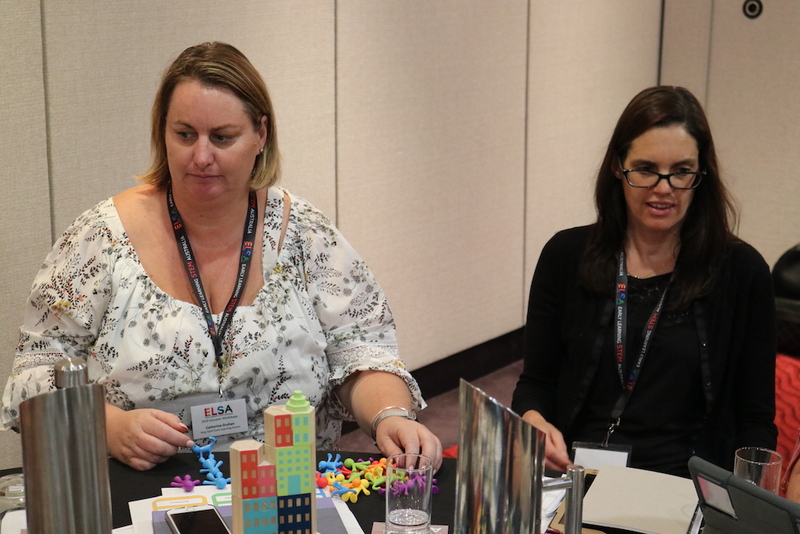 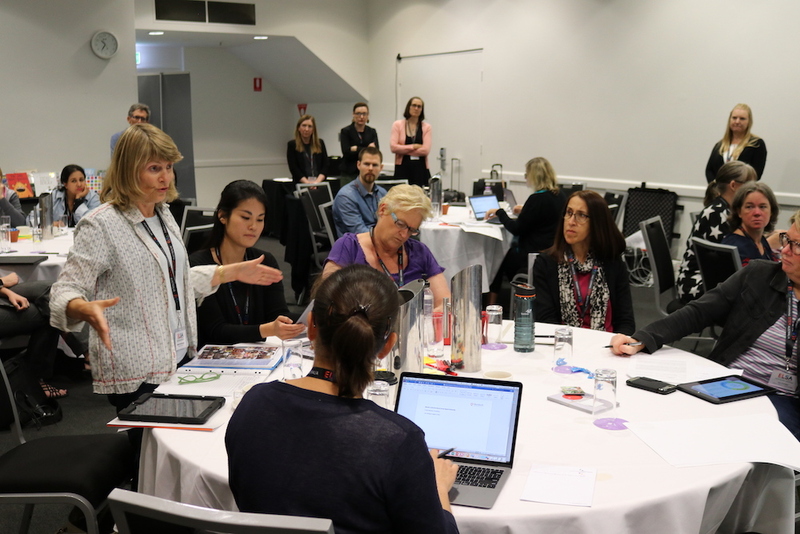 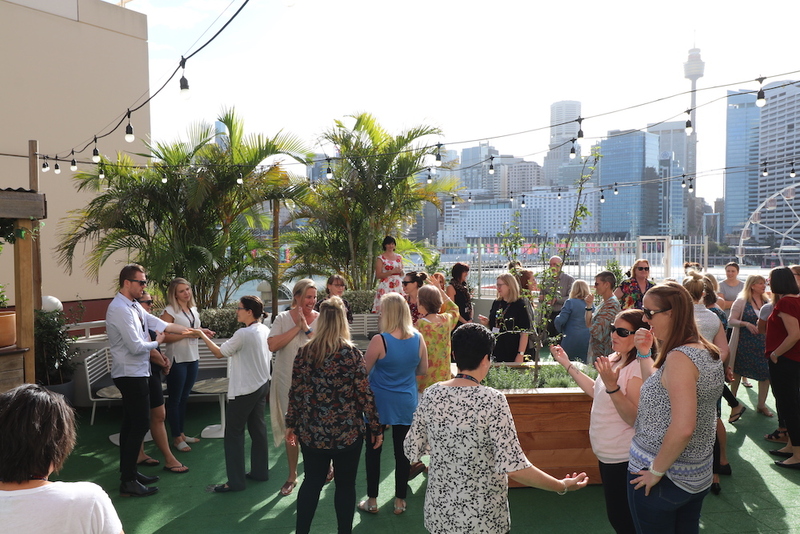 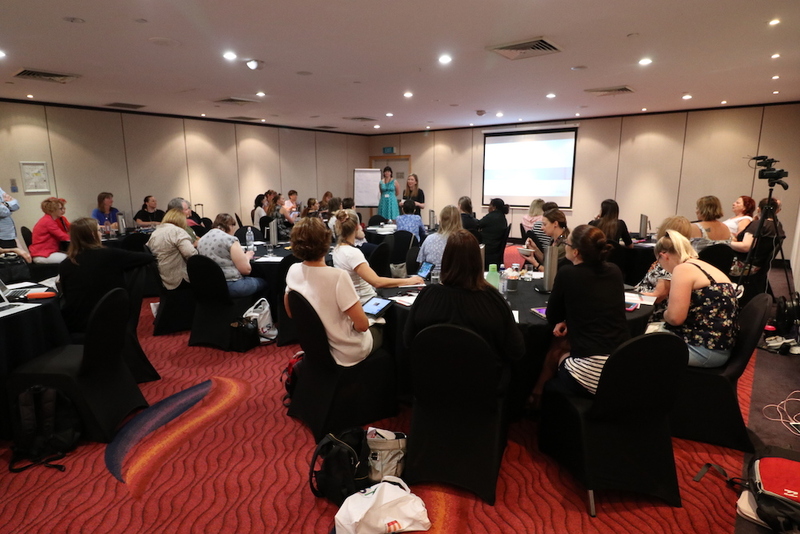 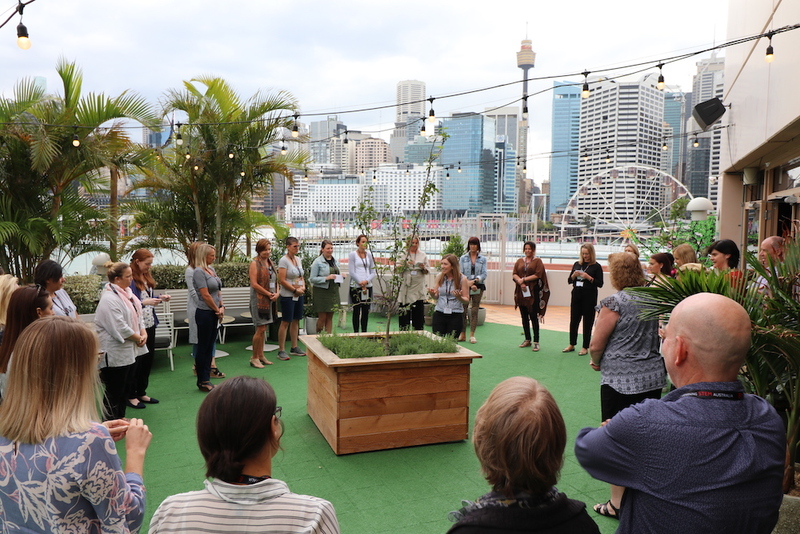 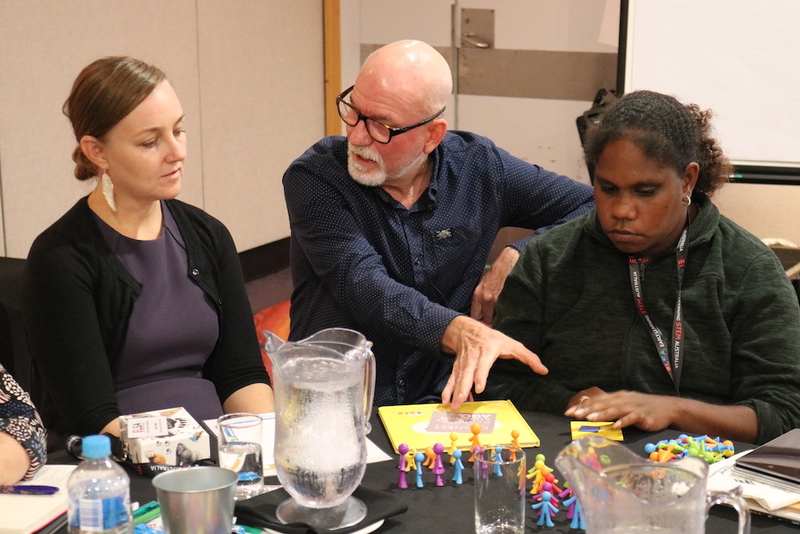 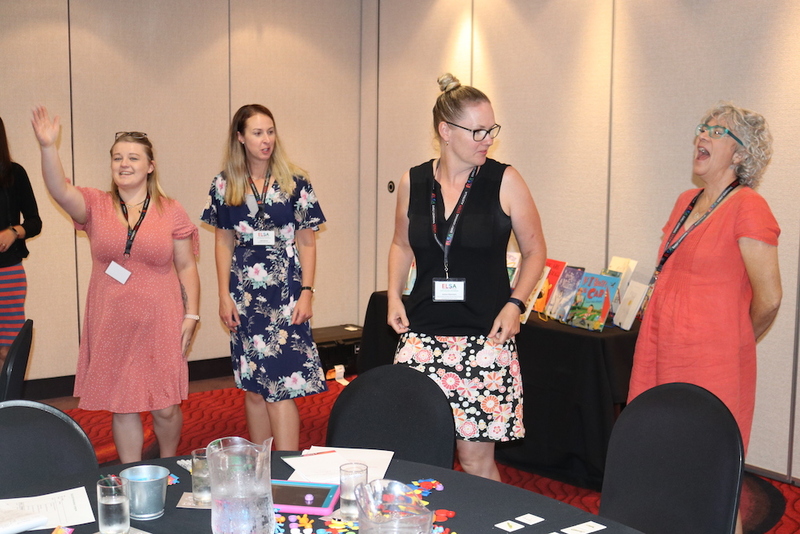 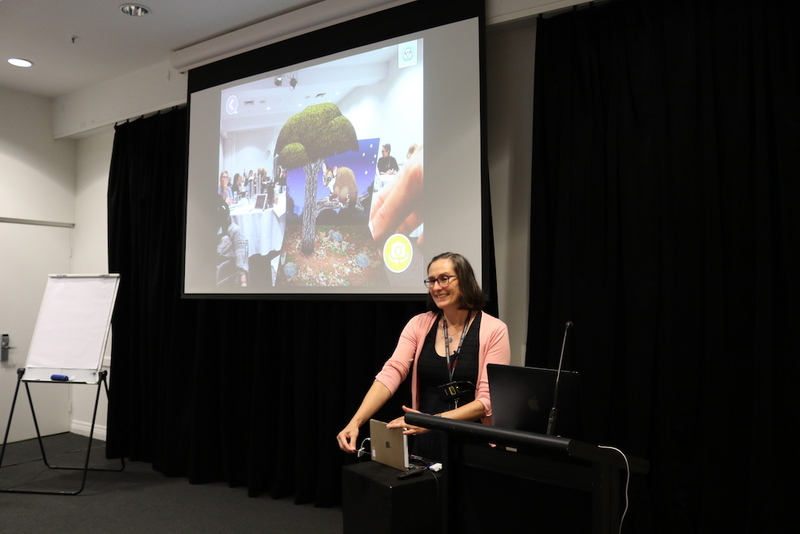 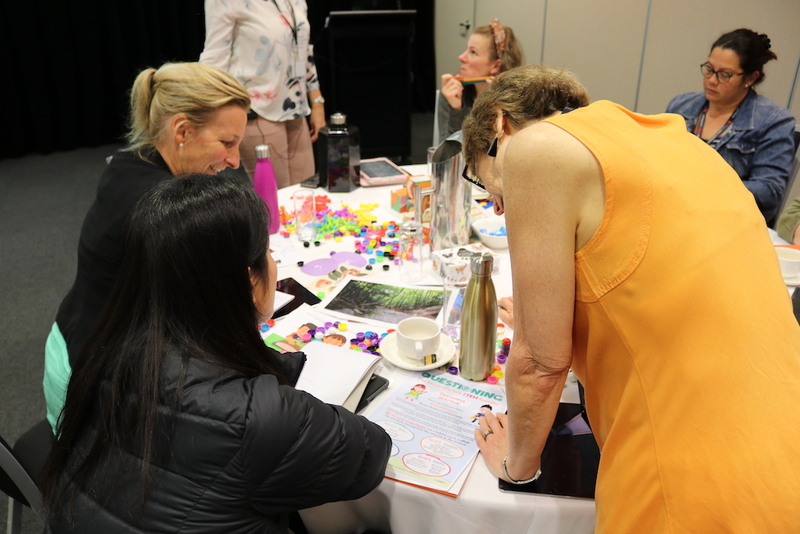 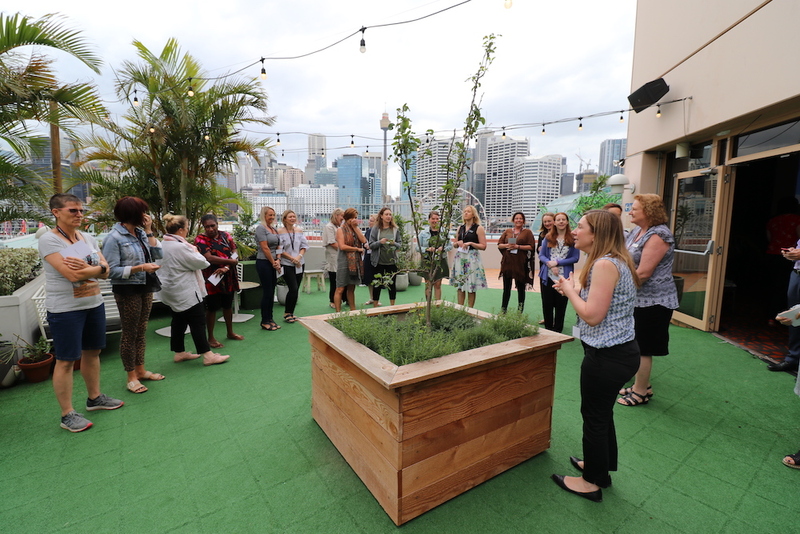 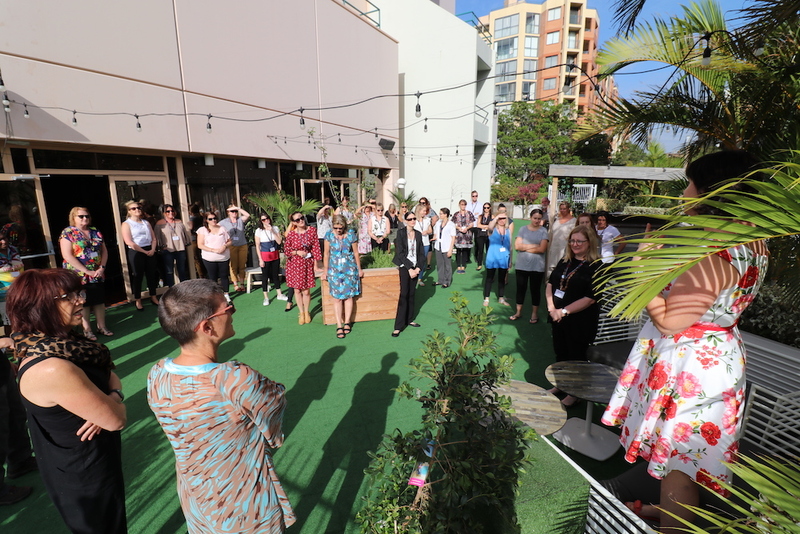 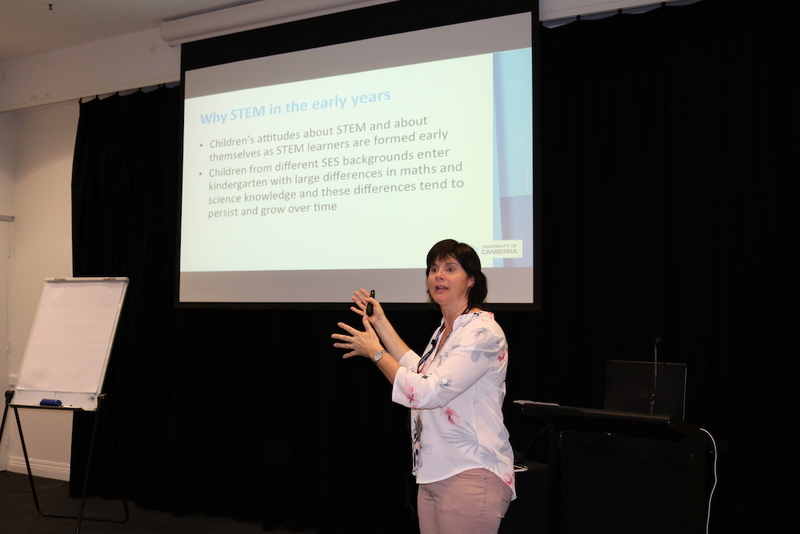 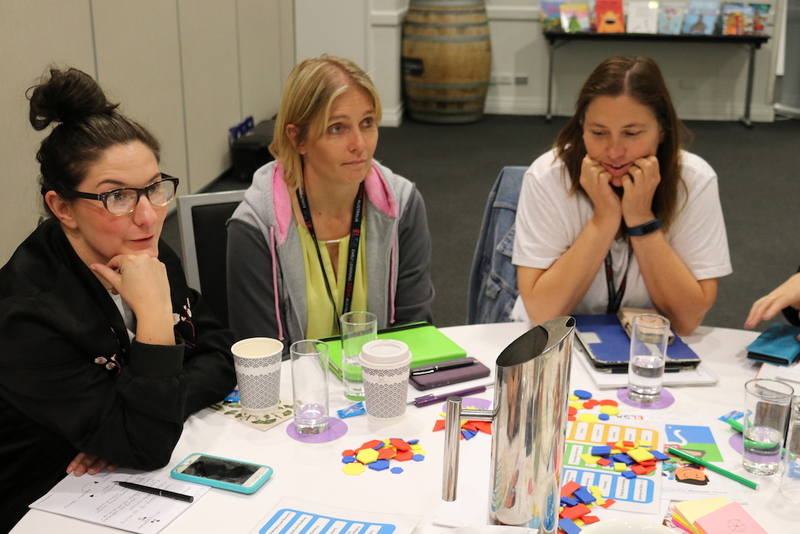 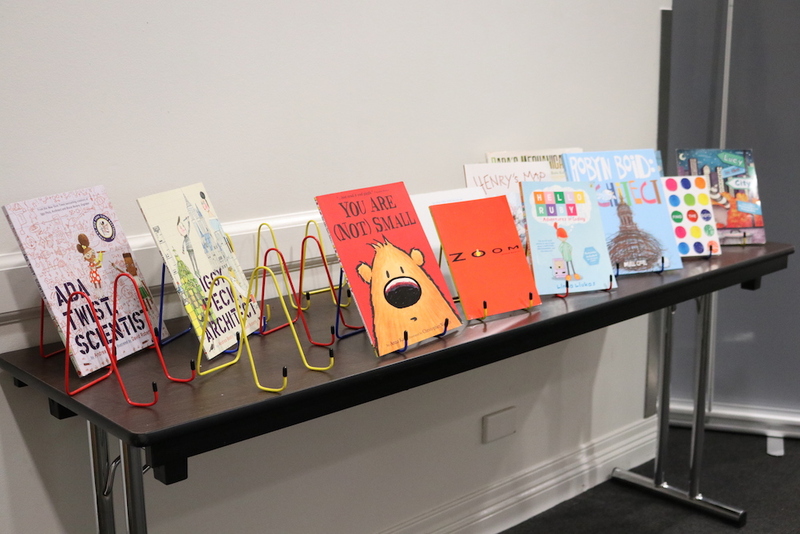 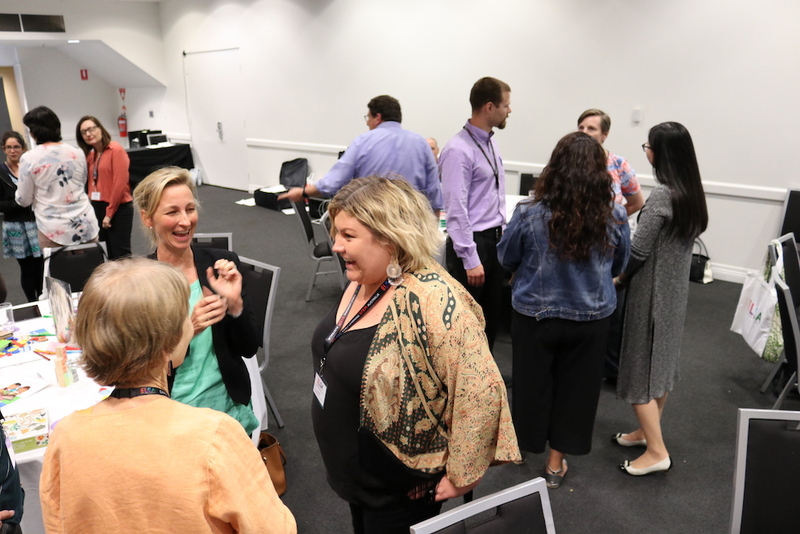 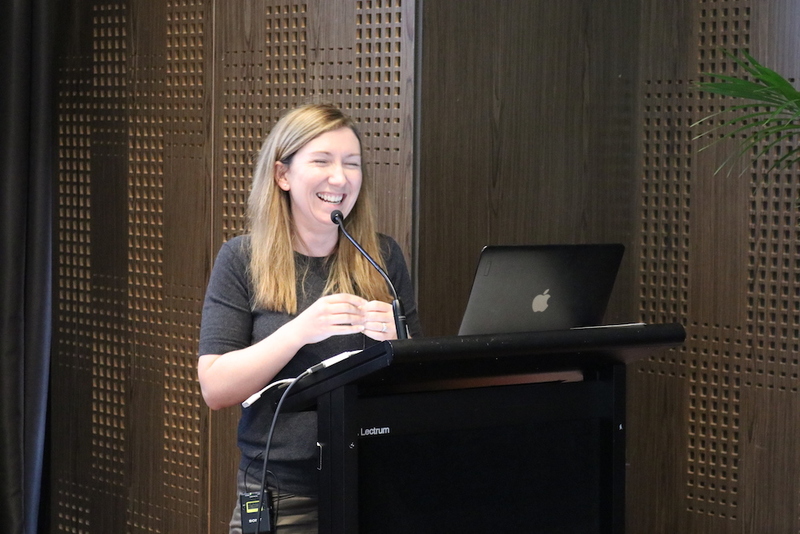 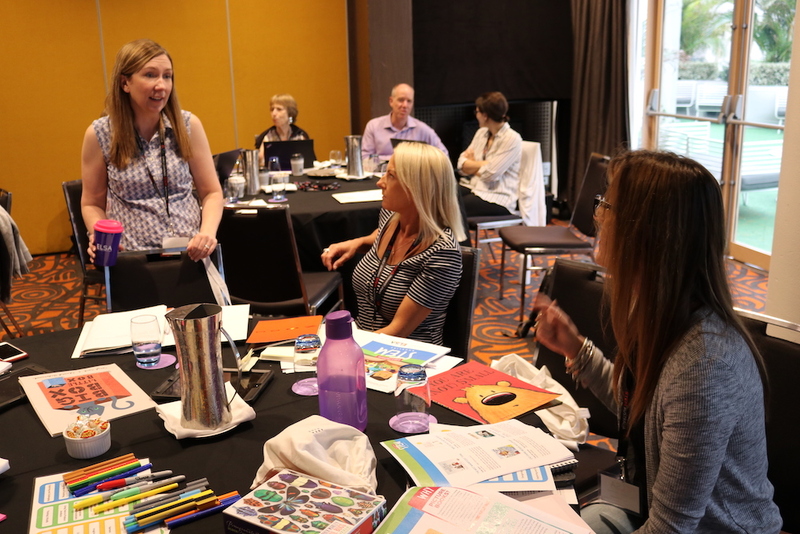 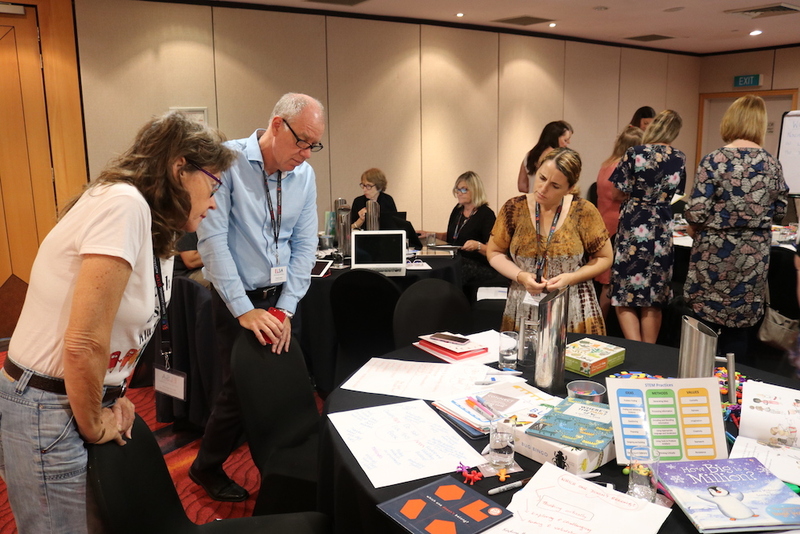 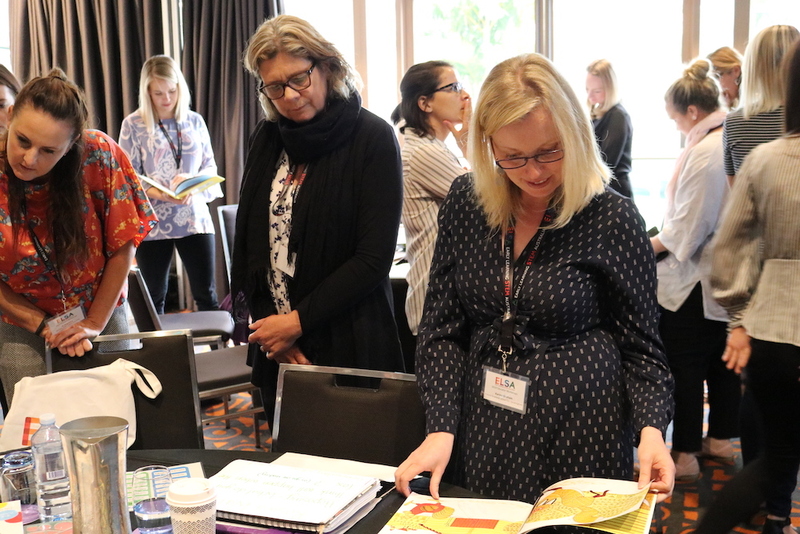 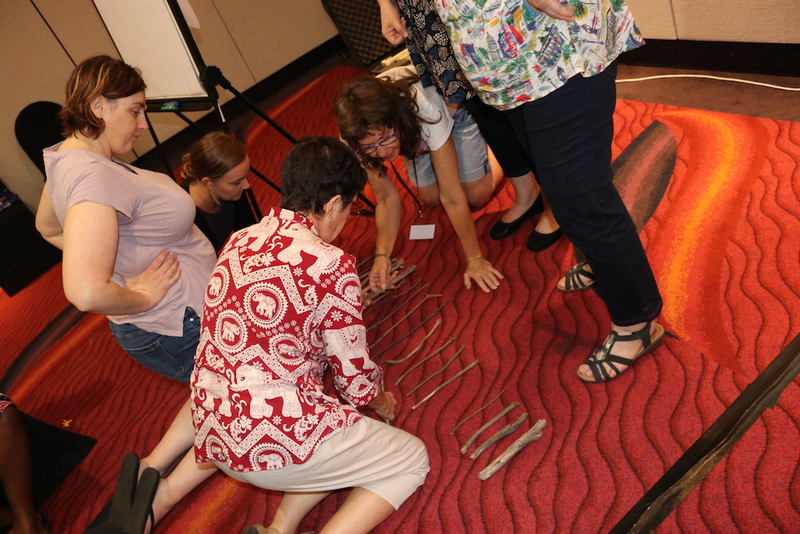 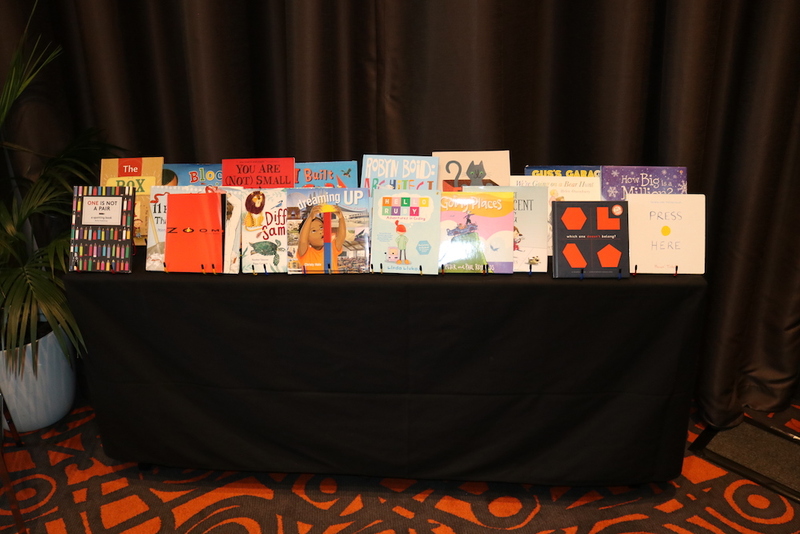 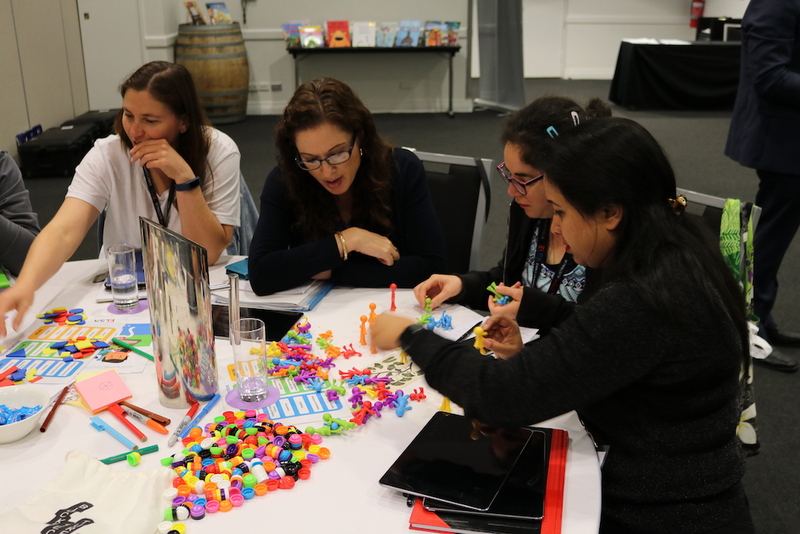 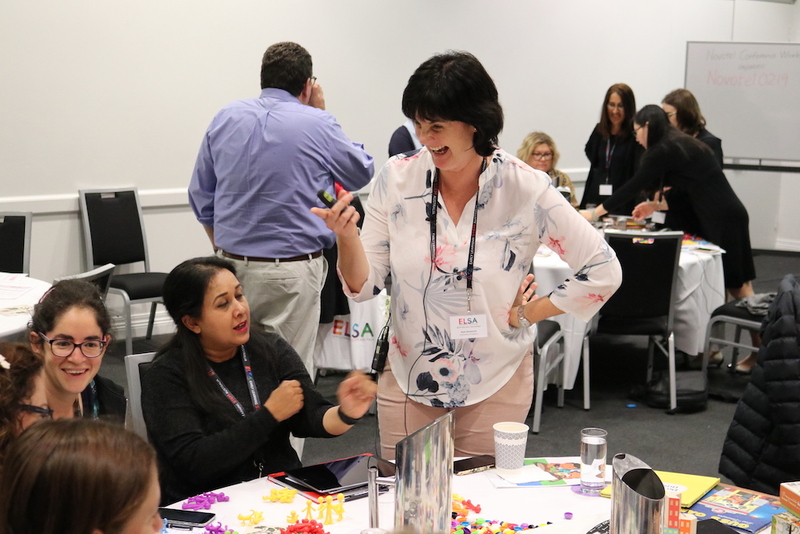 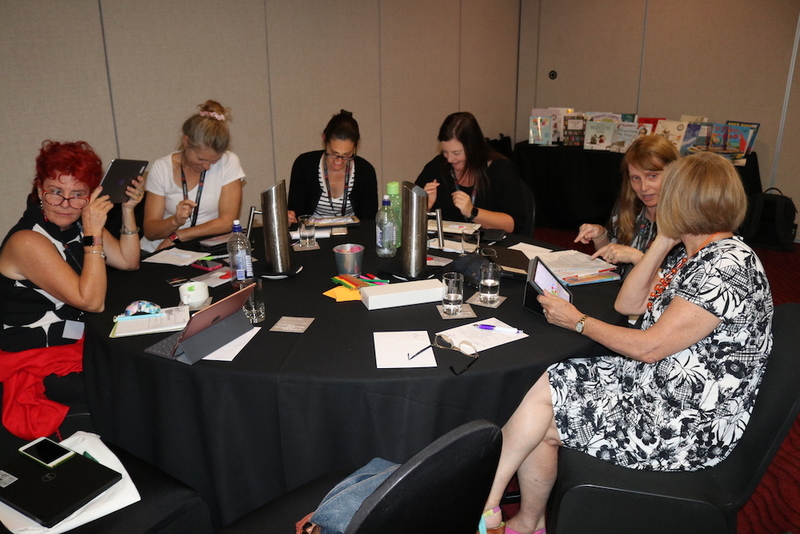 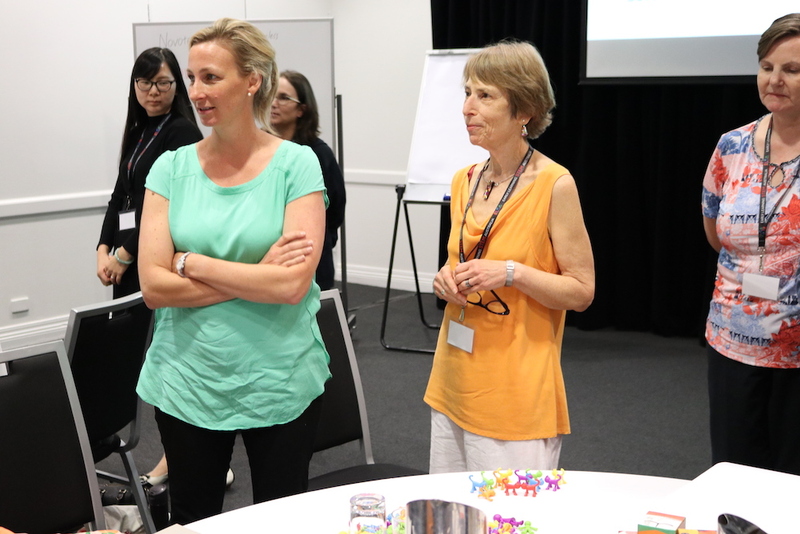 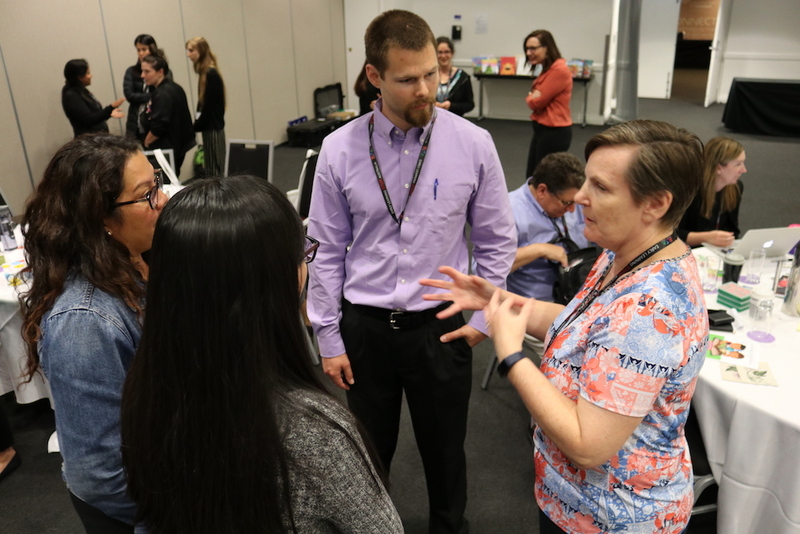 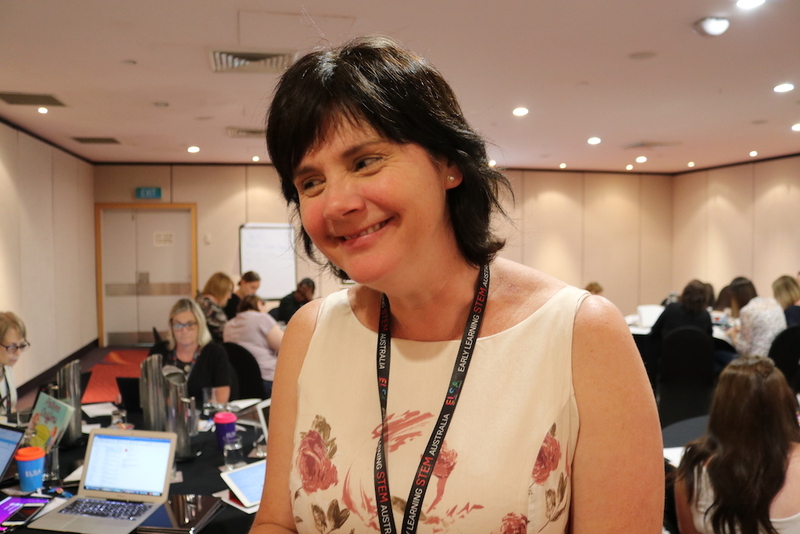 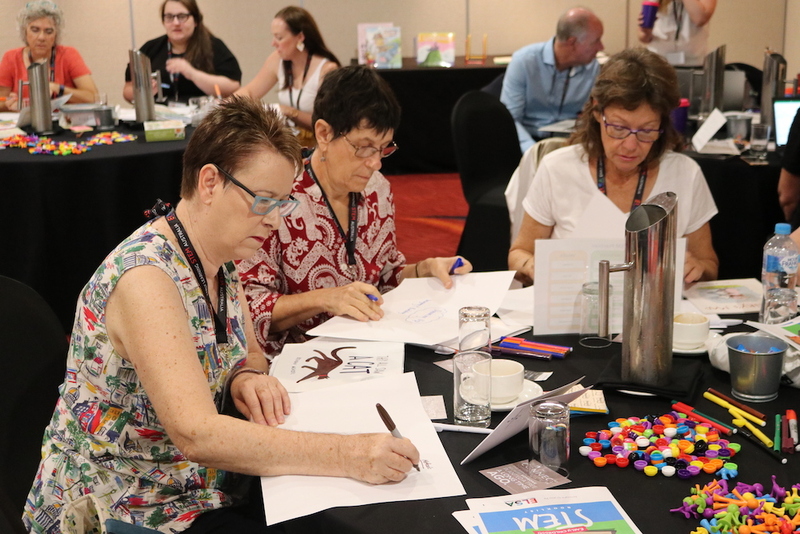 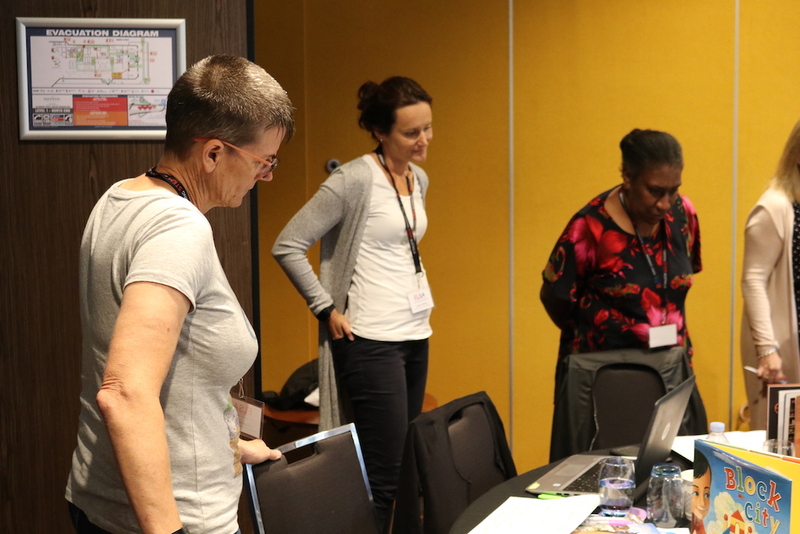 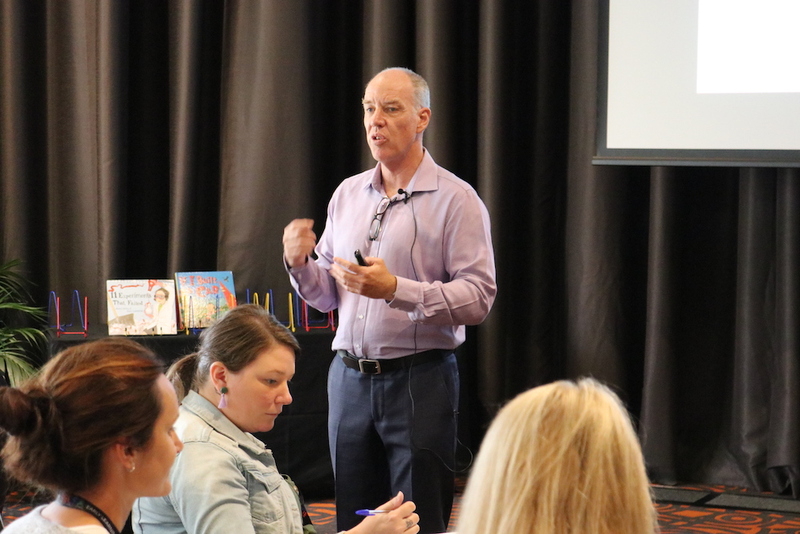 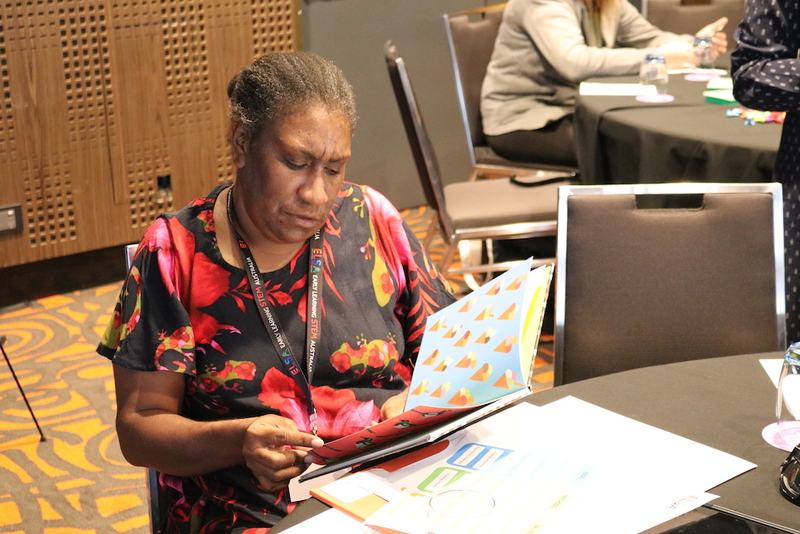 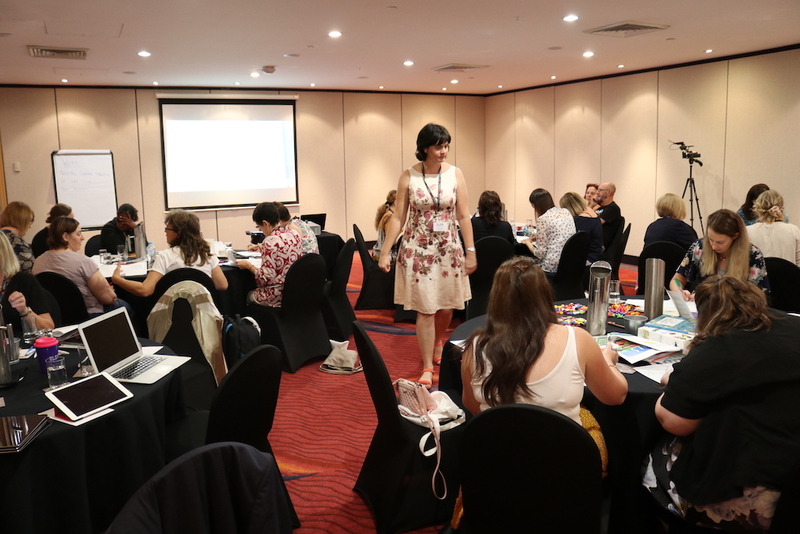 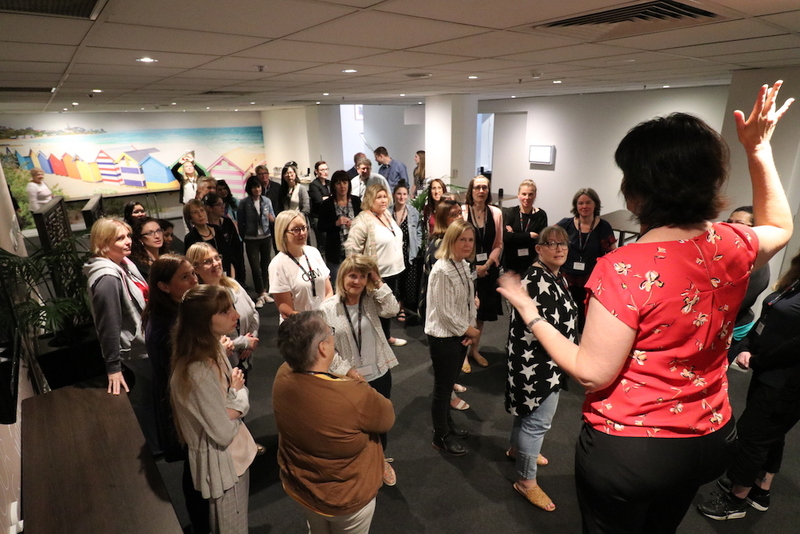 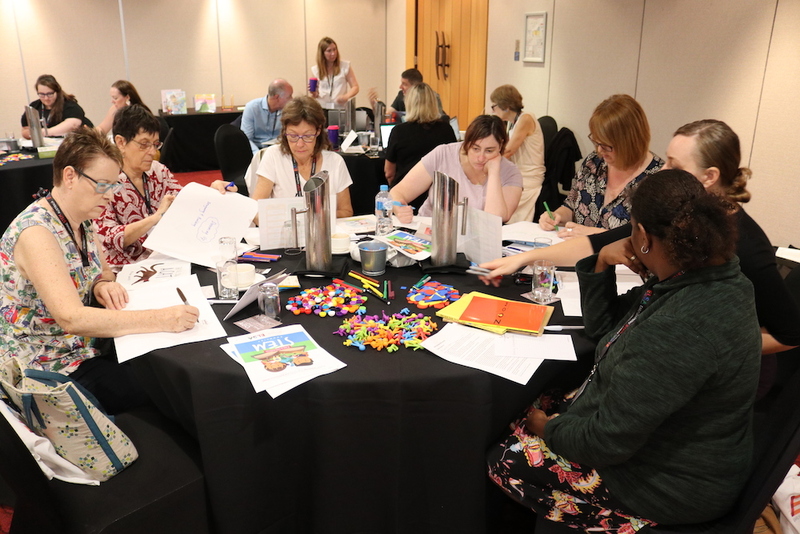 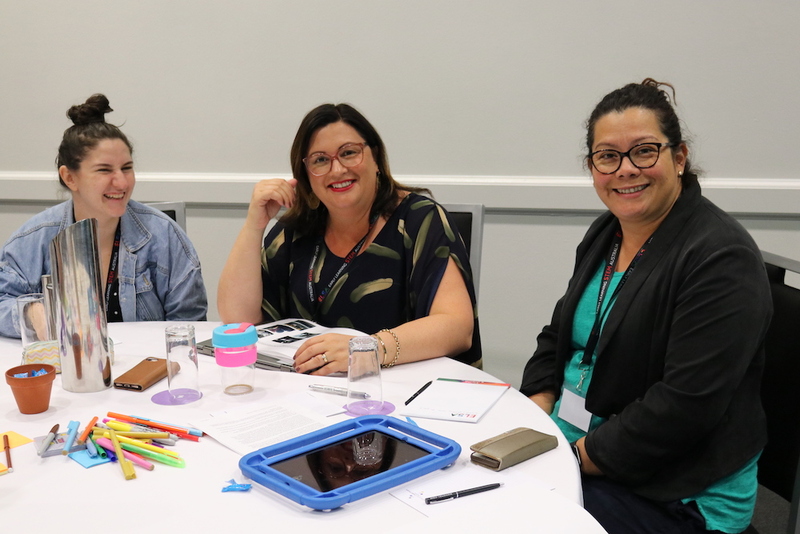 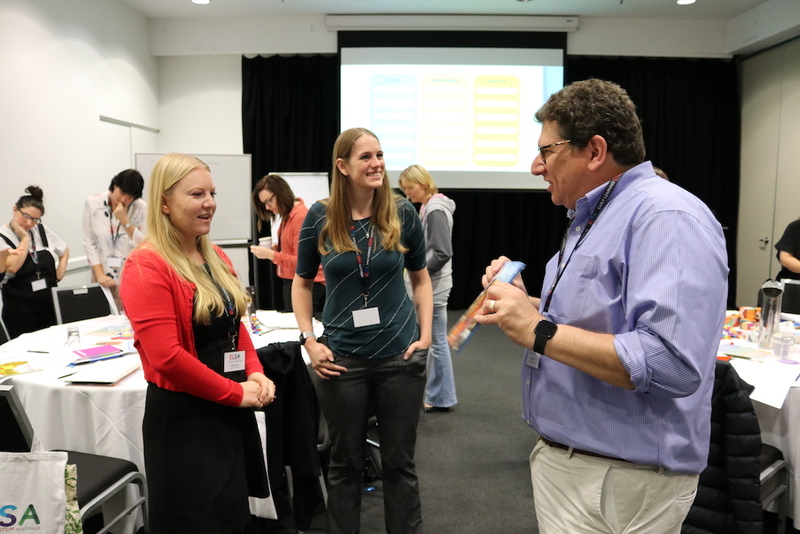 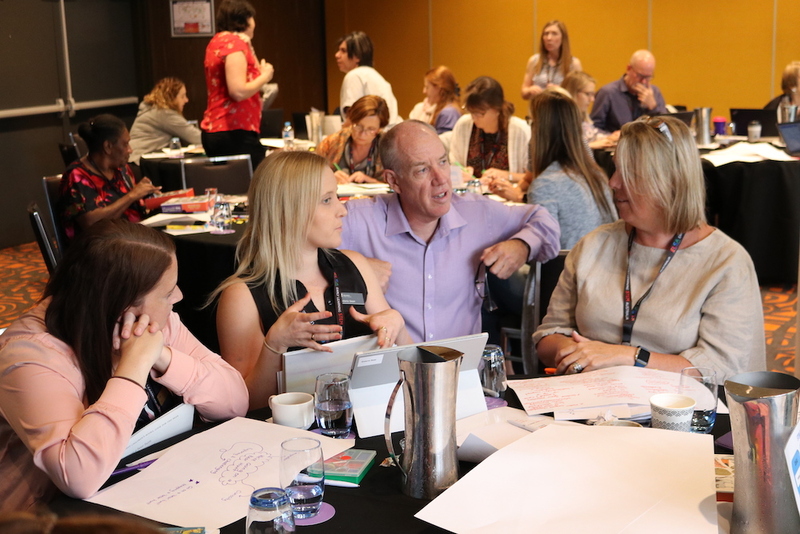 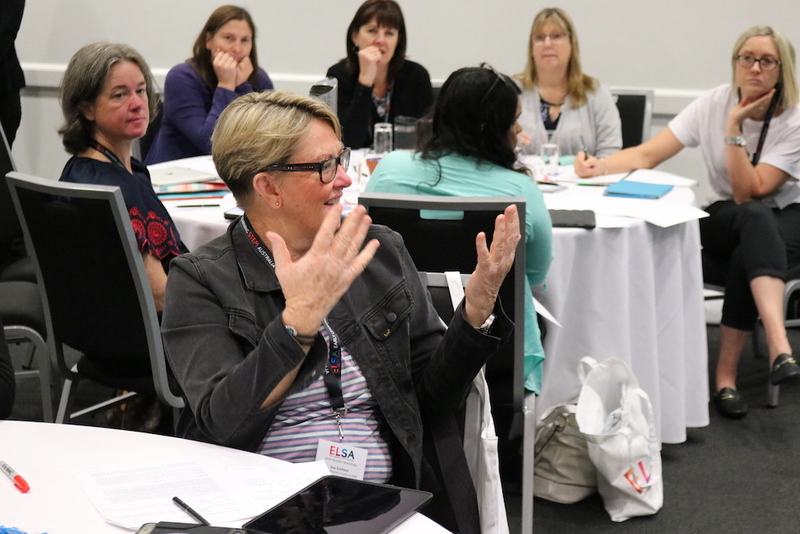 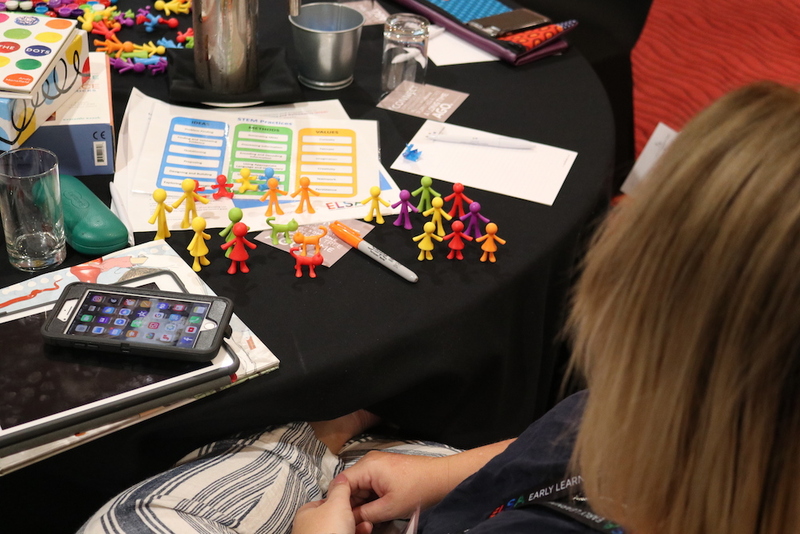 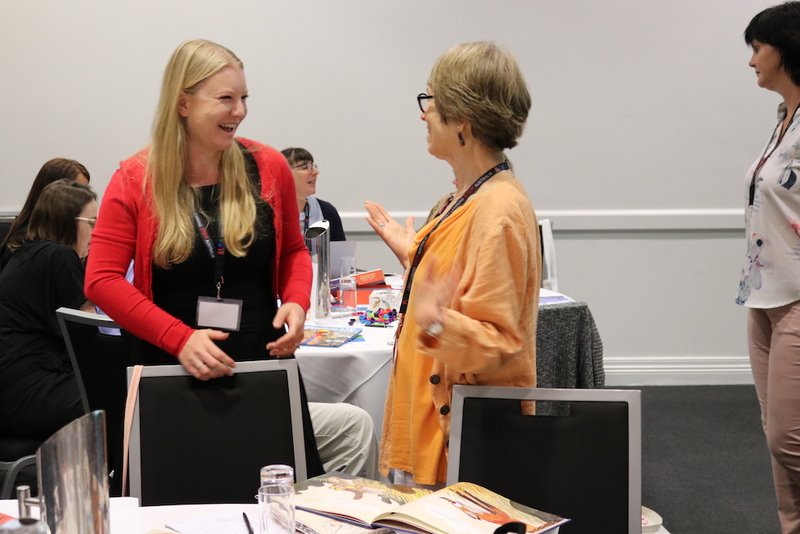 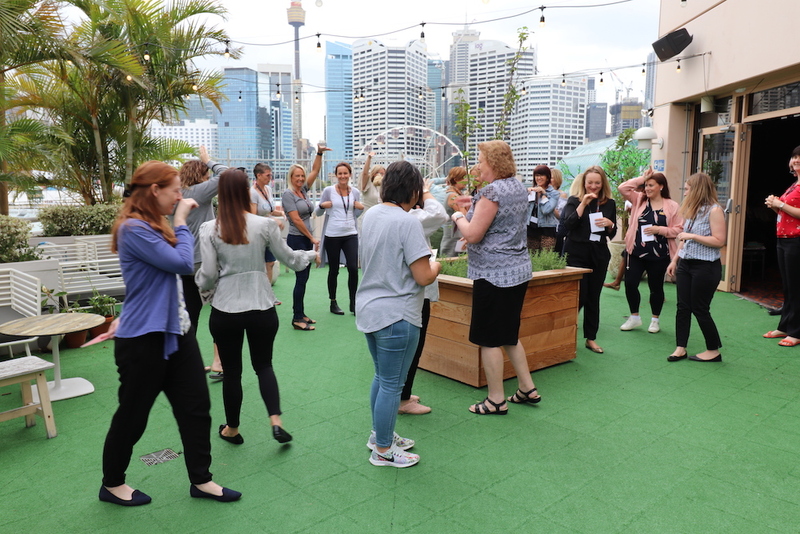 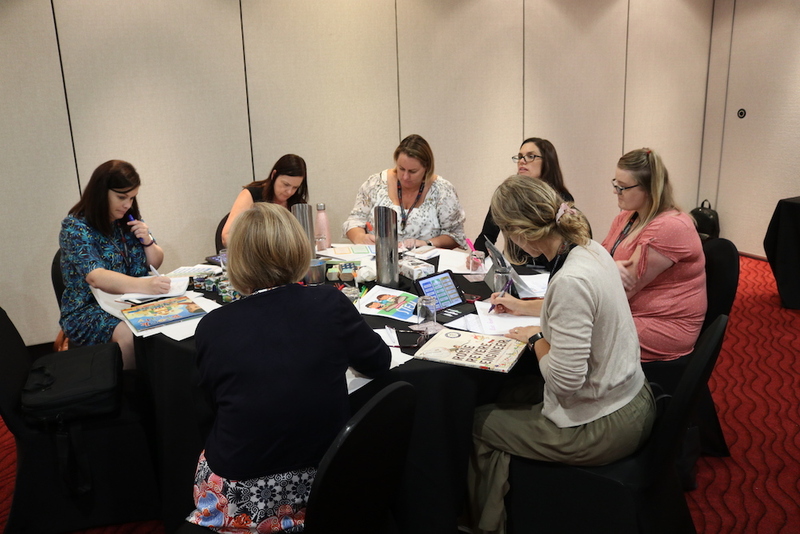 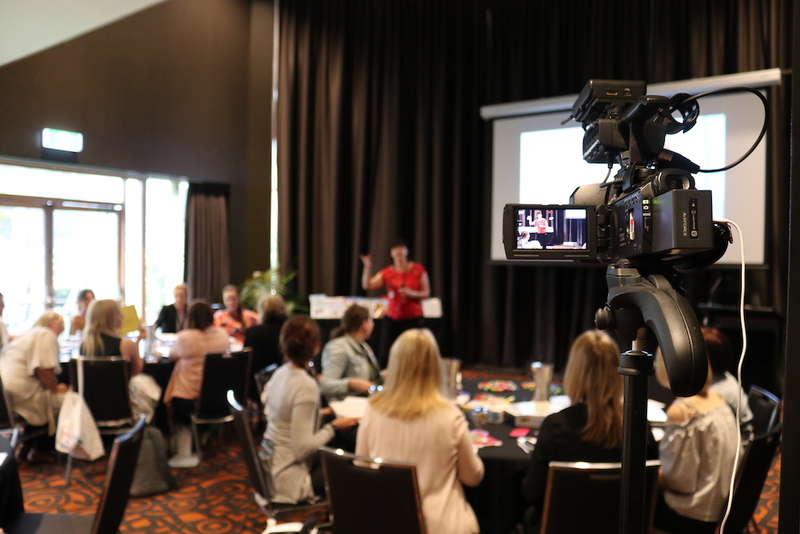 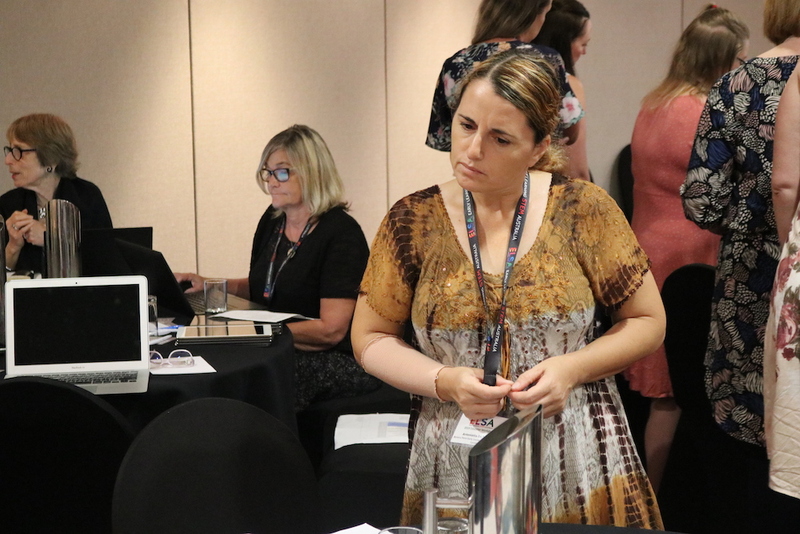 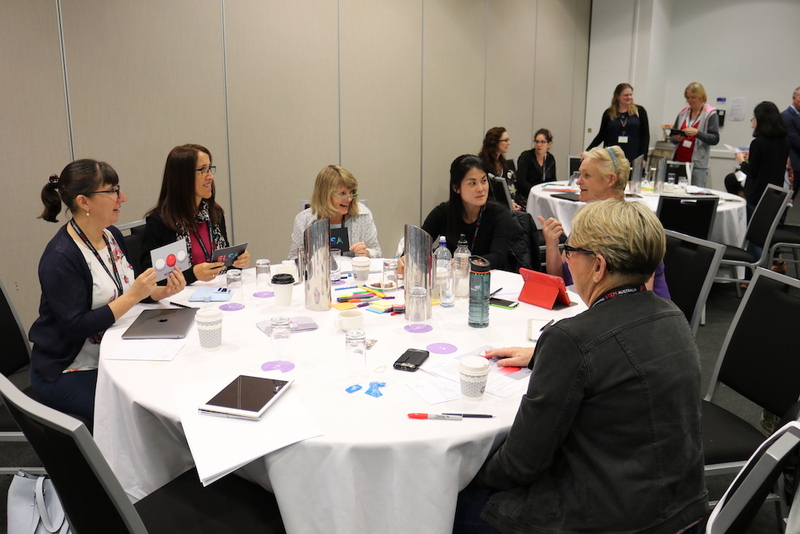 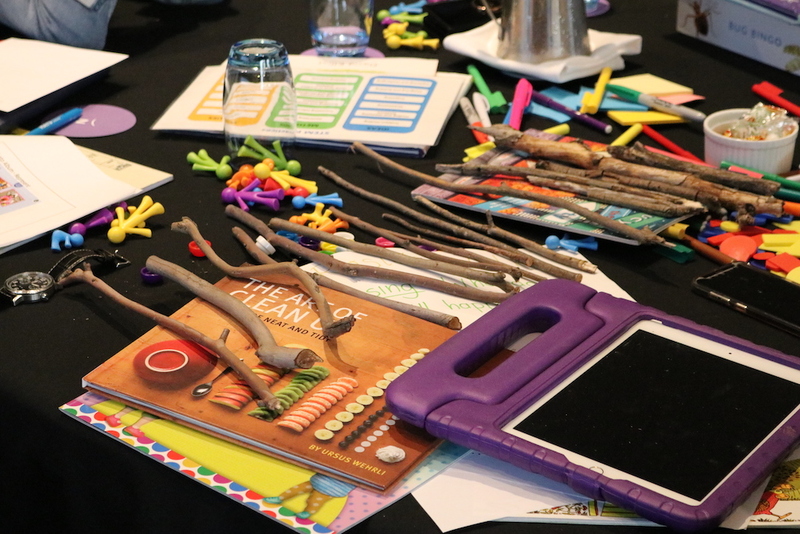 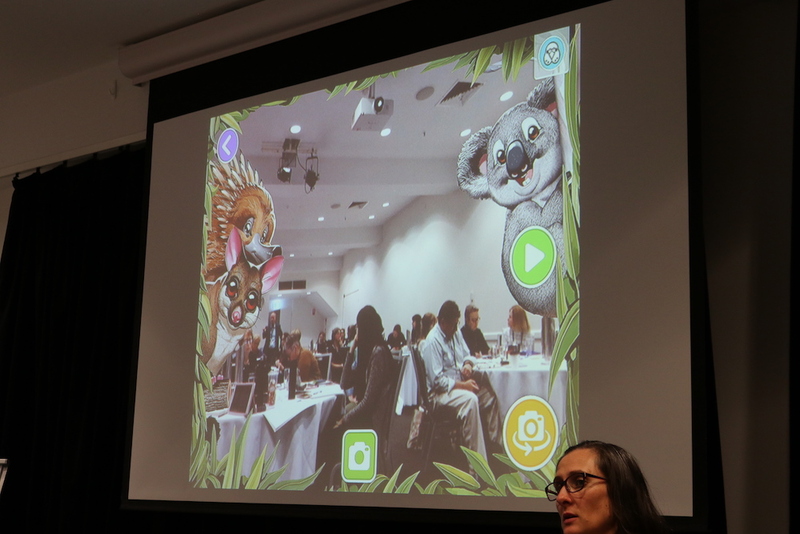 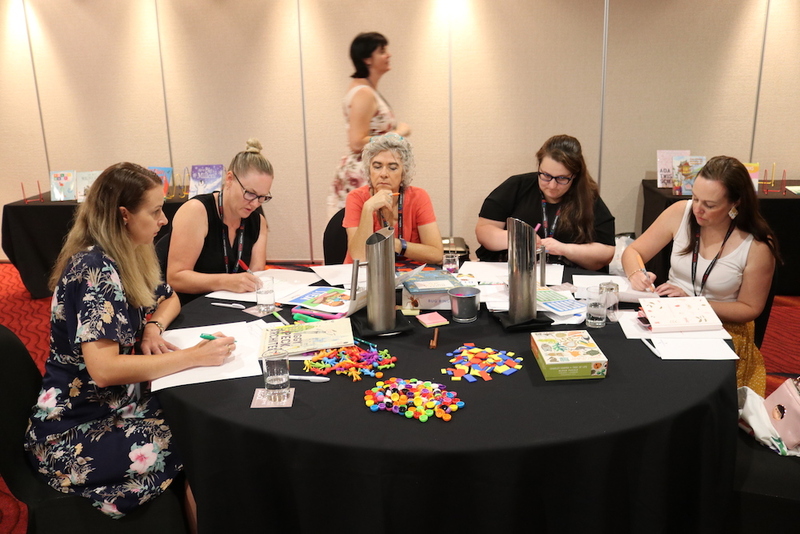 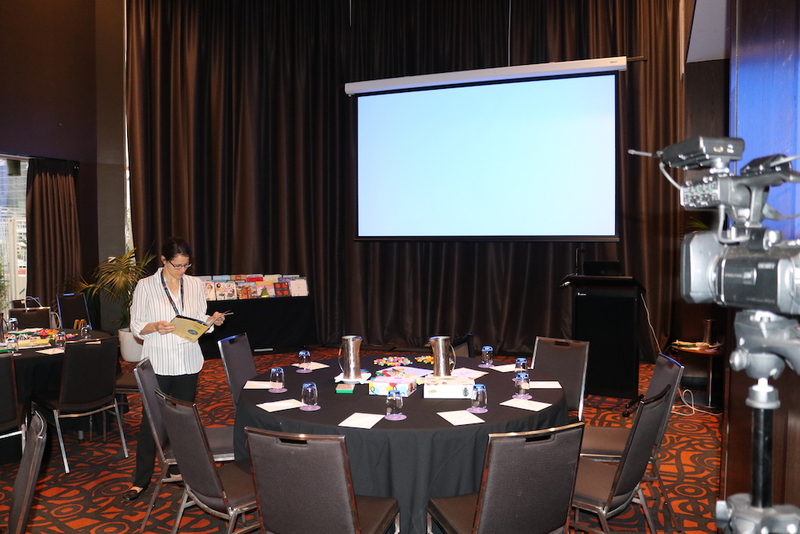 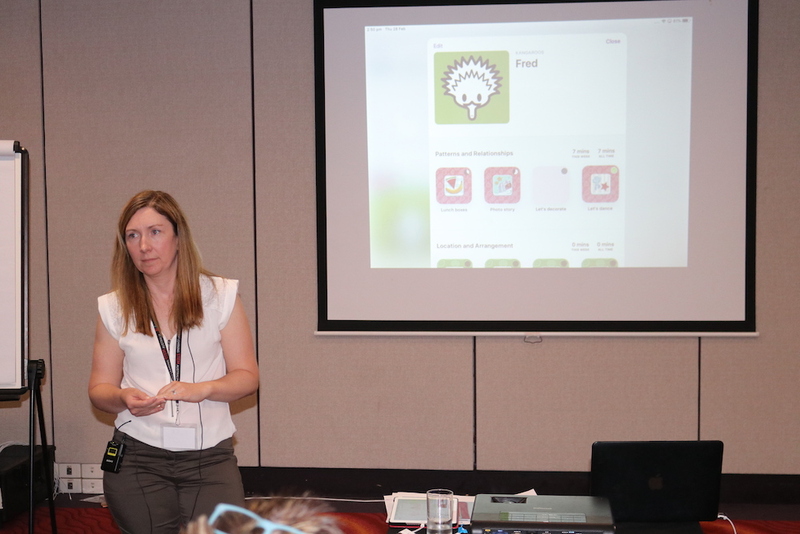 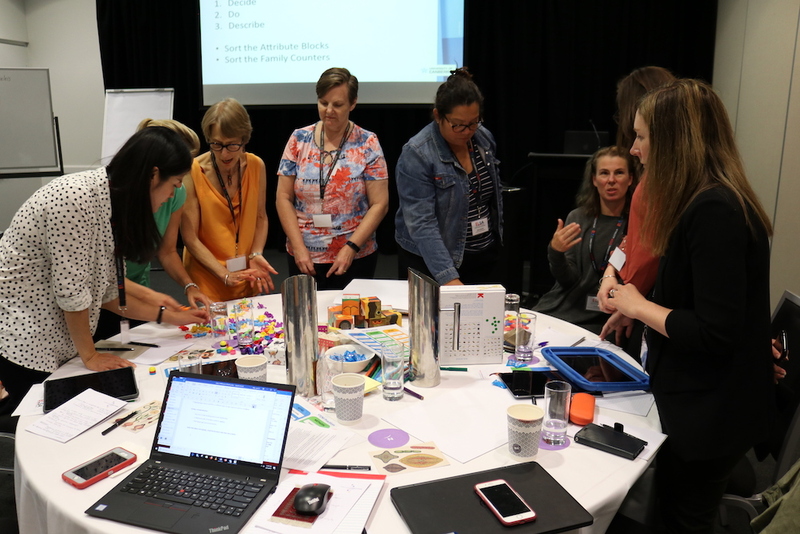 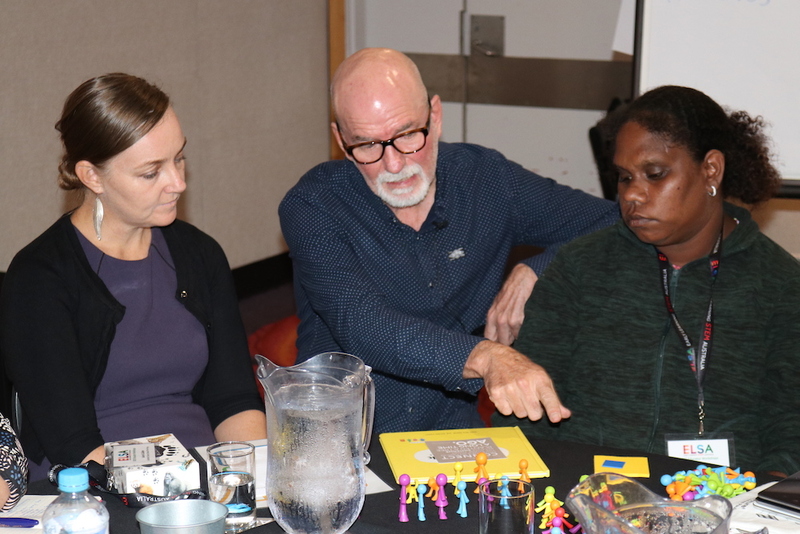 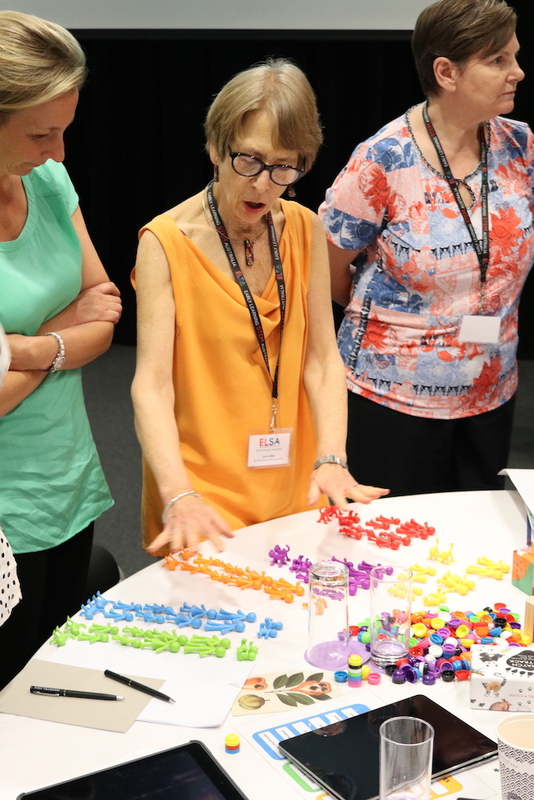 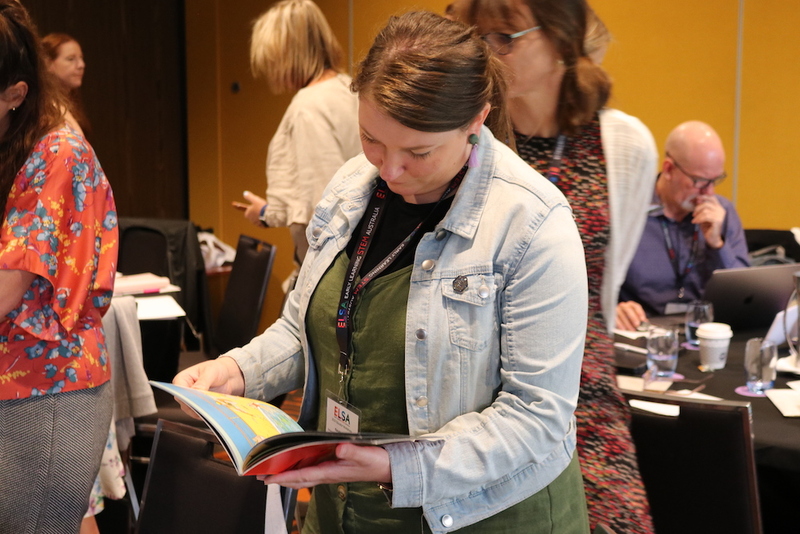 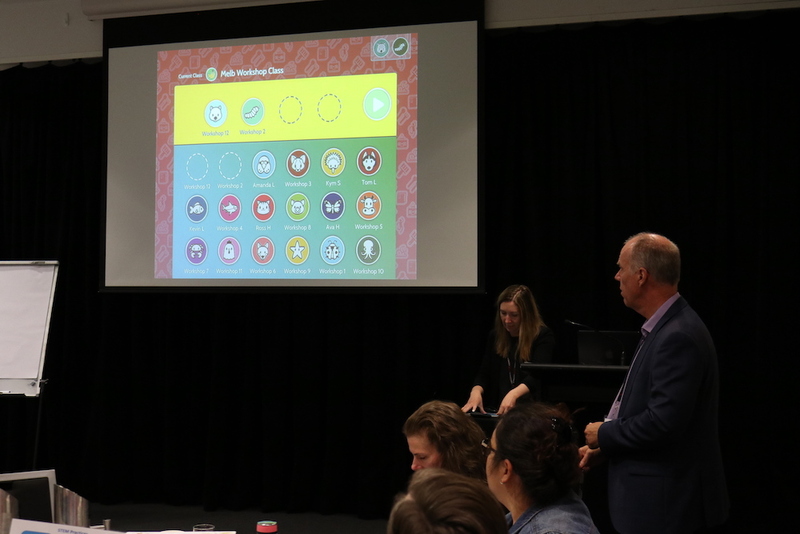 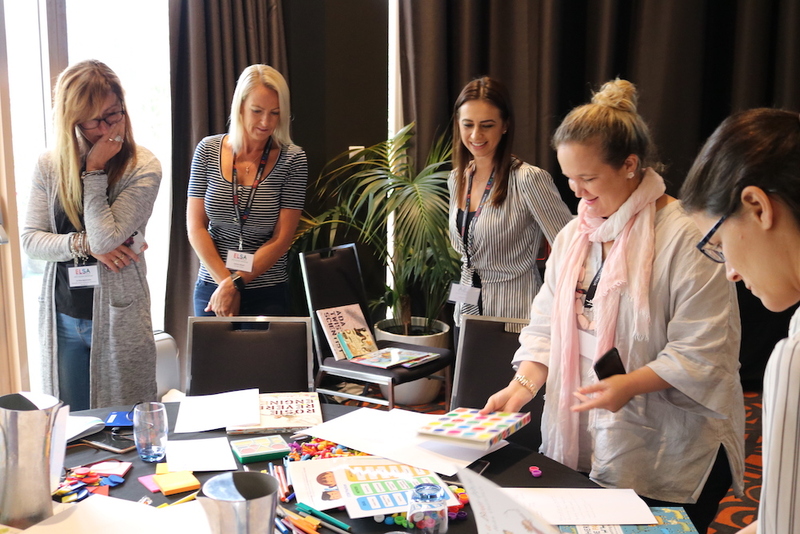 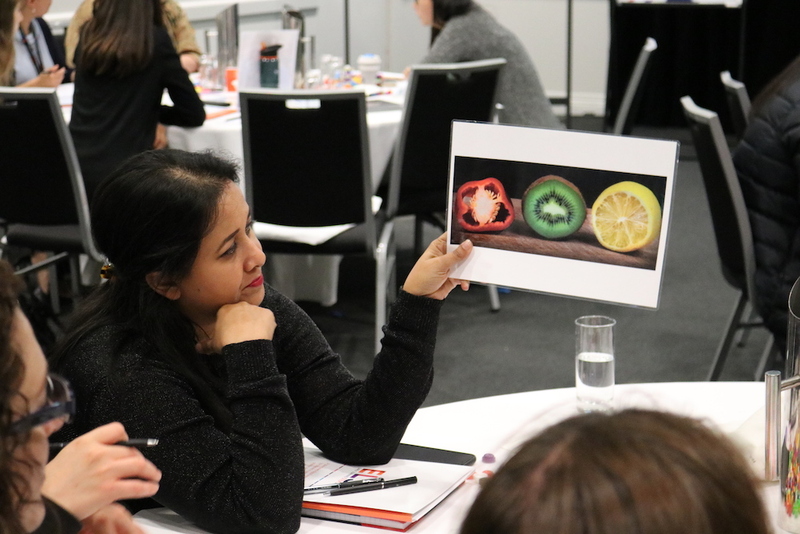 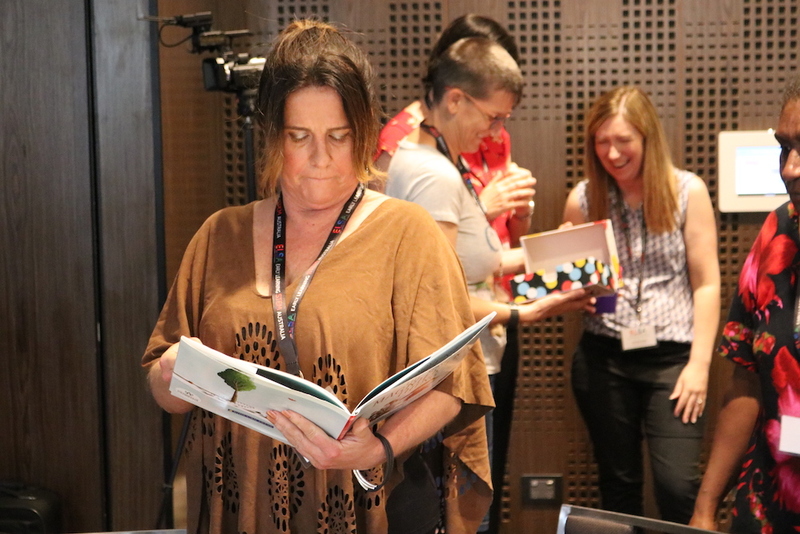 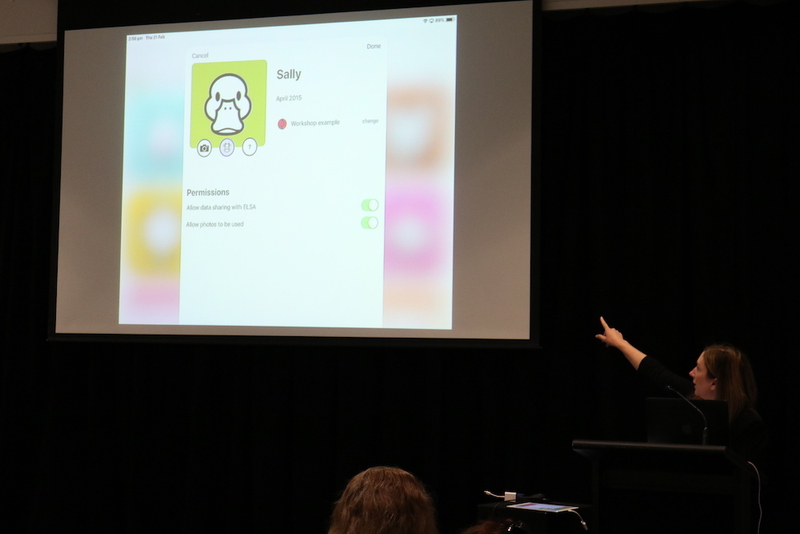 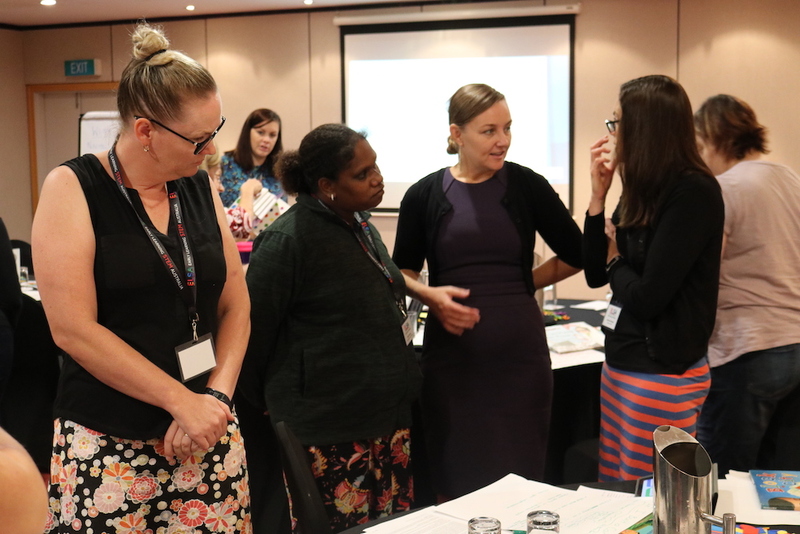 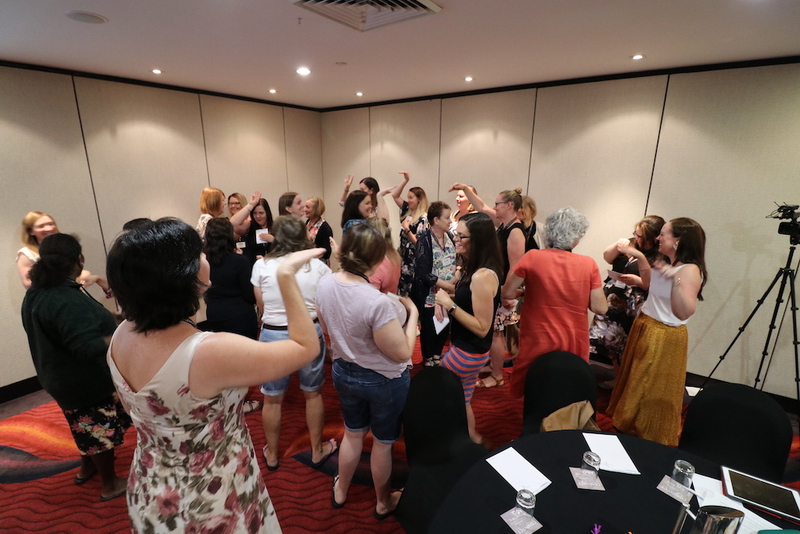 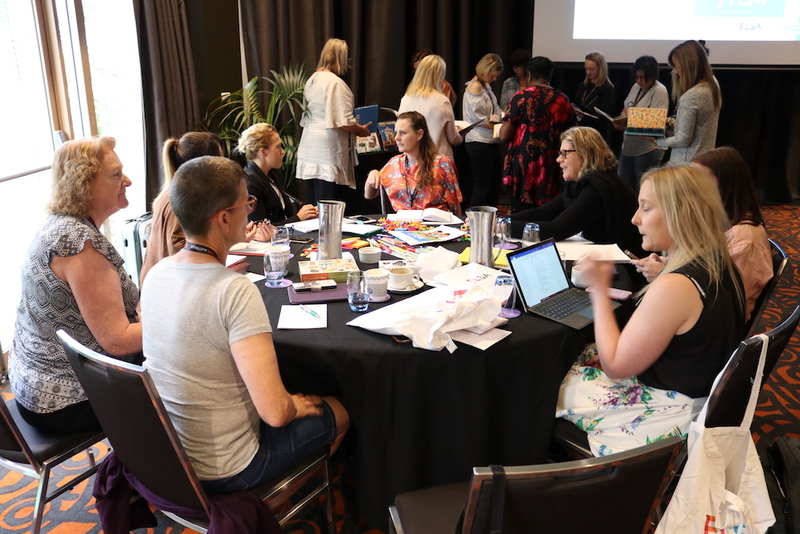 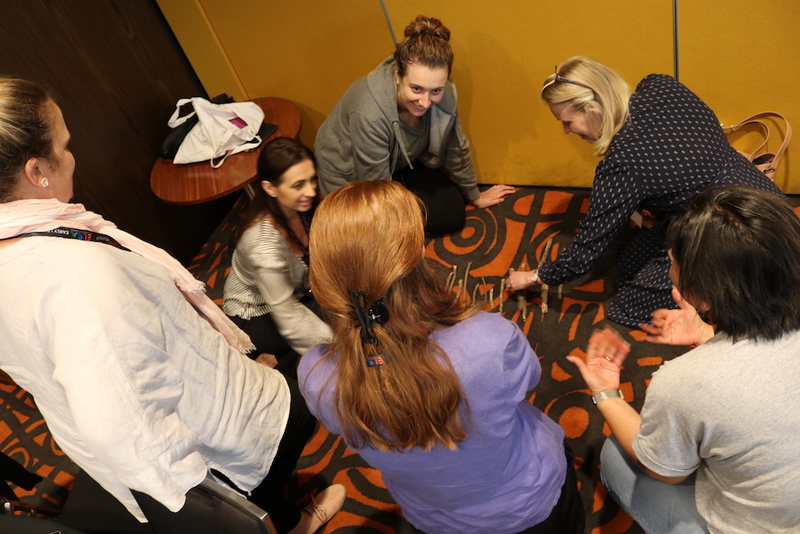 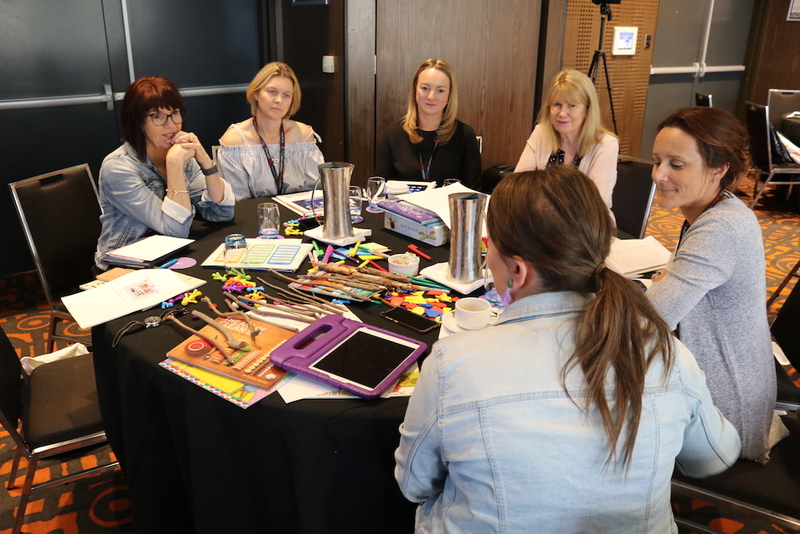 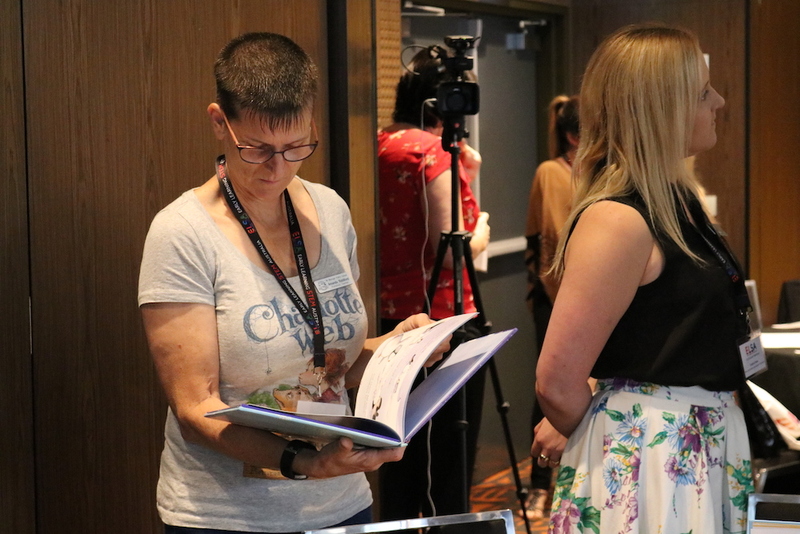 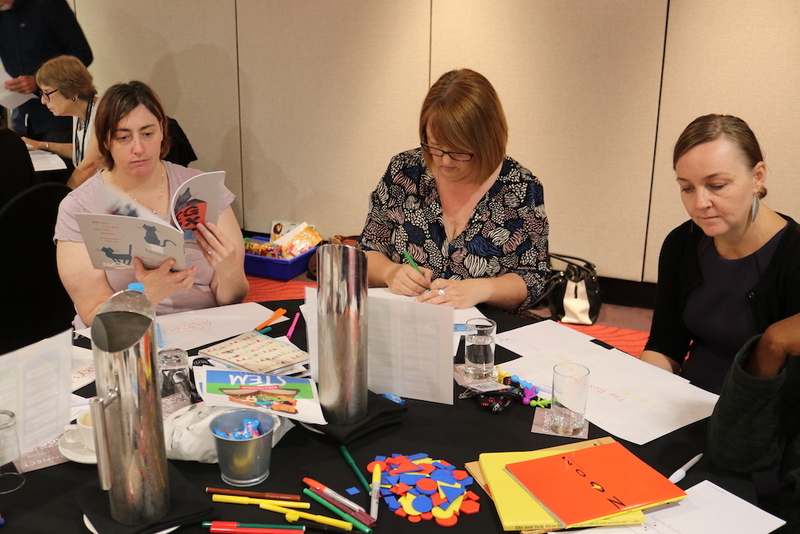 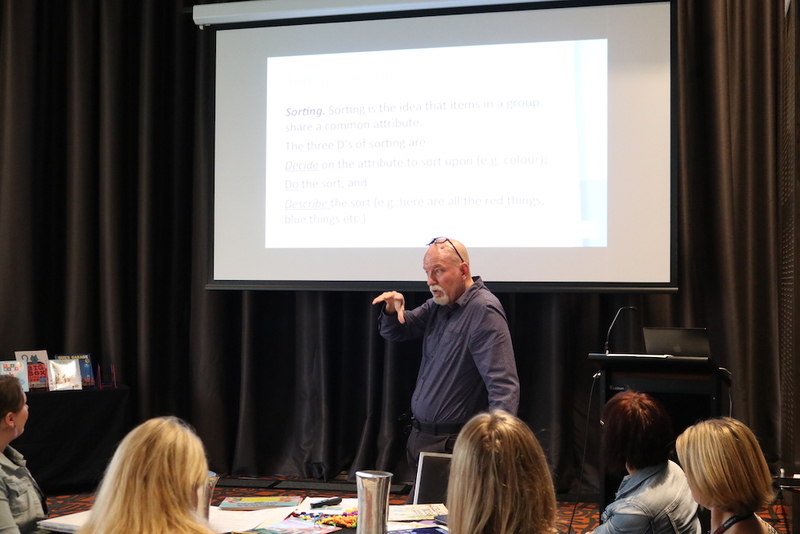 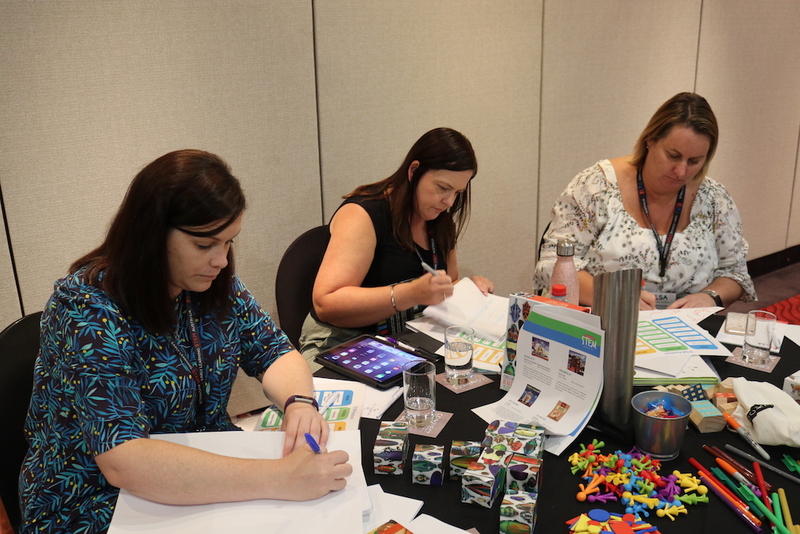 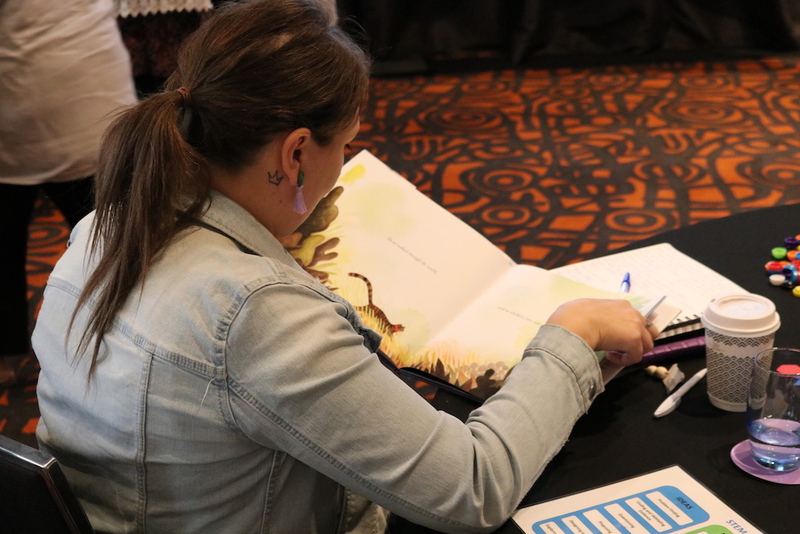 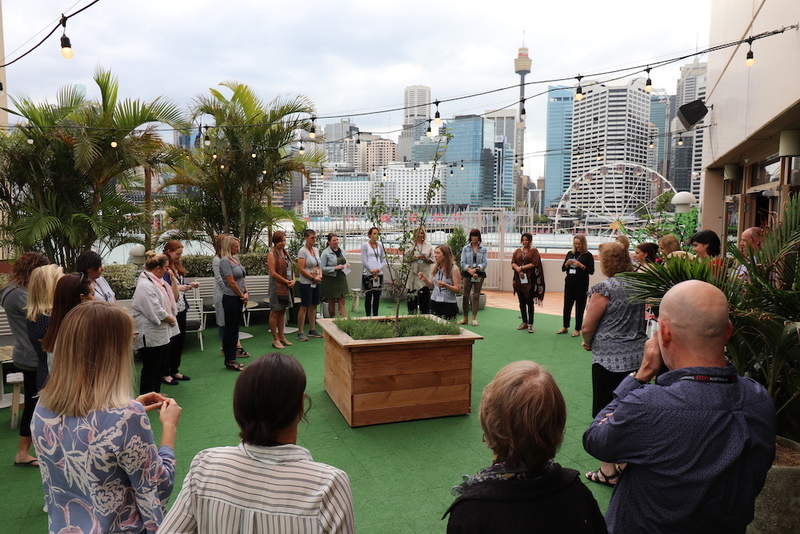 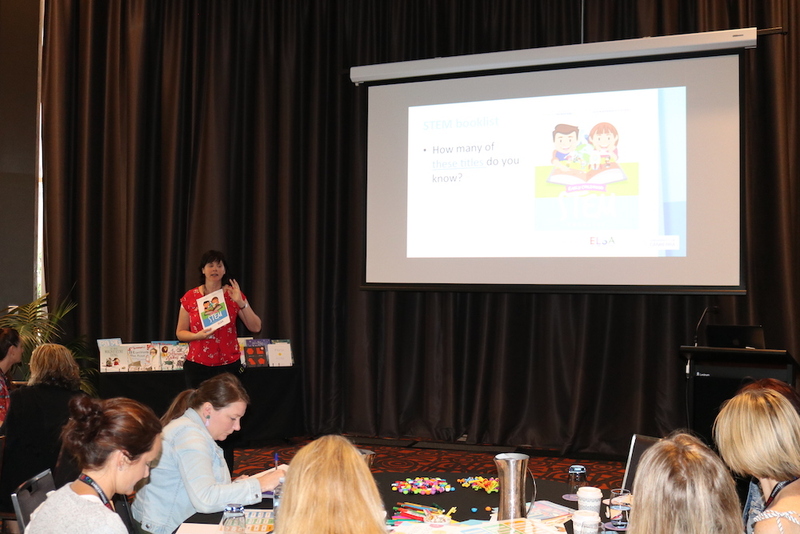 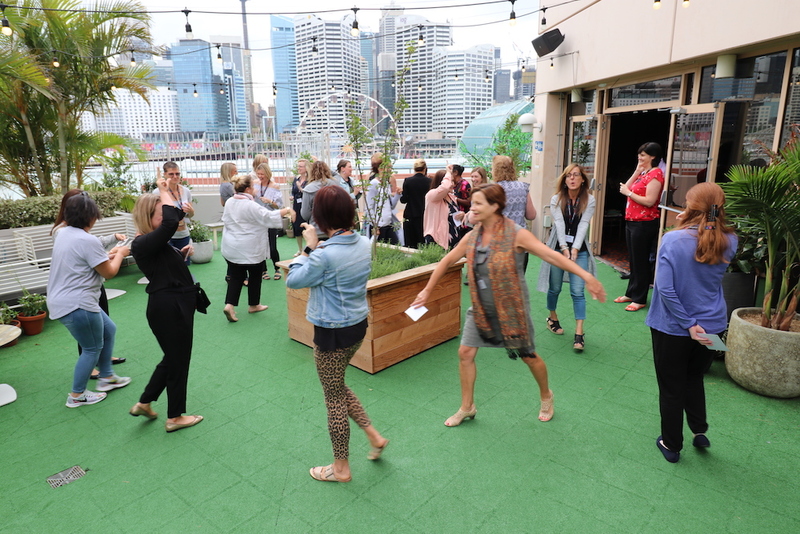 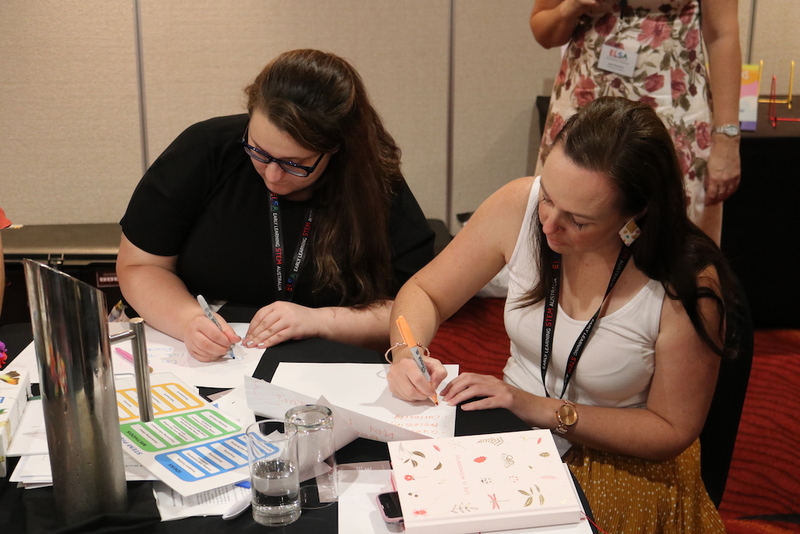 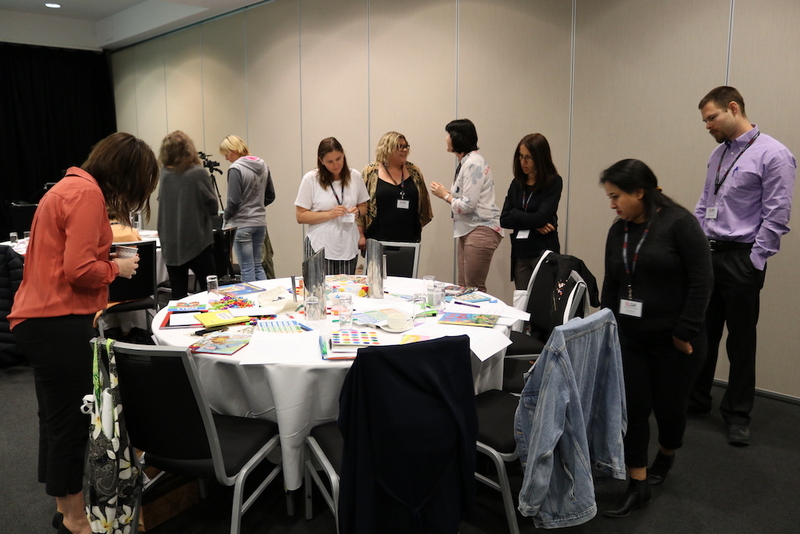 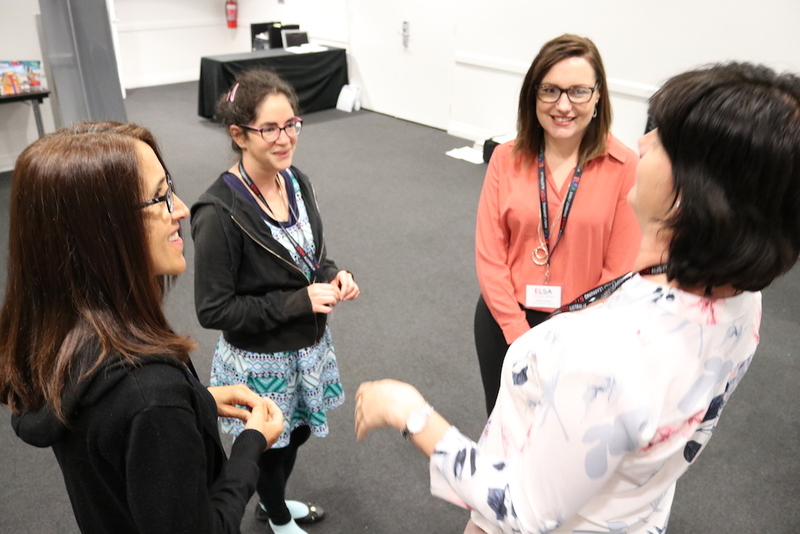 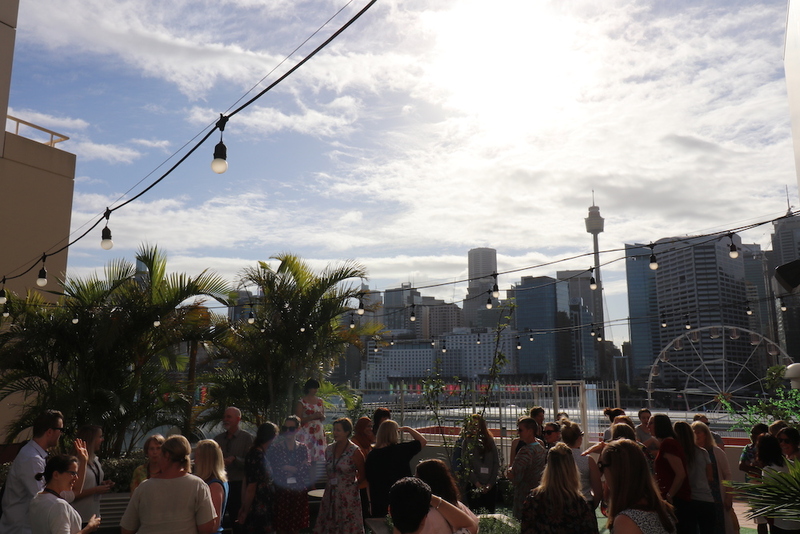 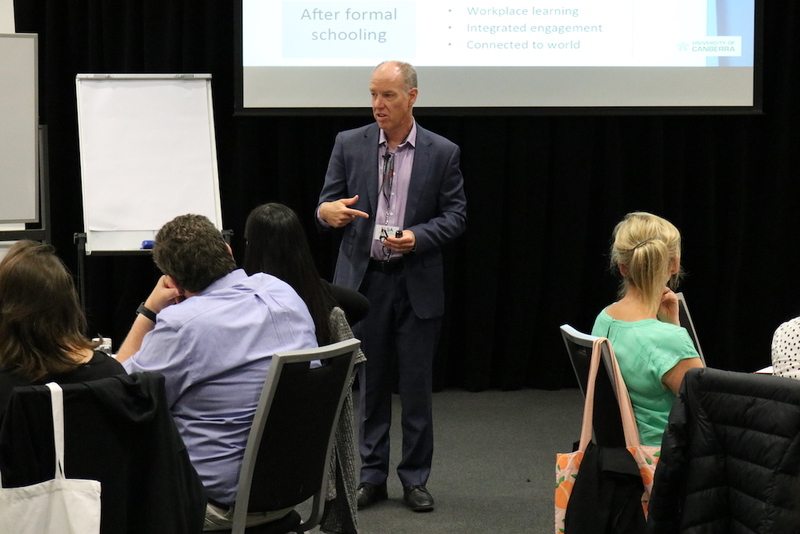 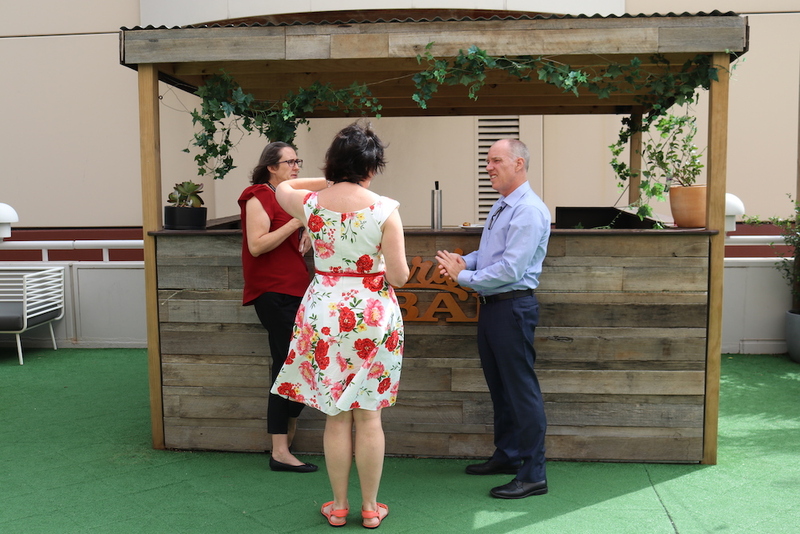 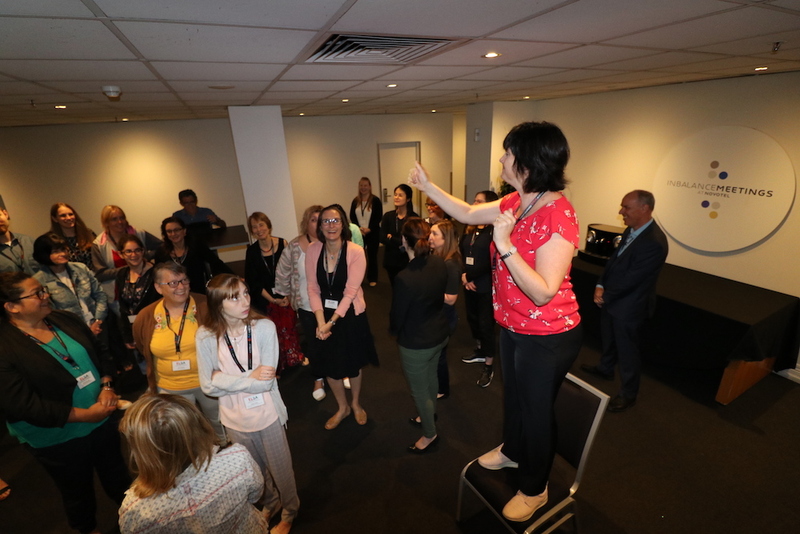 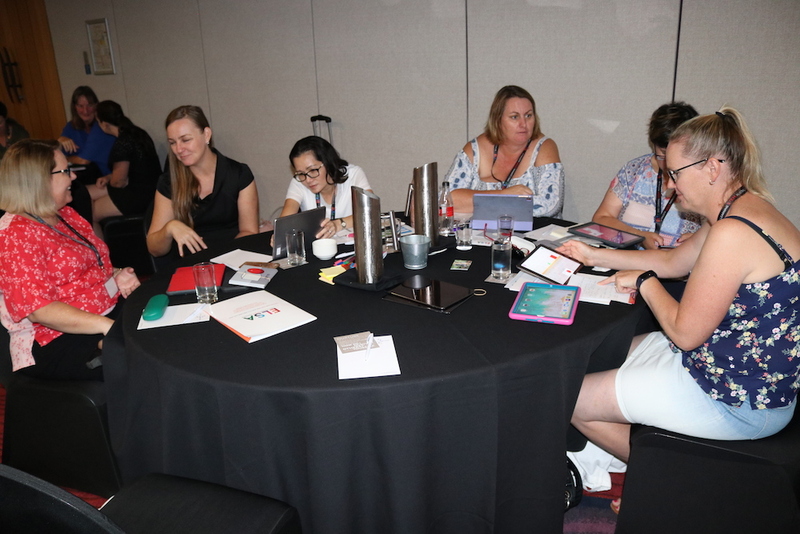 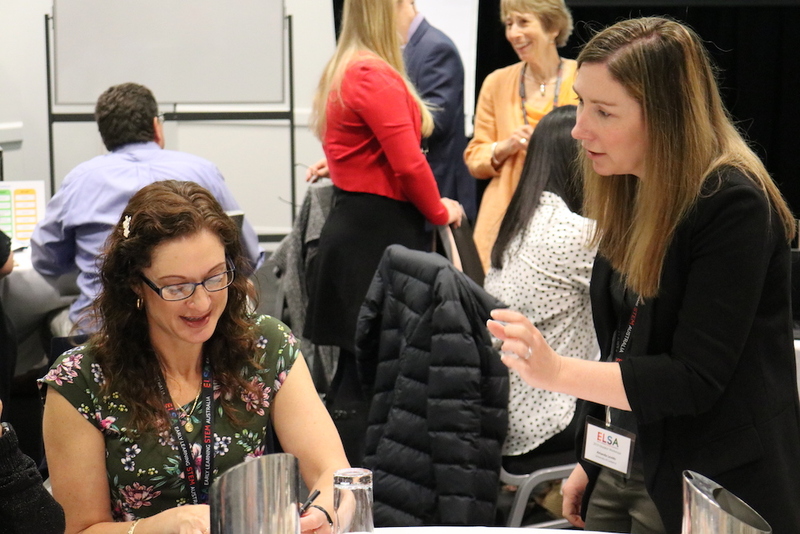 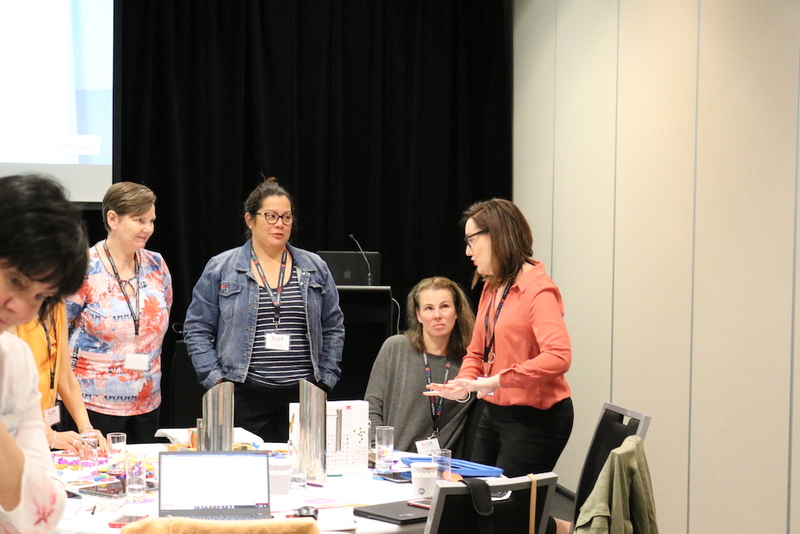 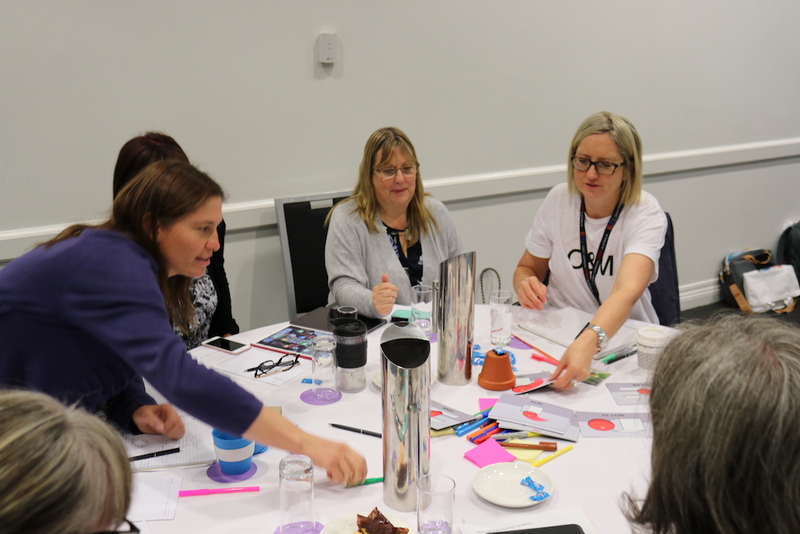 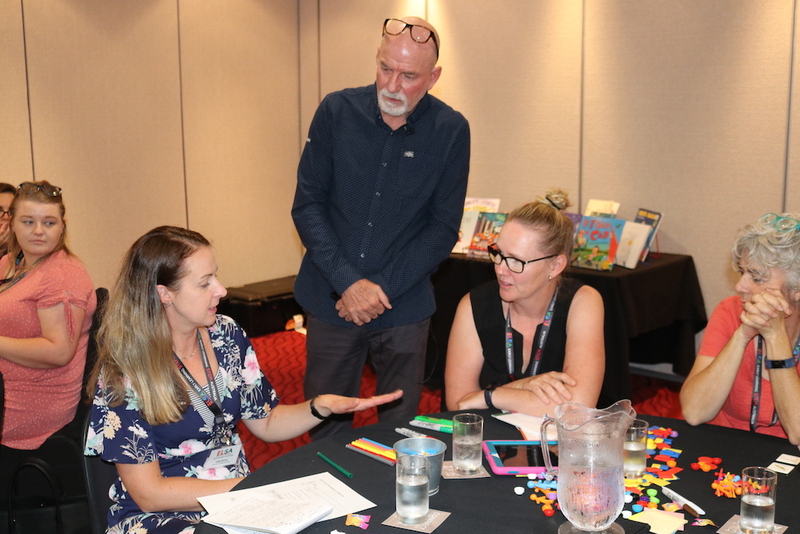 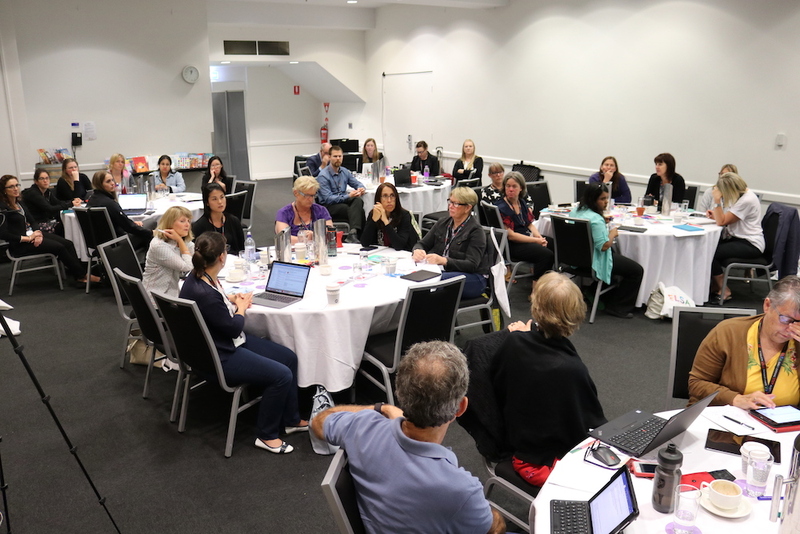 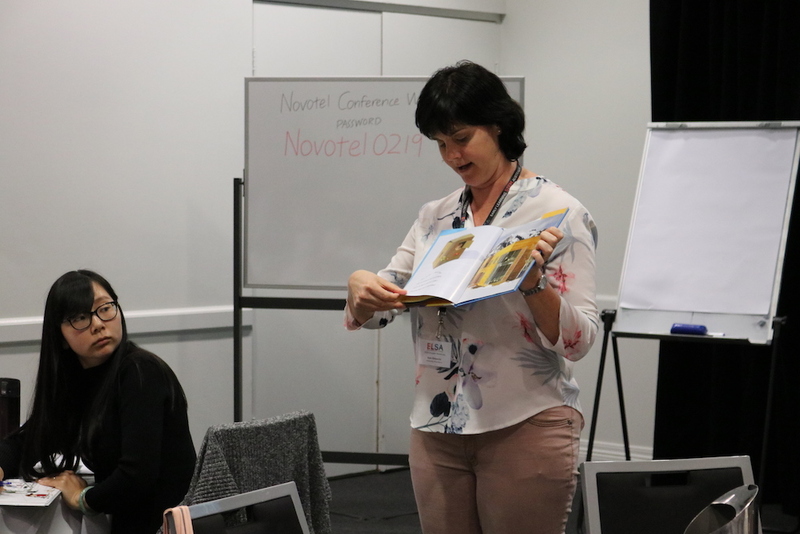 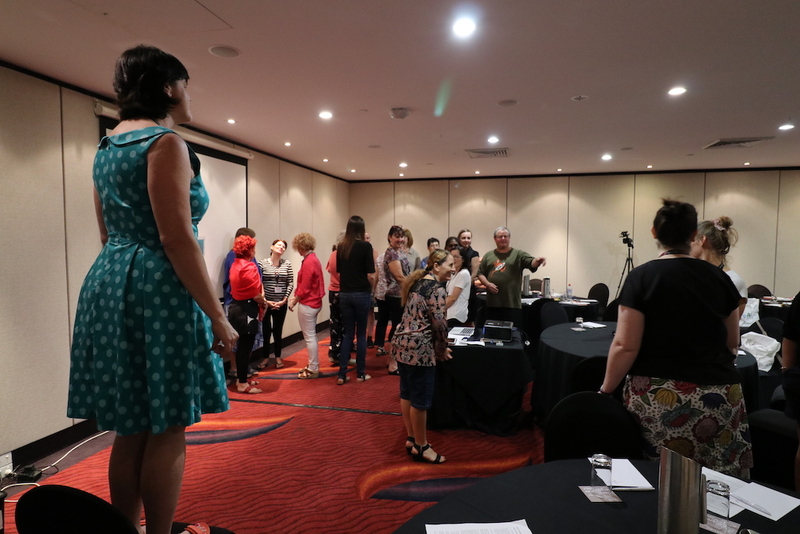 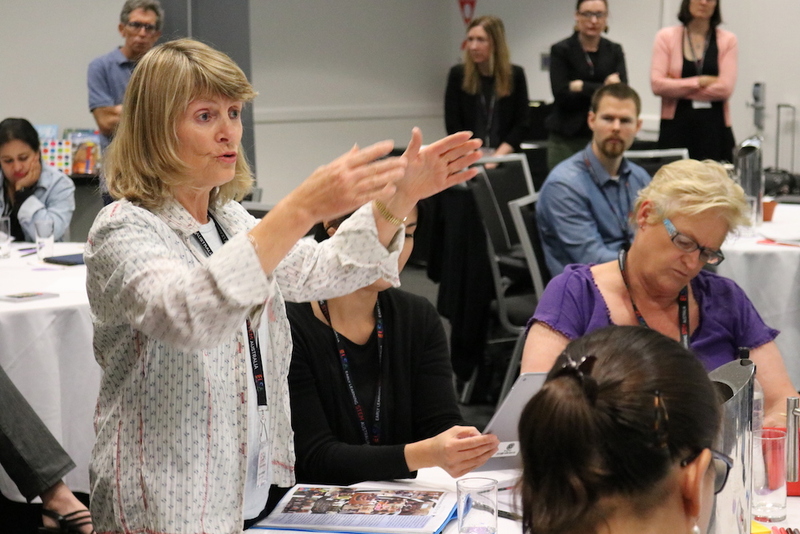 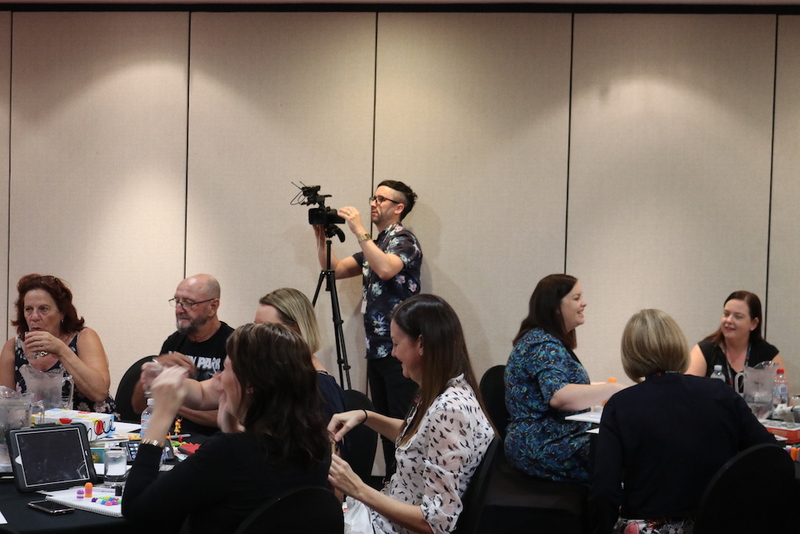 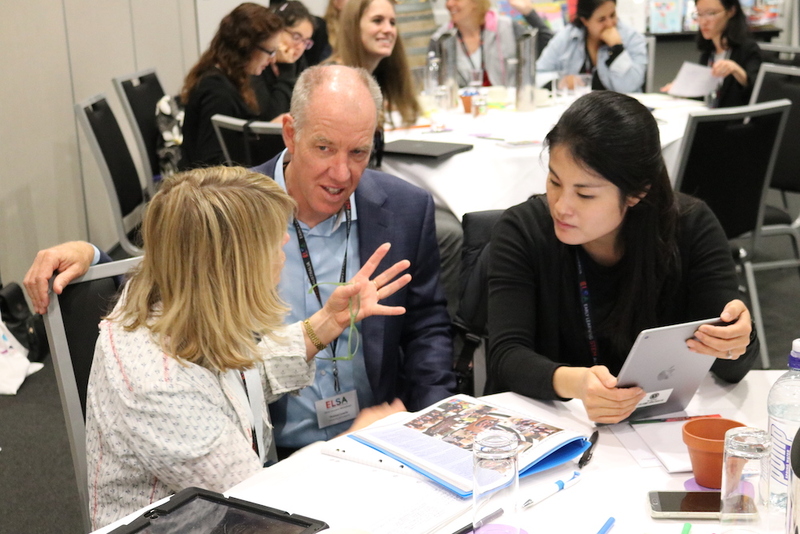 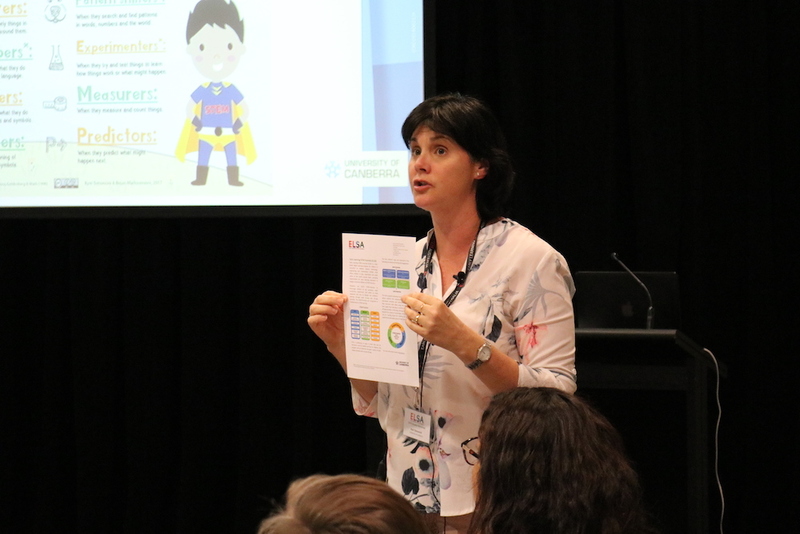 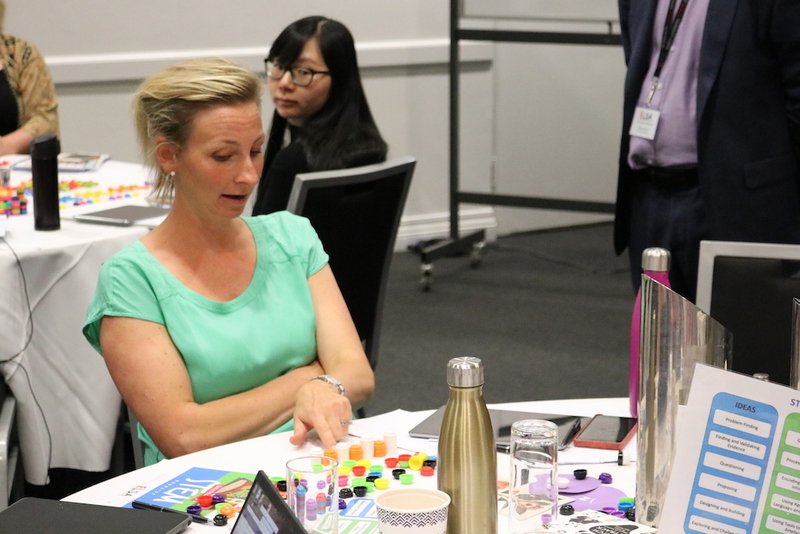 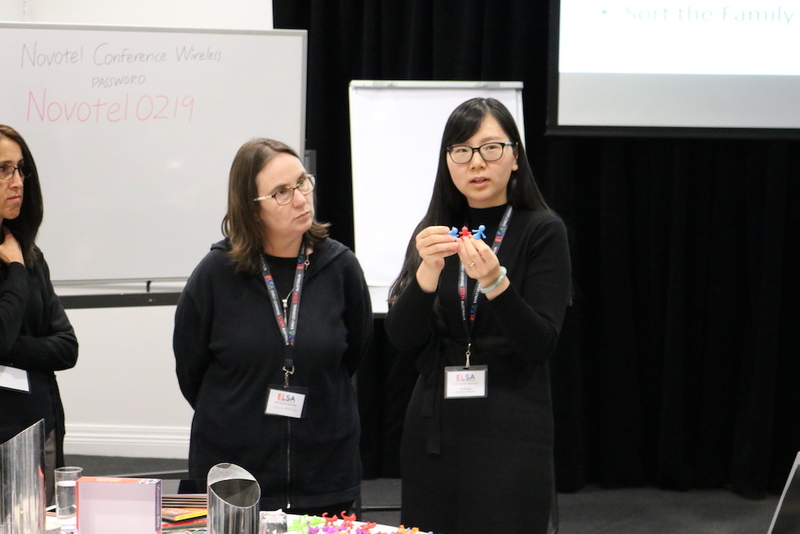 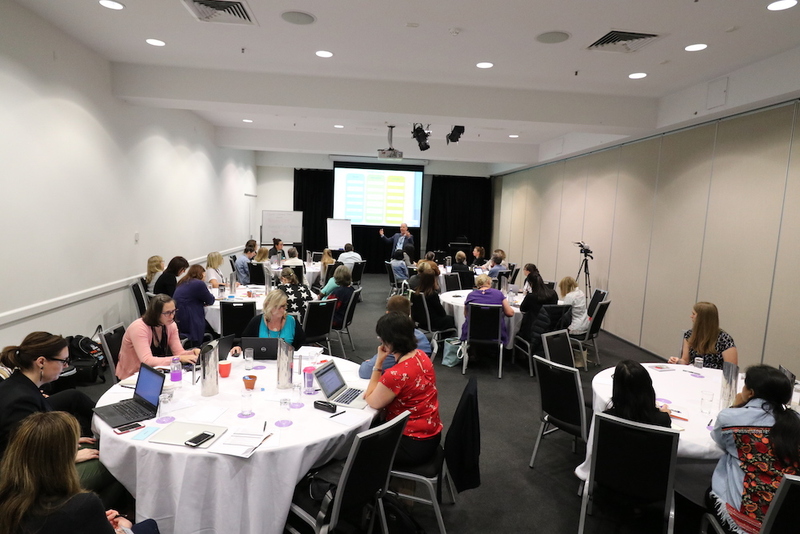 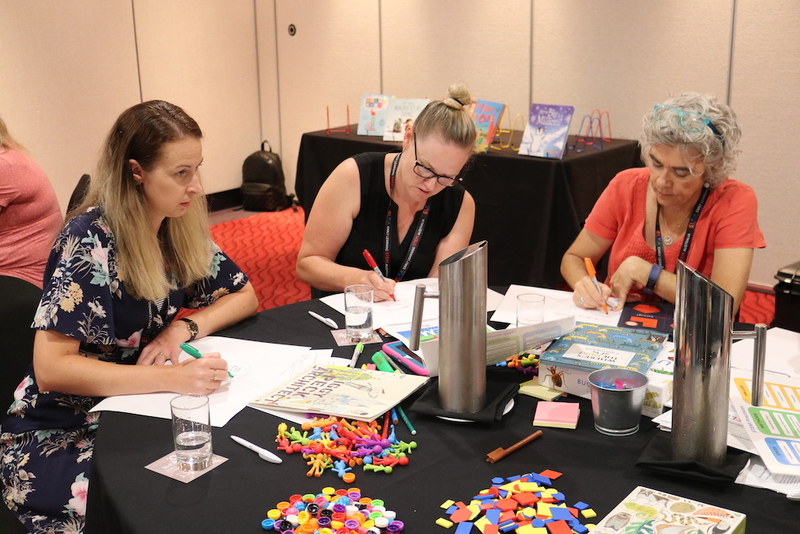 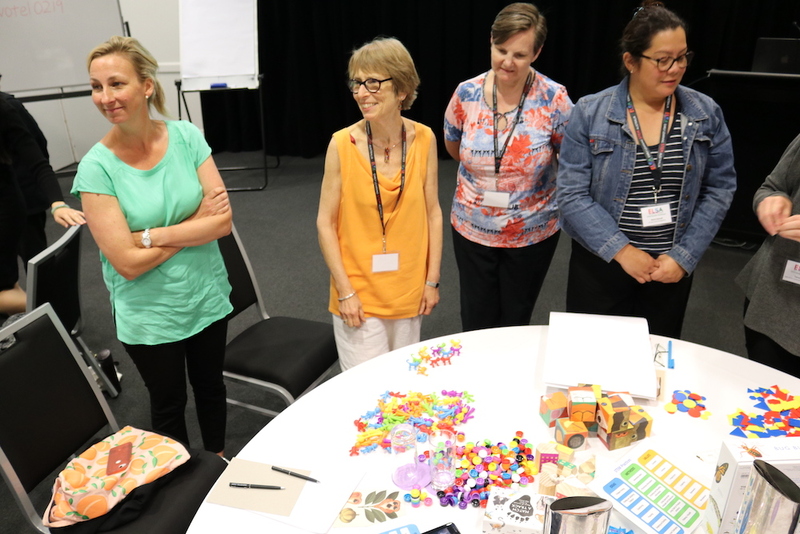 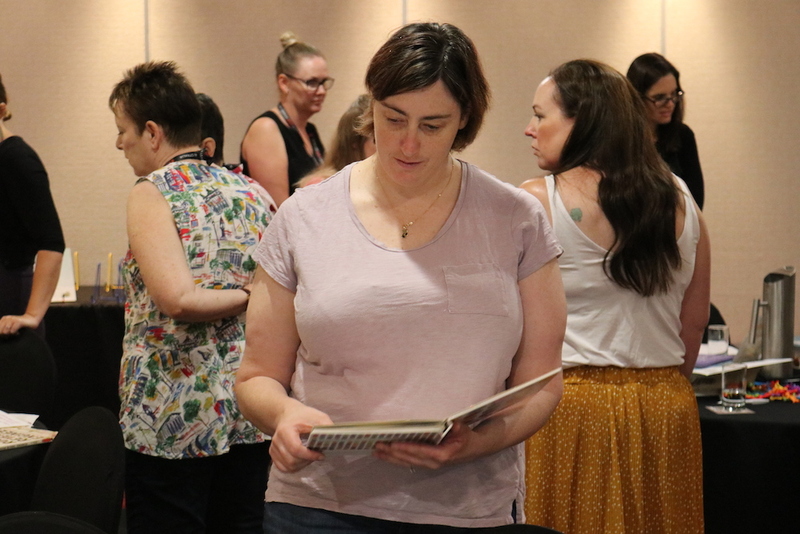 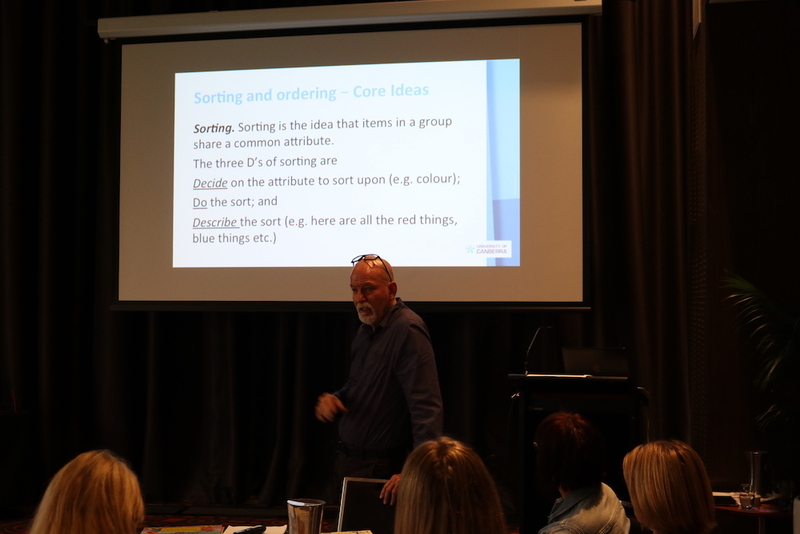 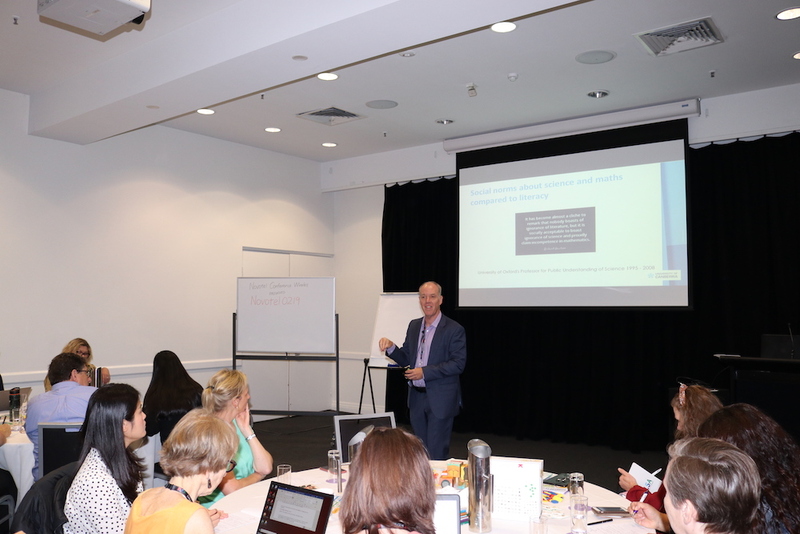 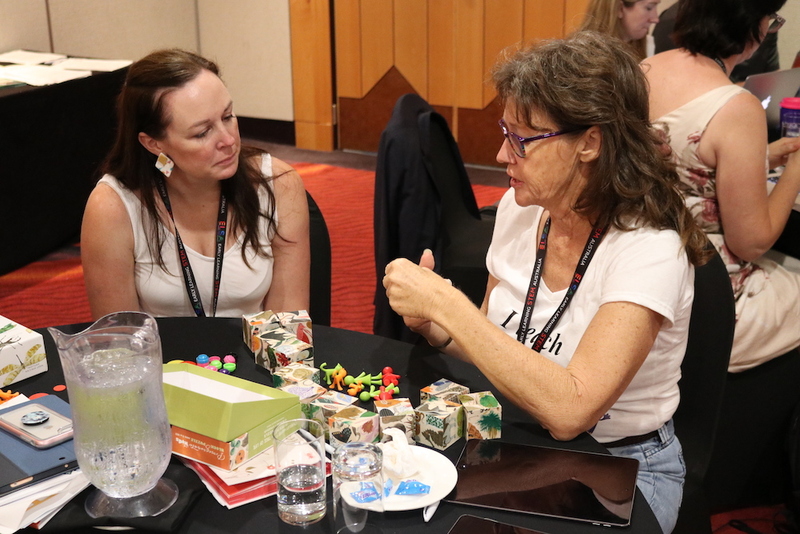 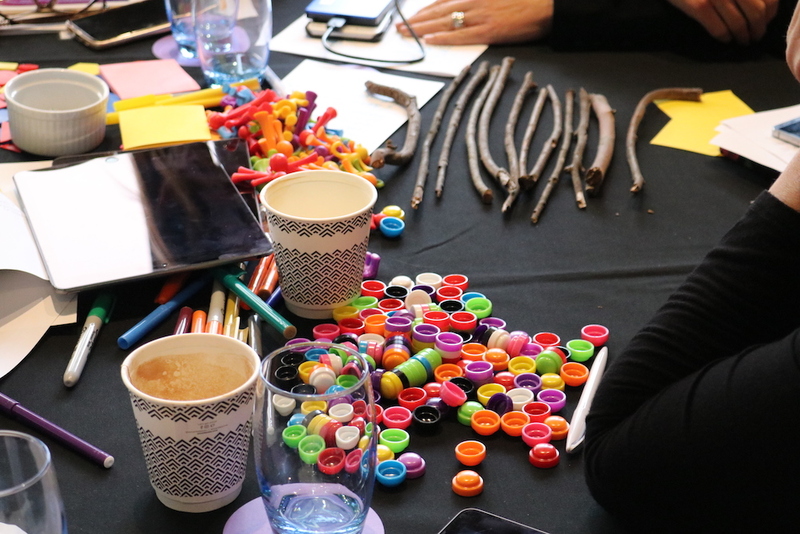 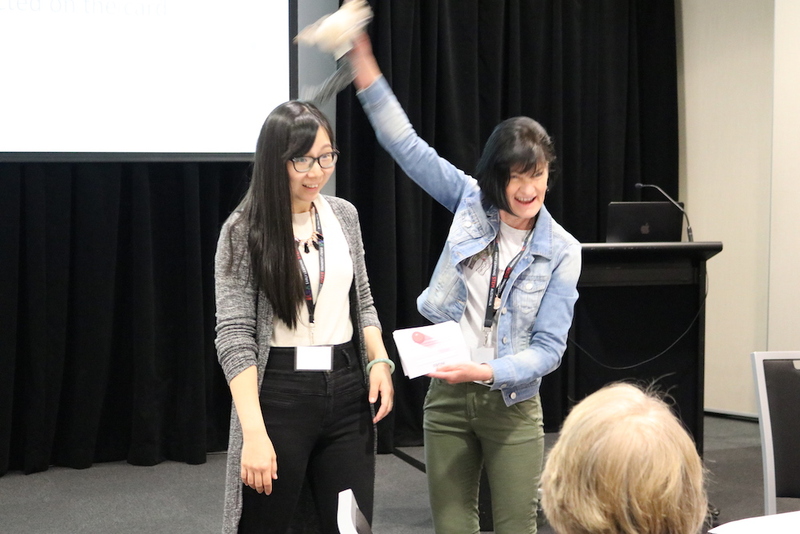 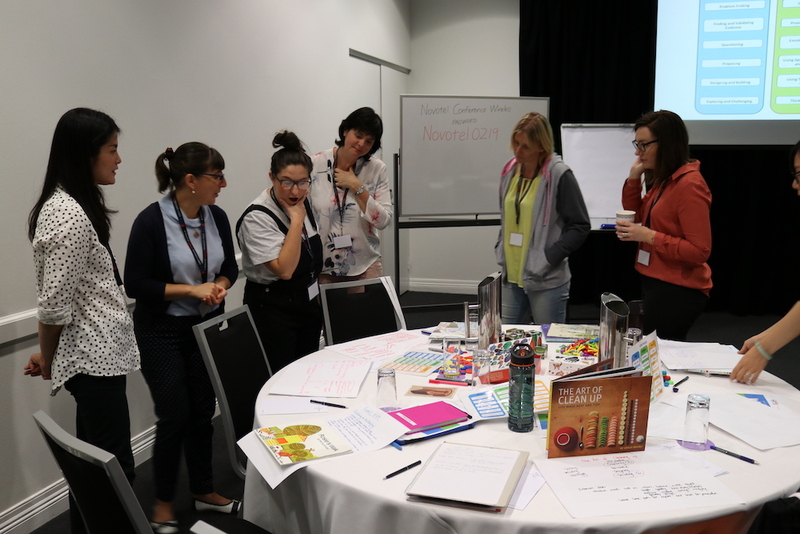 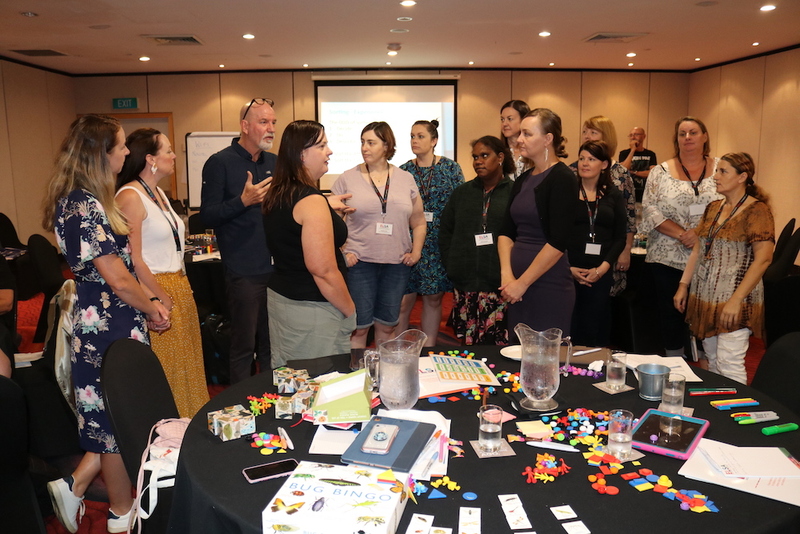 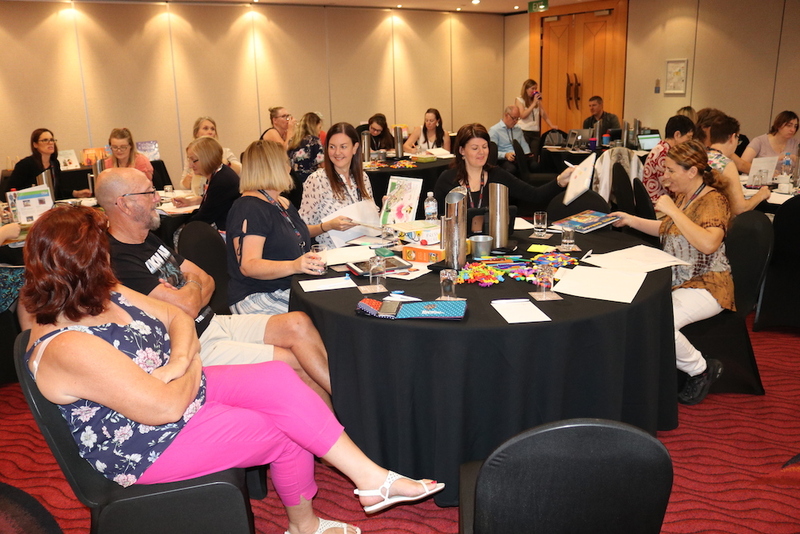 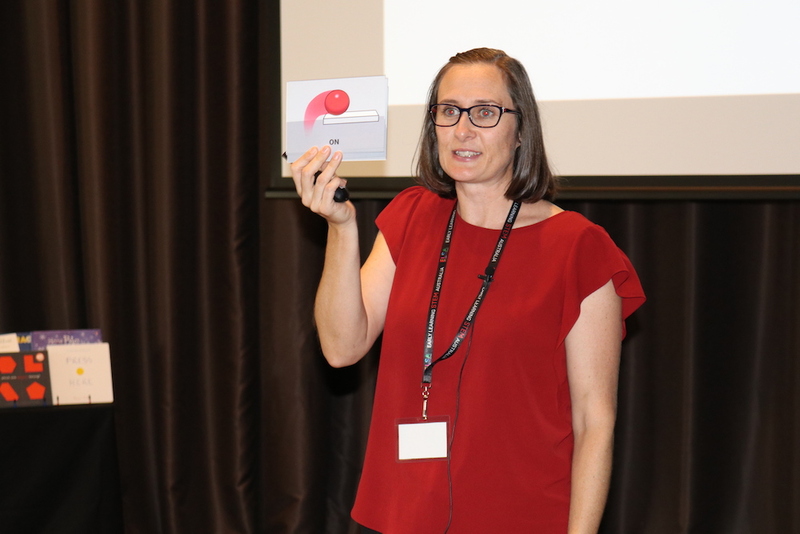 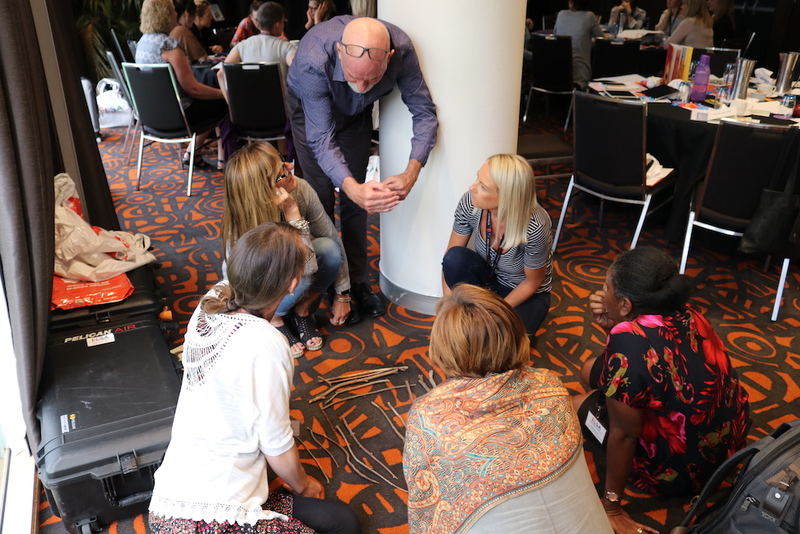 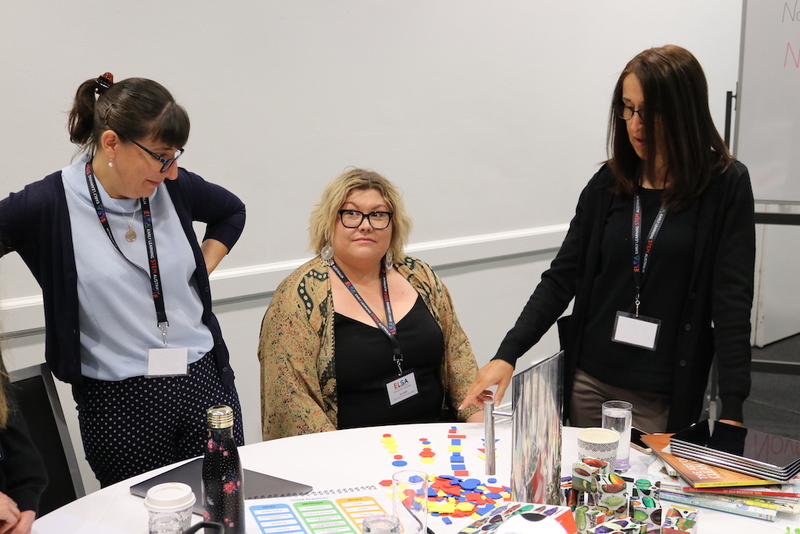 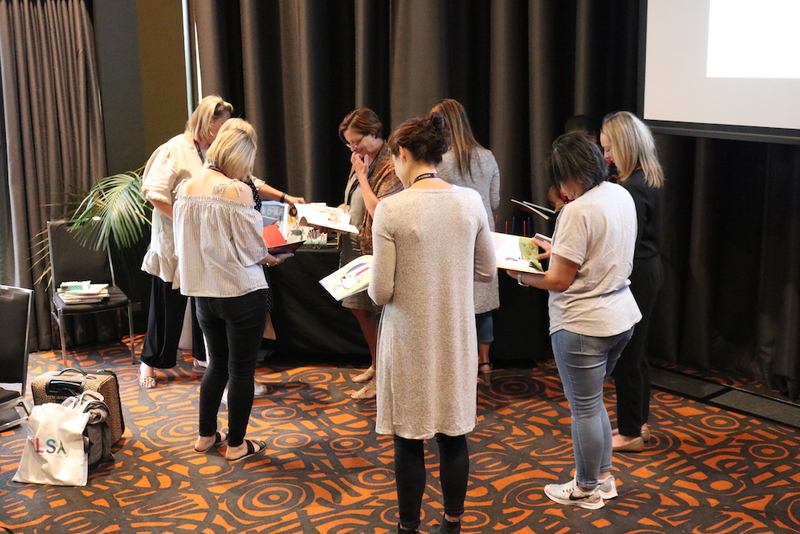 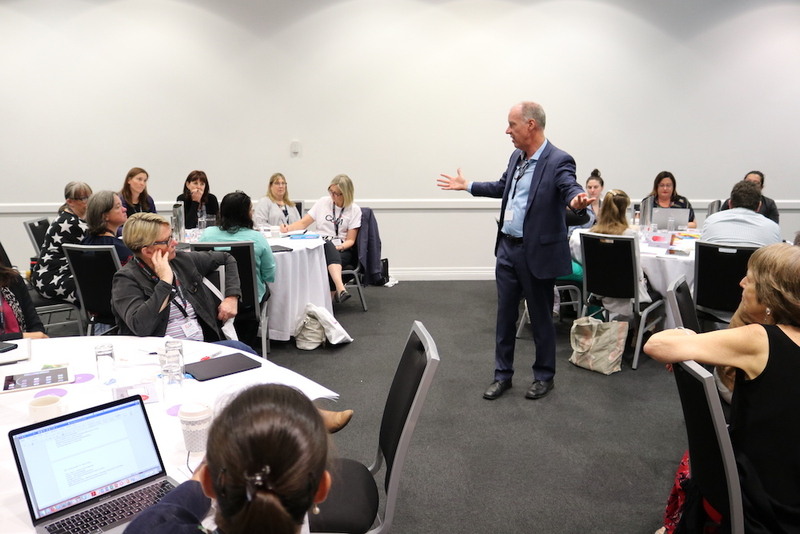 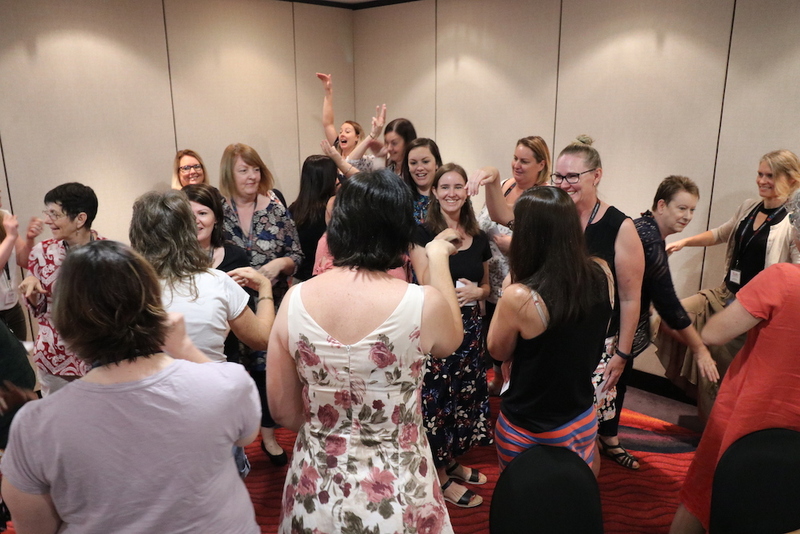 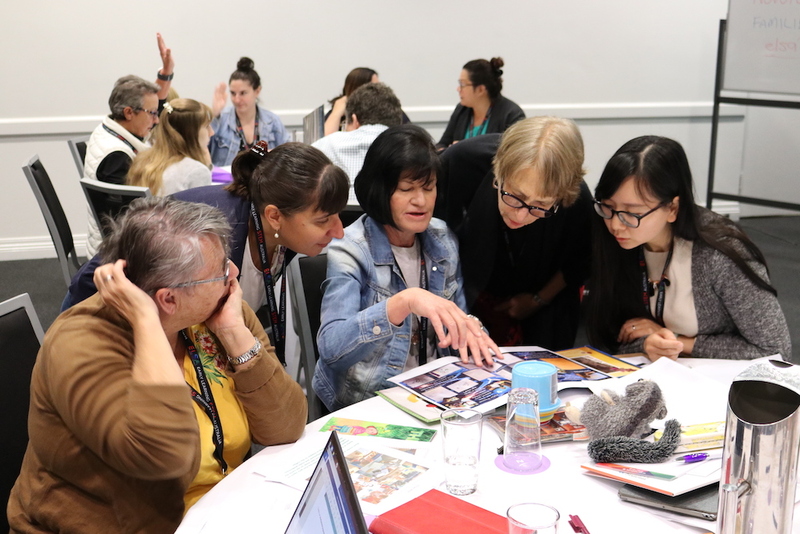 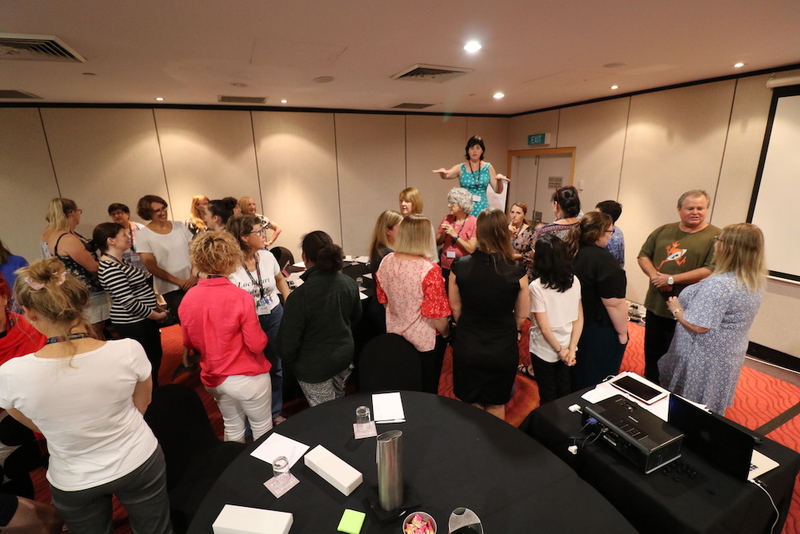 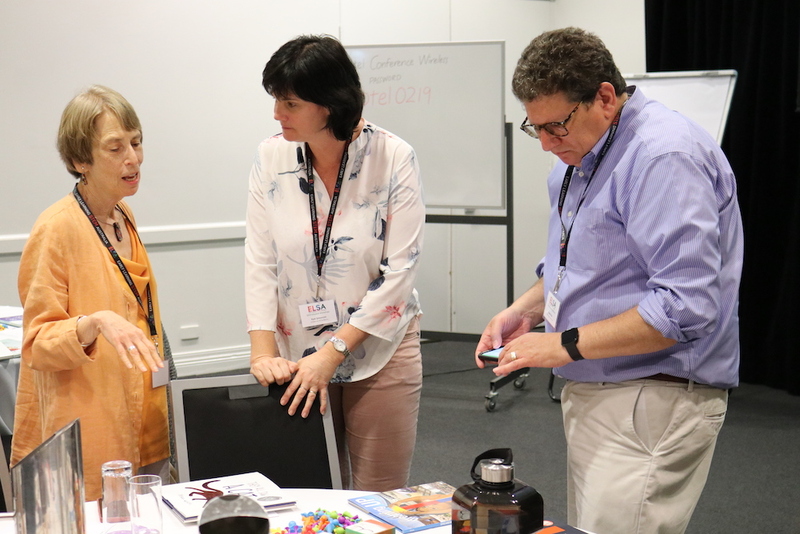 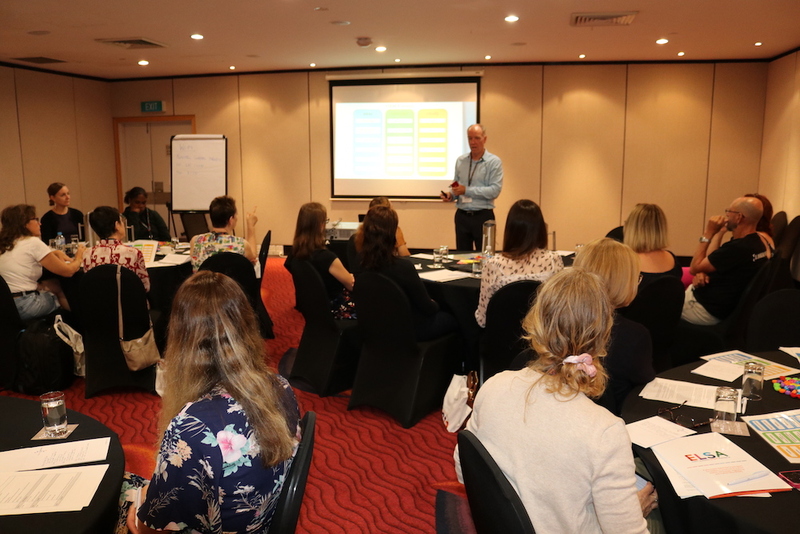 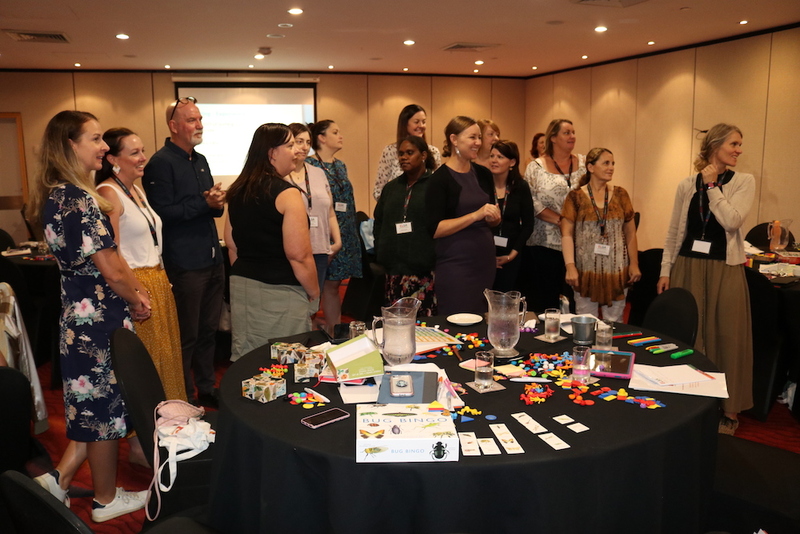 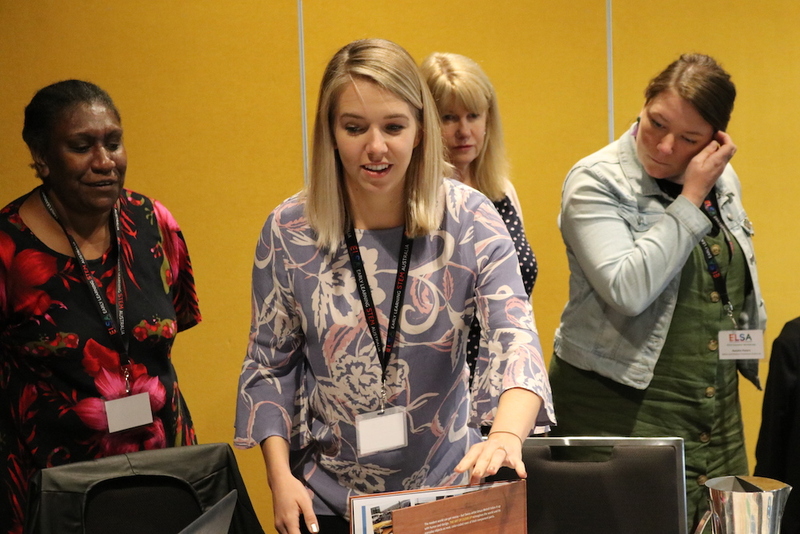 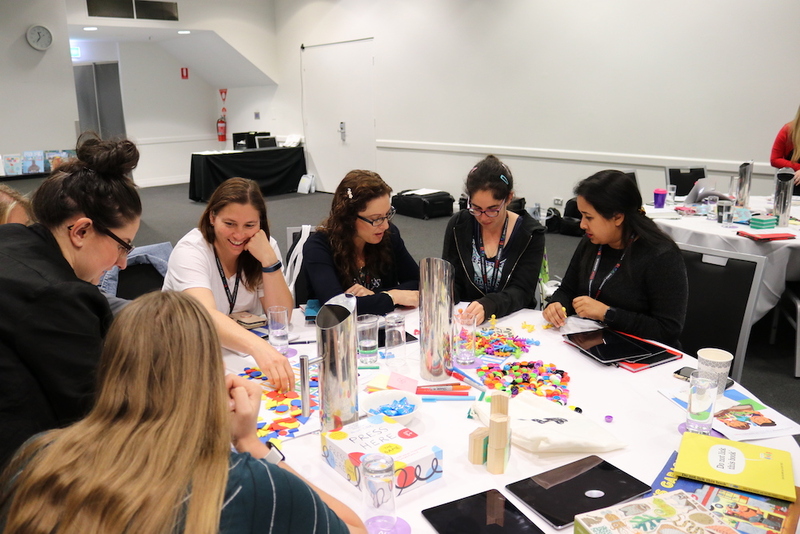 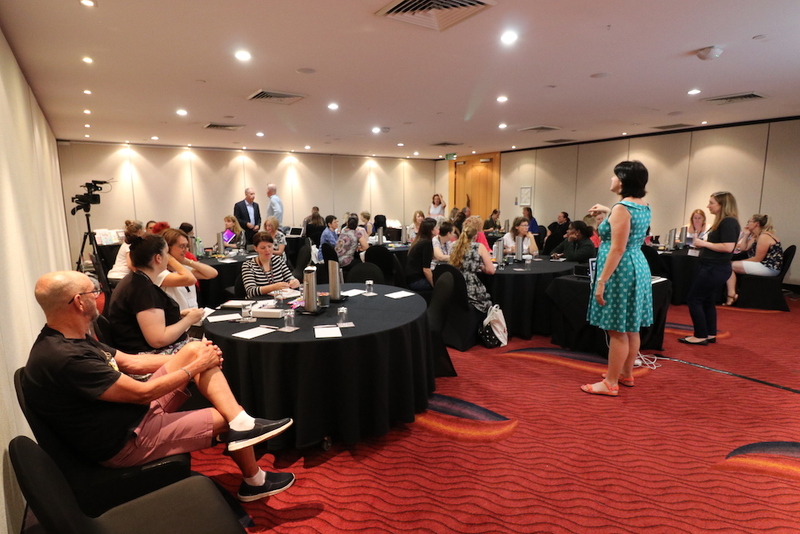 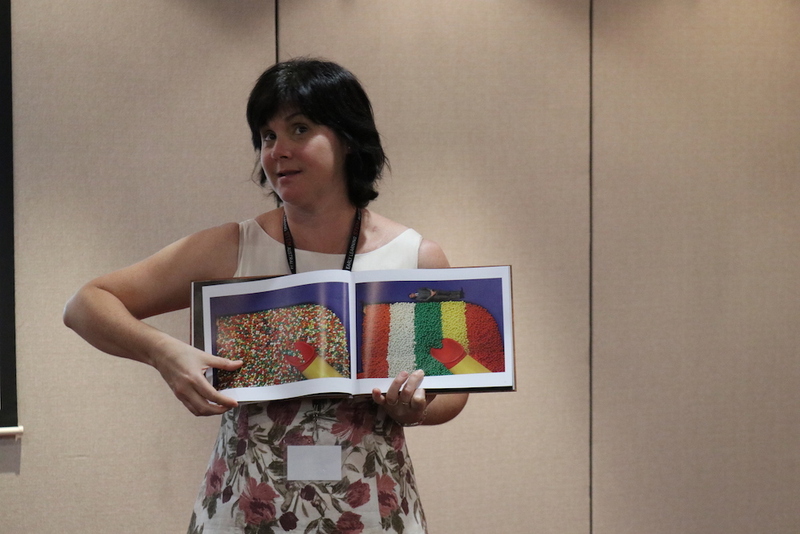 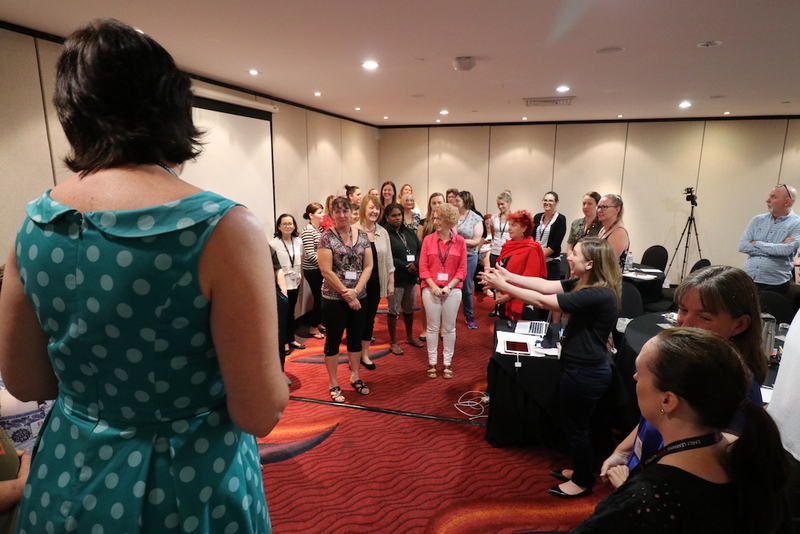 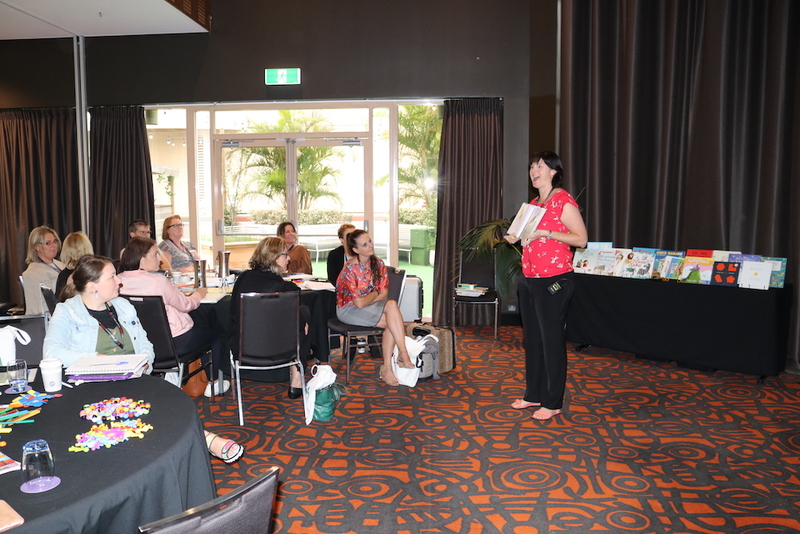 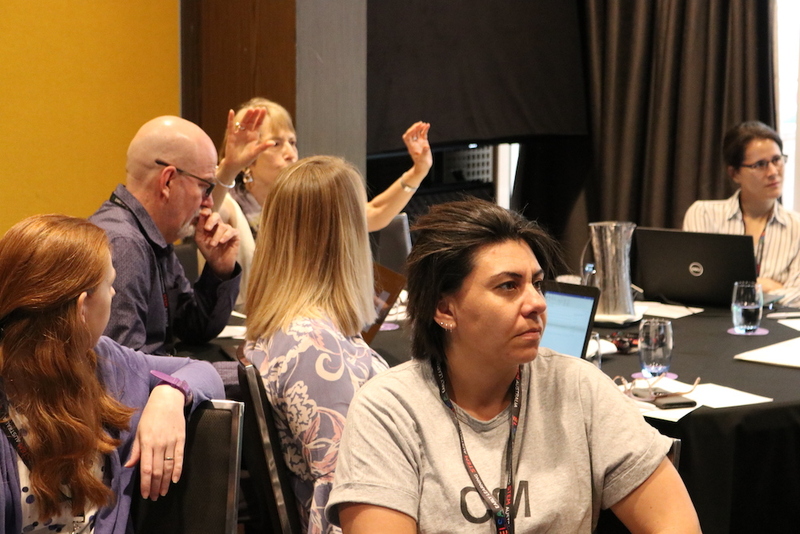 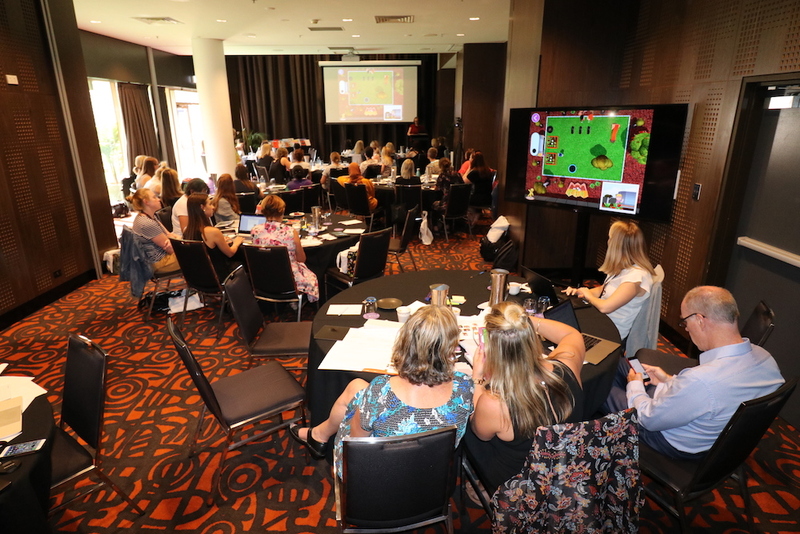 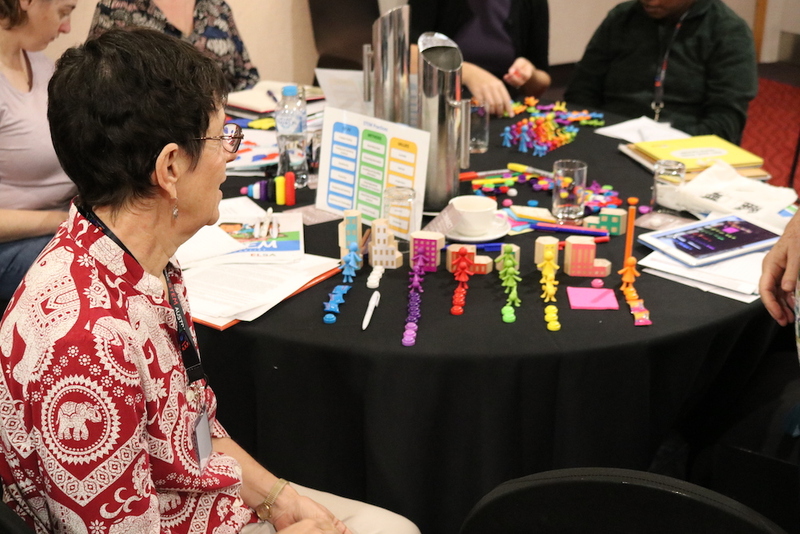 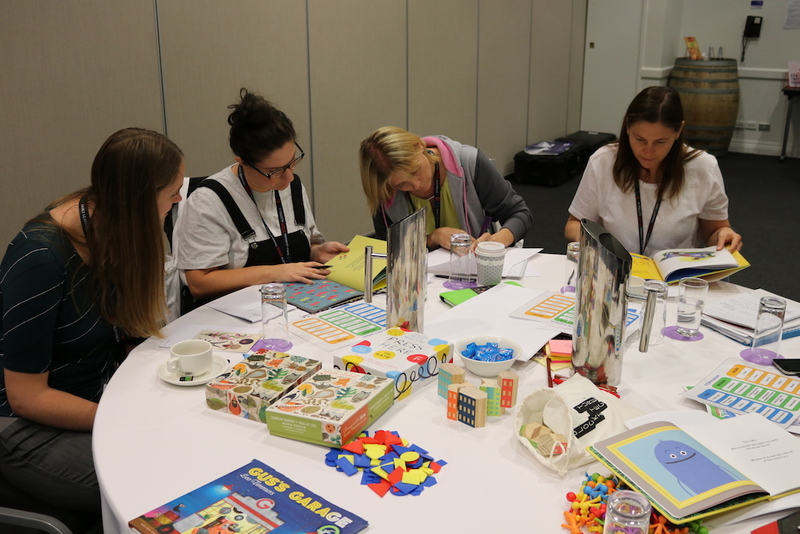 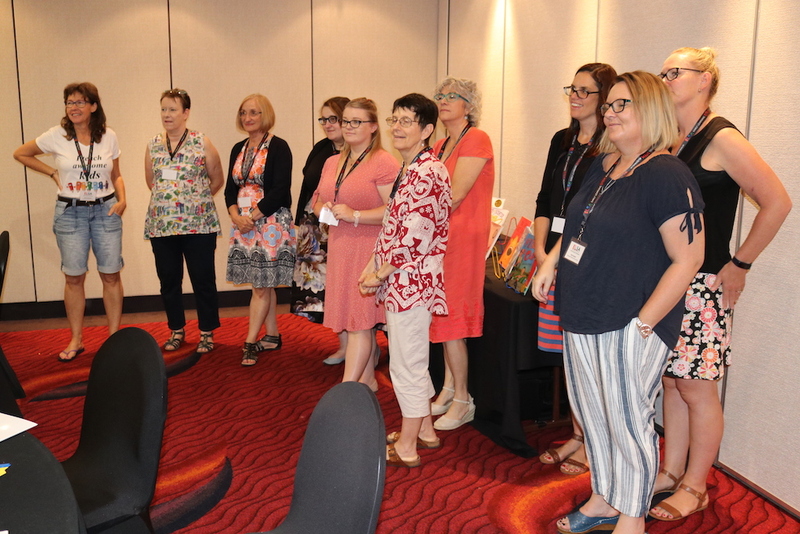 We were very excited to welcome over 100 educators to our workshops – from NSW, VIC, QLD, WA, SA, ACT, TAS and NT. 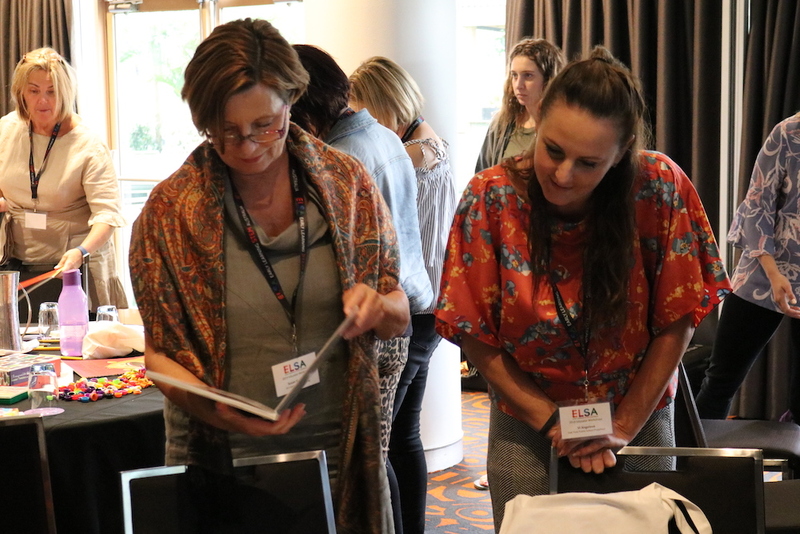 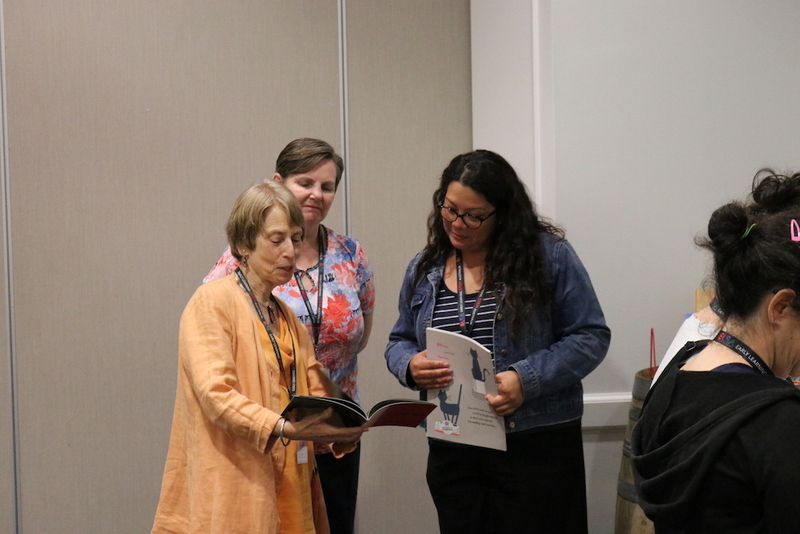 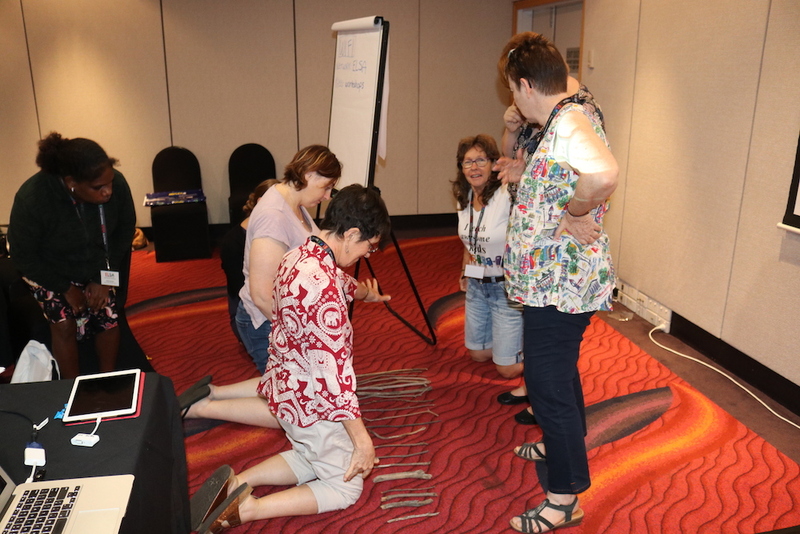 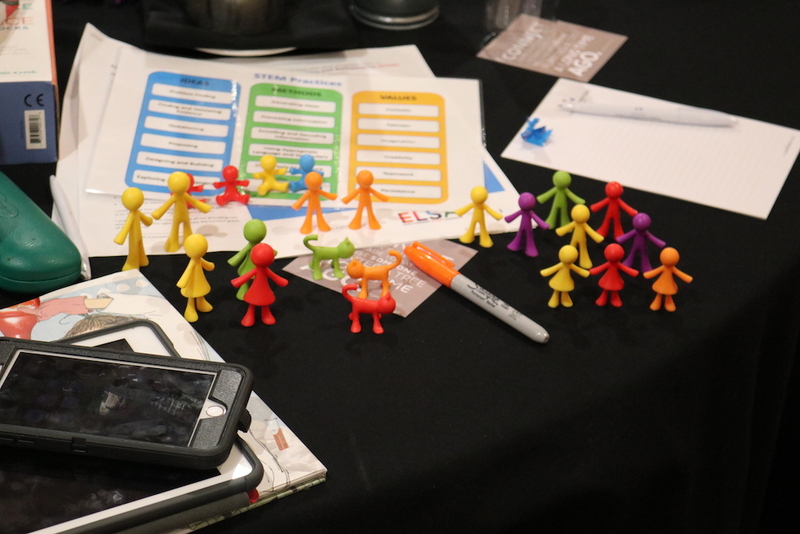 On day one of the workshops, we met the new ELSA educators and introduced them to the program. 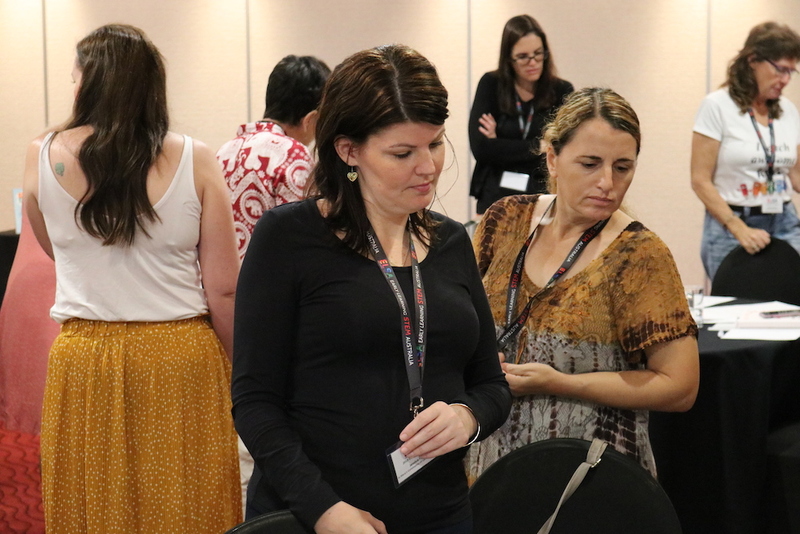 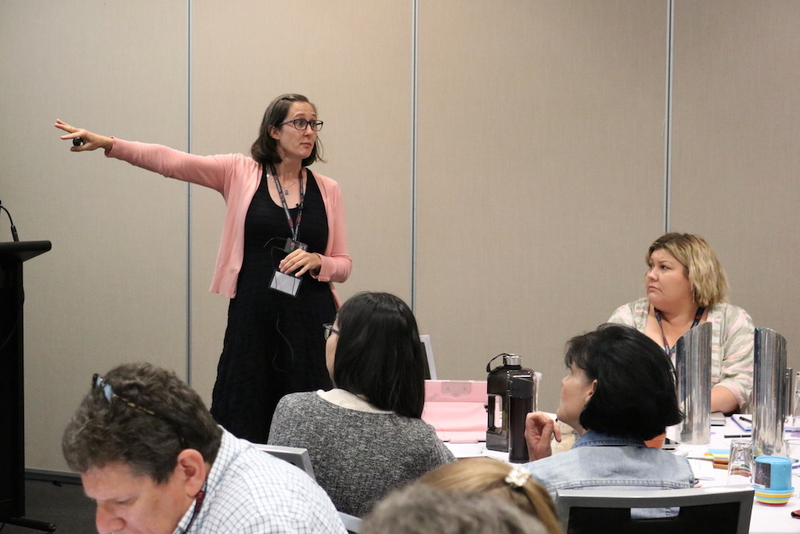 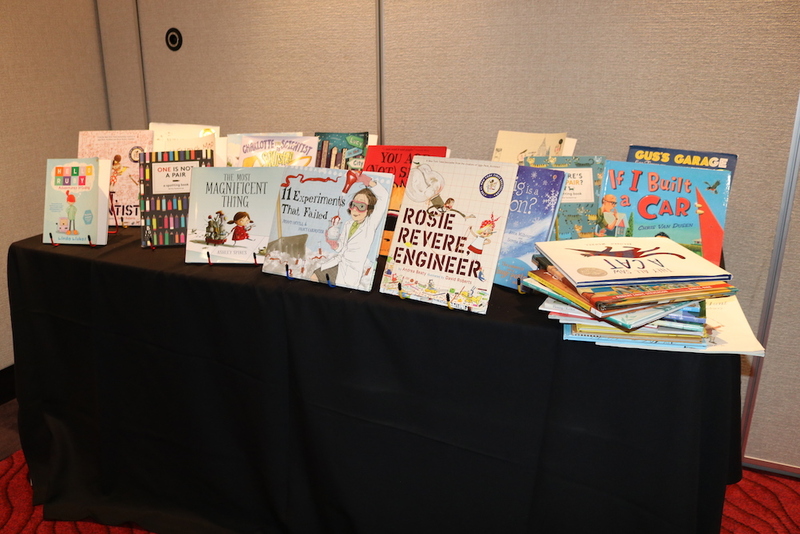 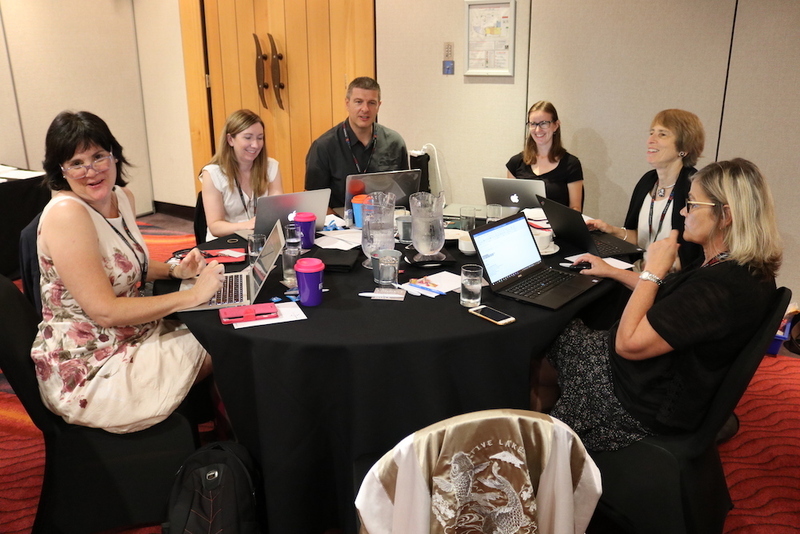 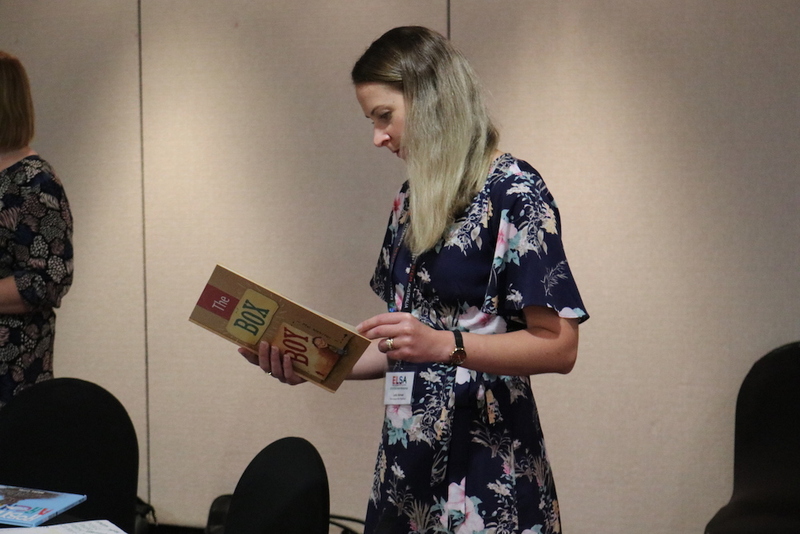 On day two, returning educators joined the new educators and shared their experiences. 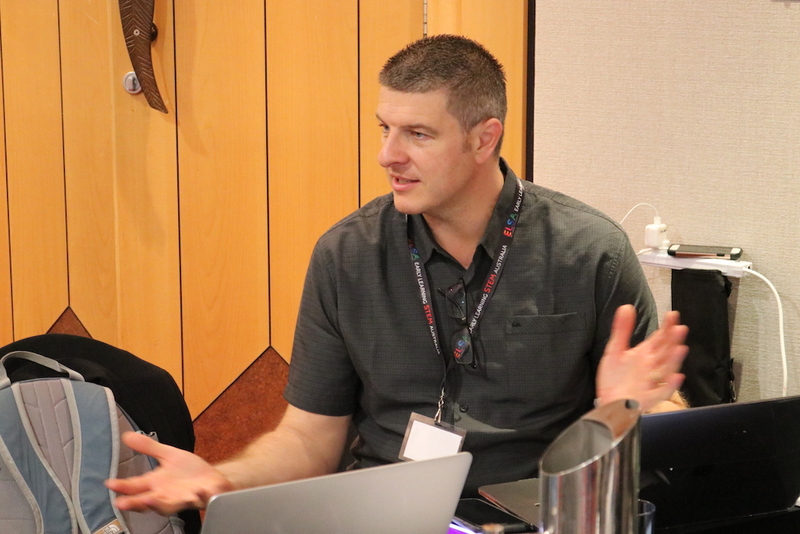 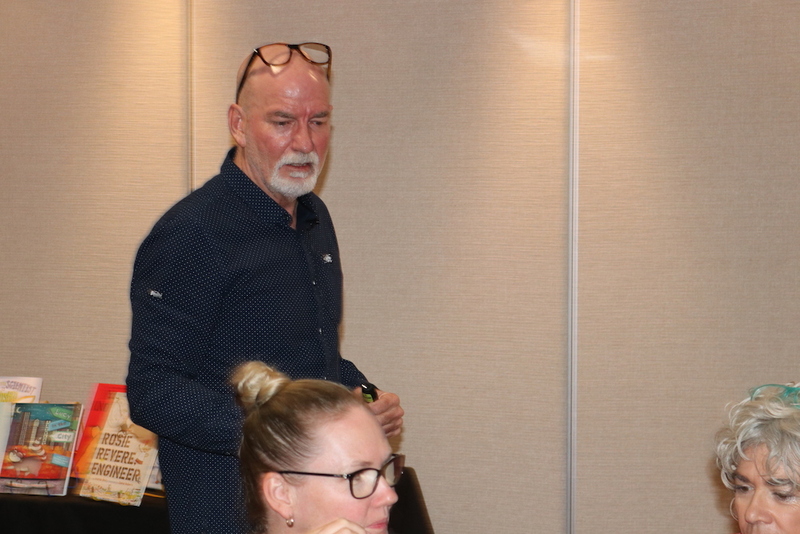 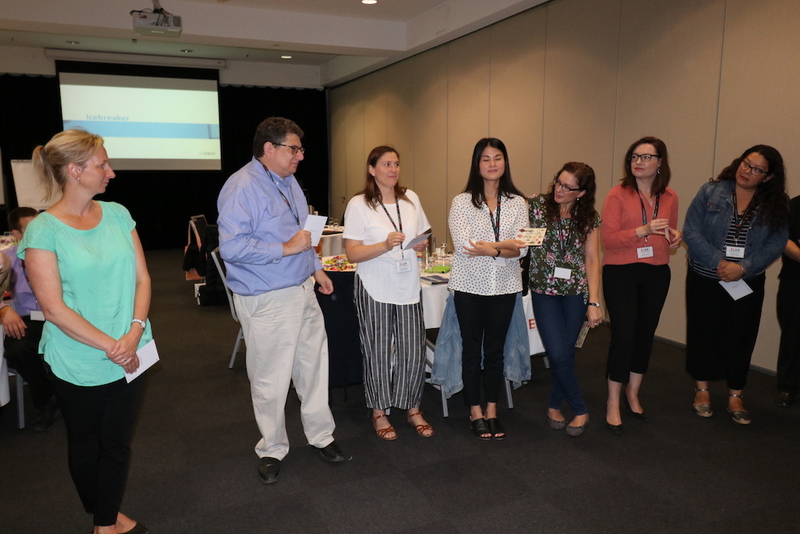 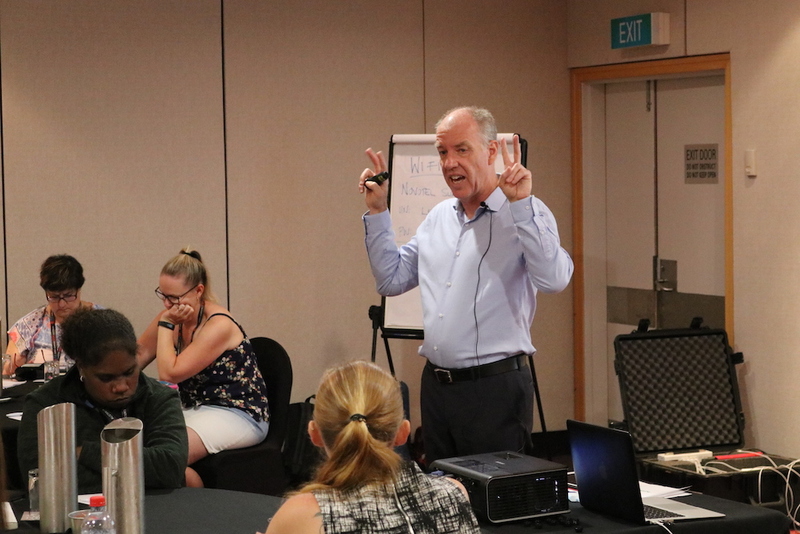 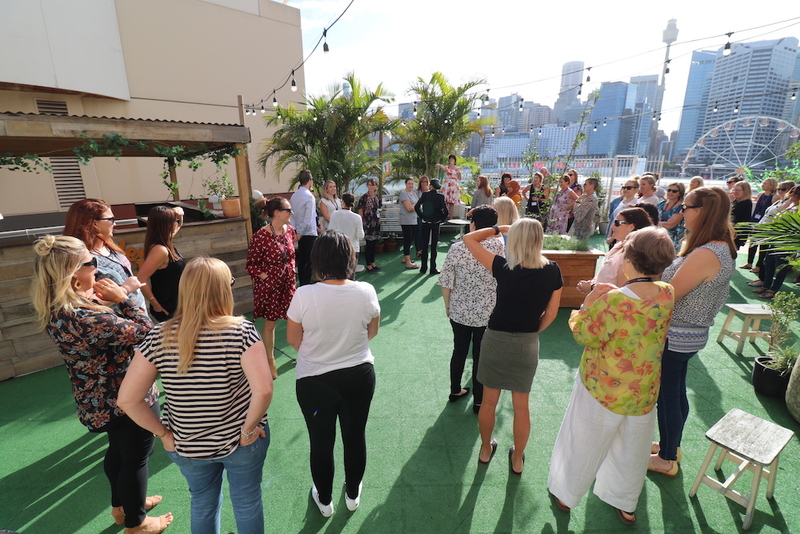 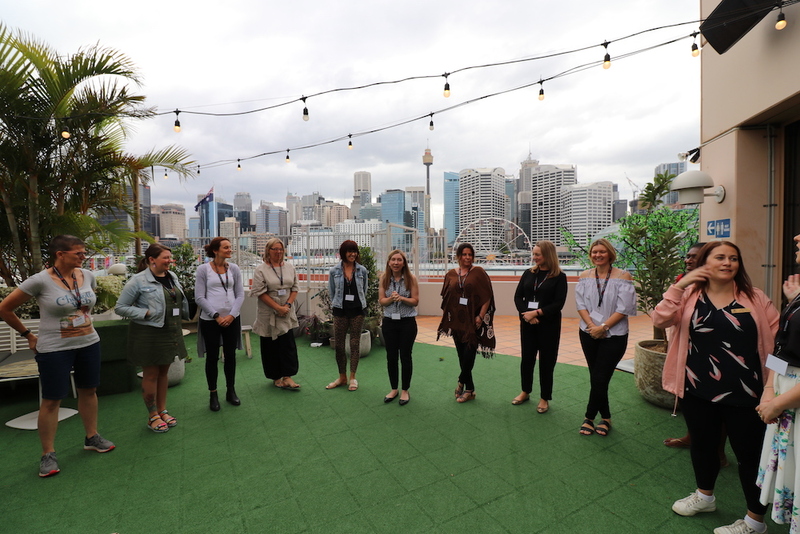 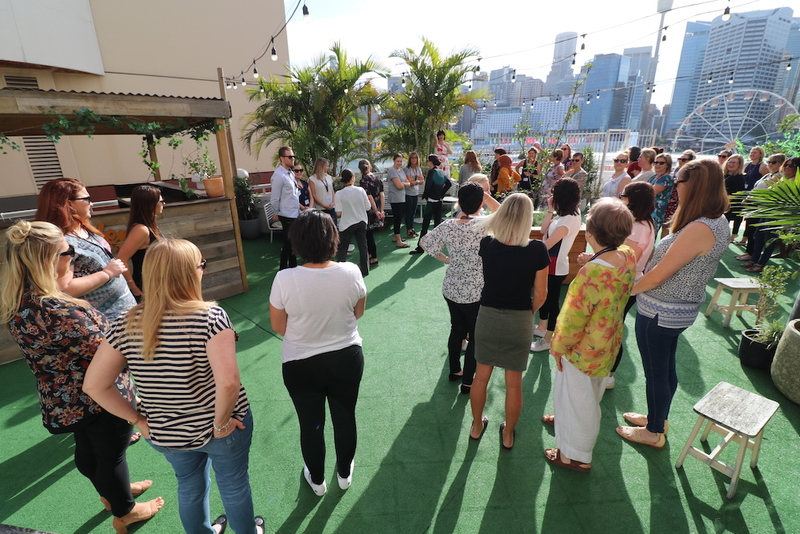 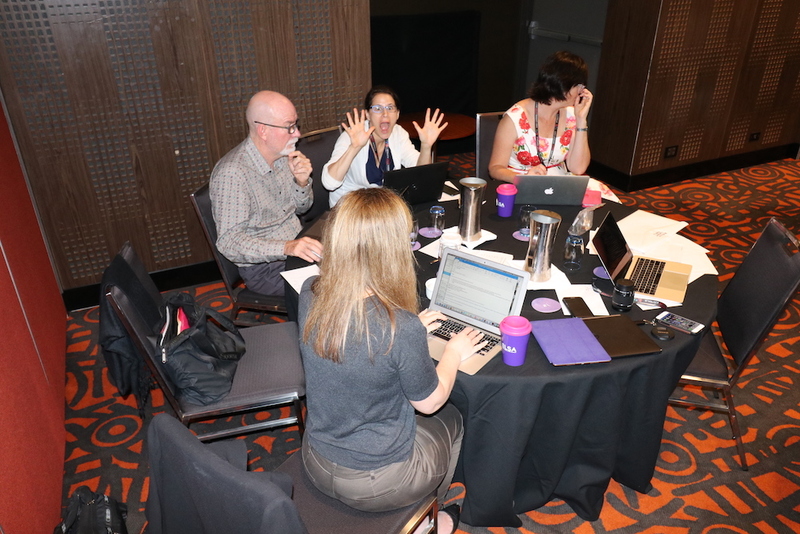 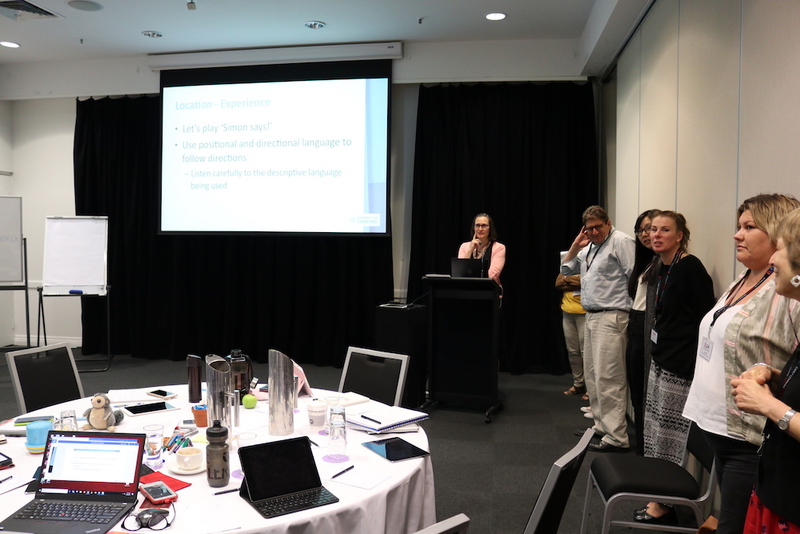 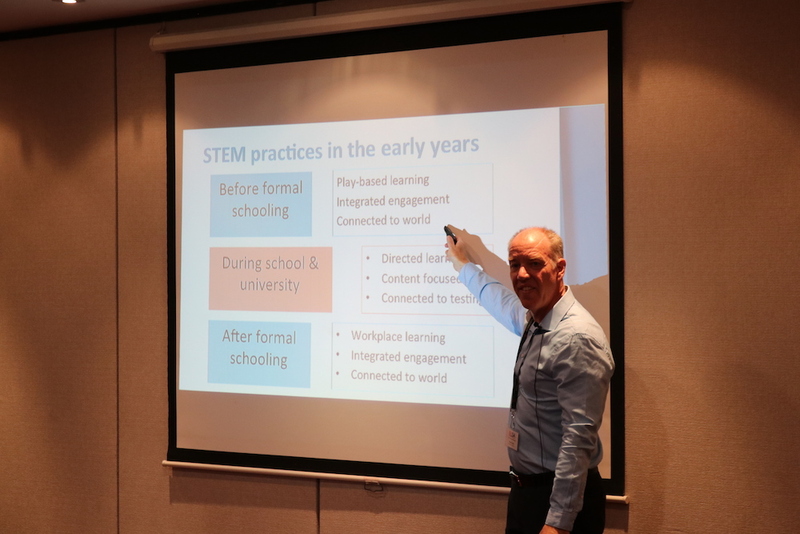 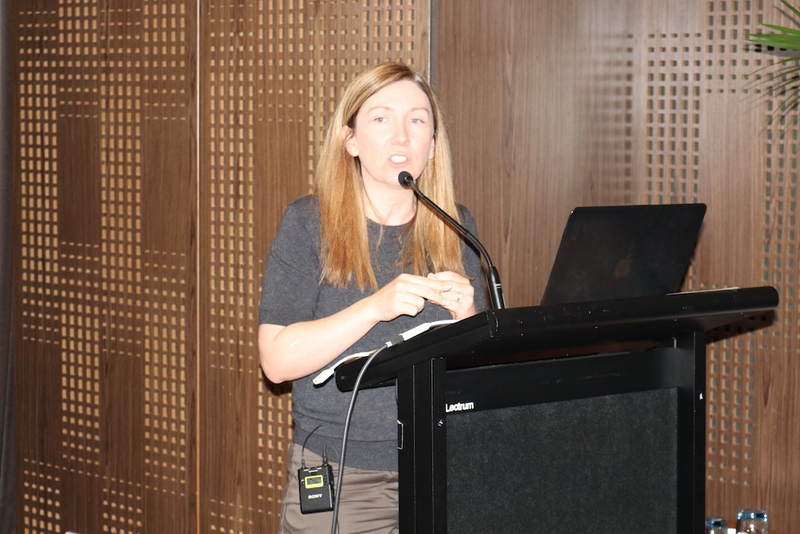 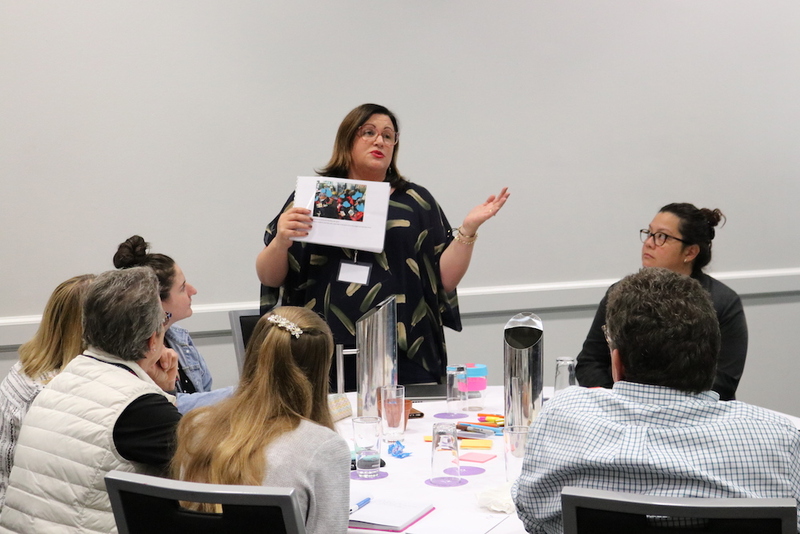 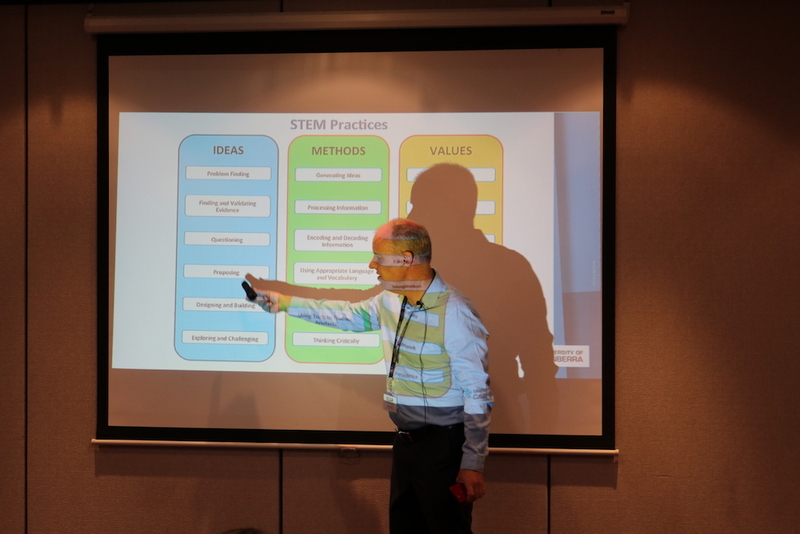 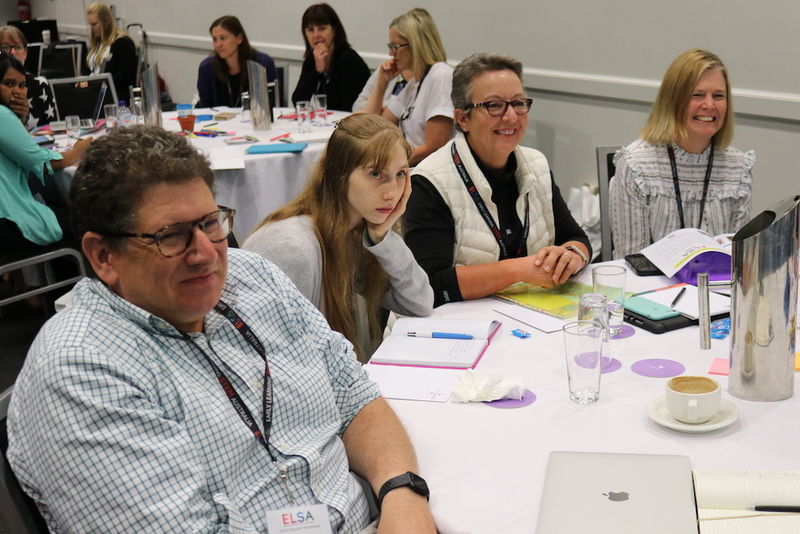 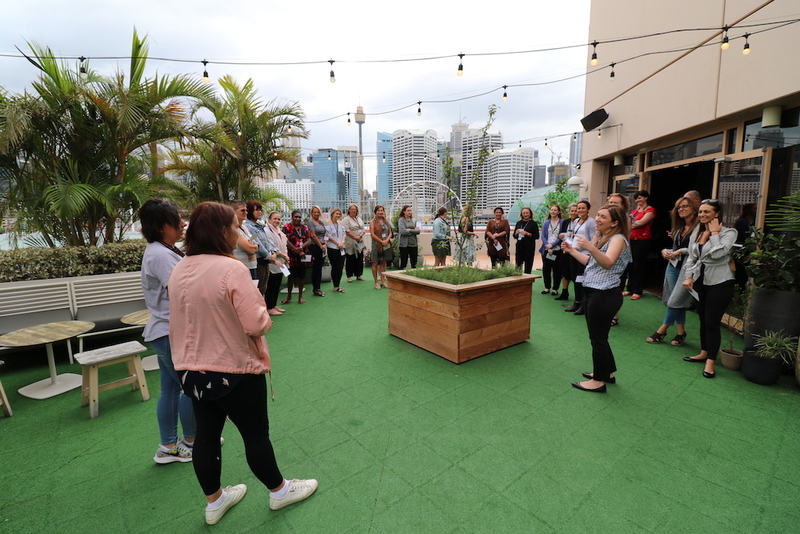 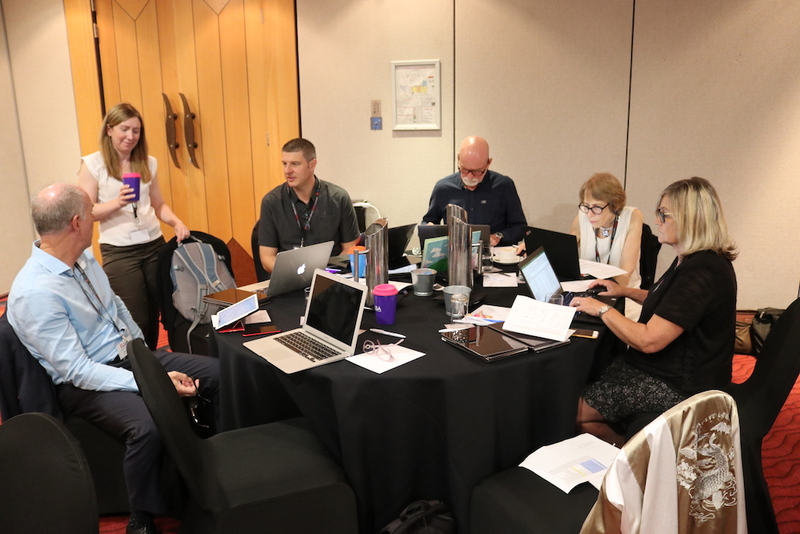 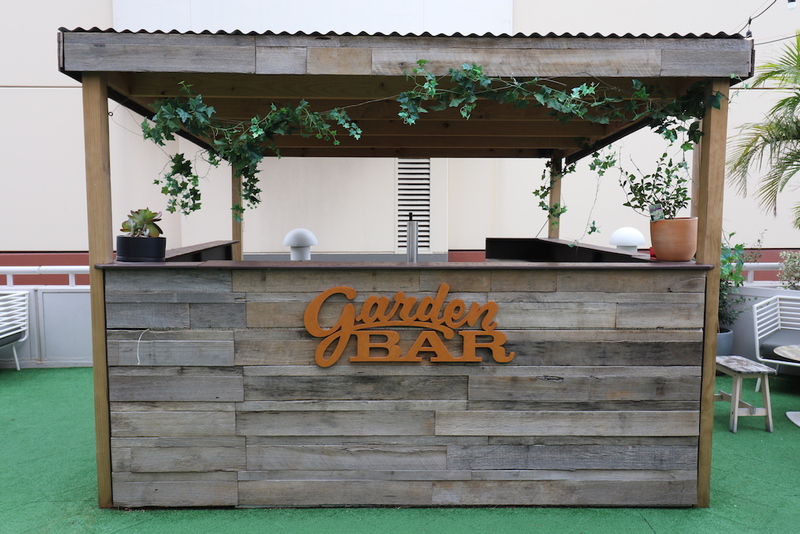 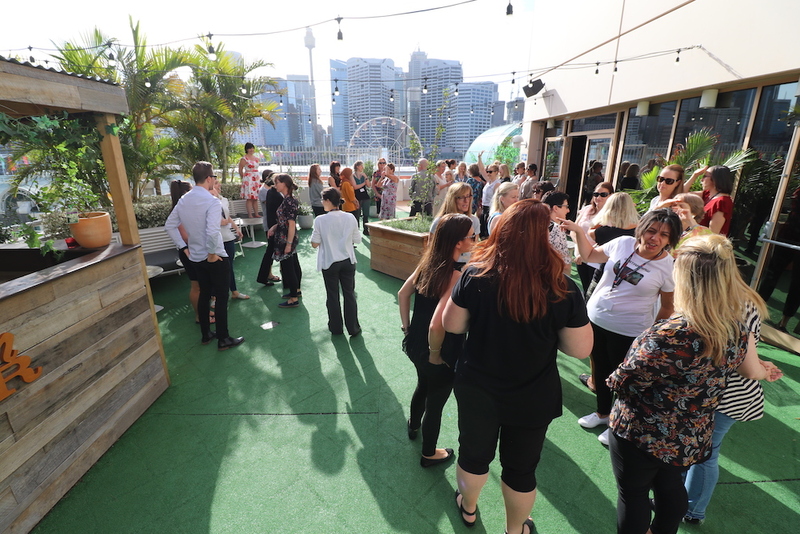 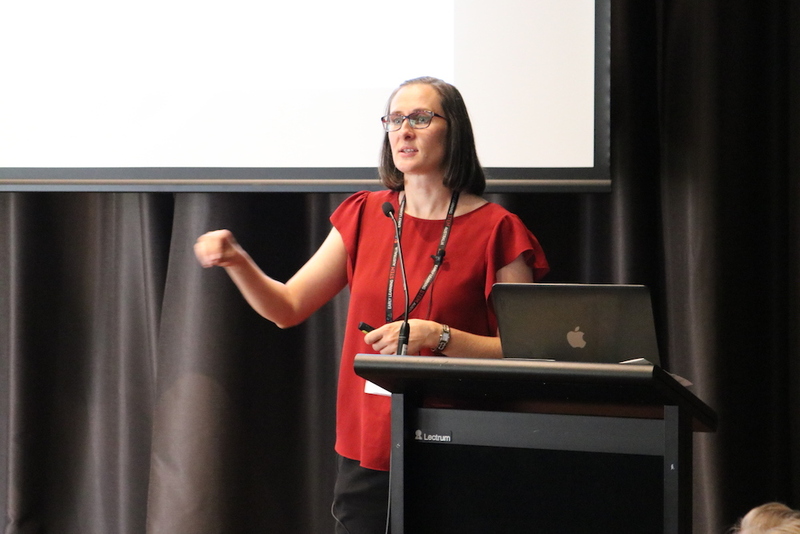 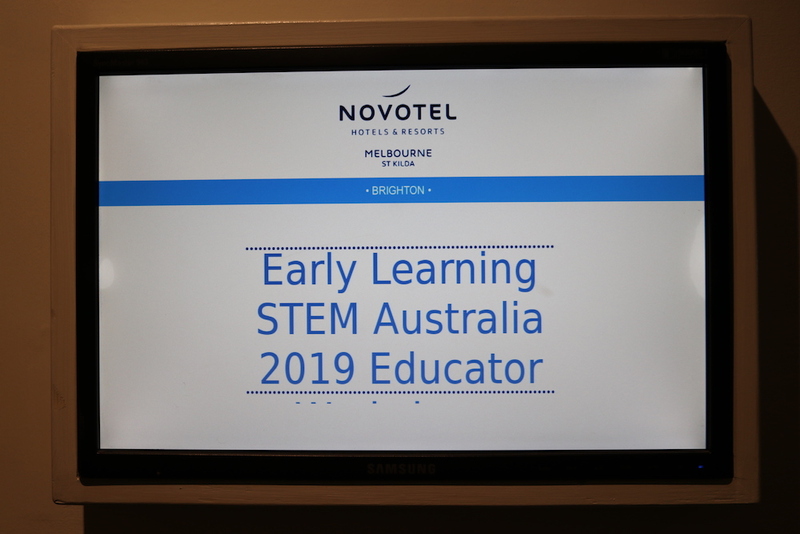 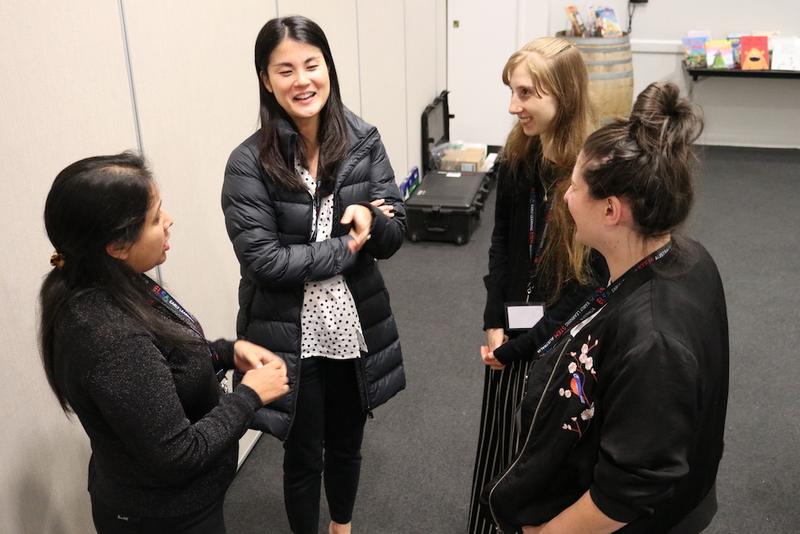 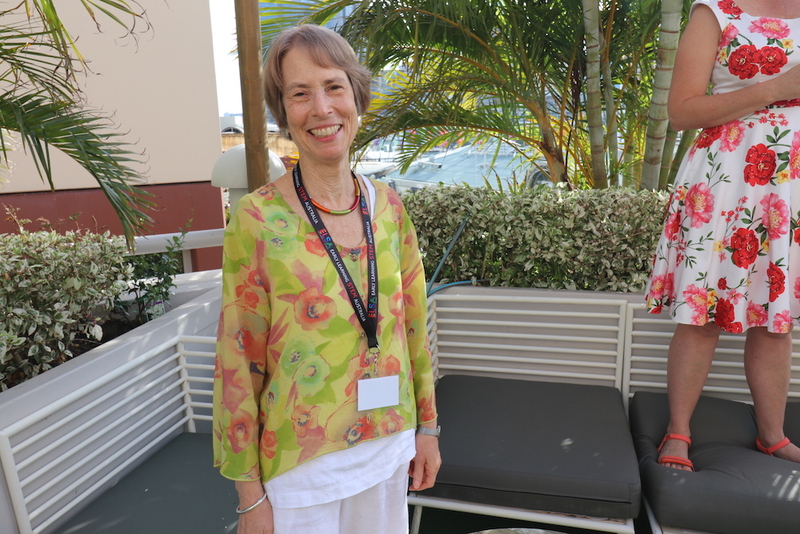 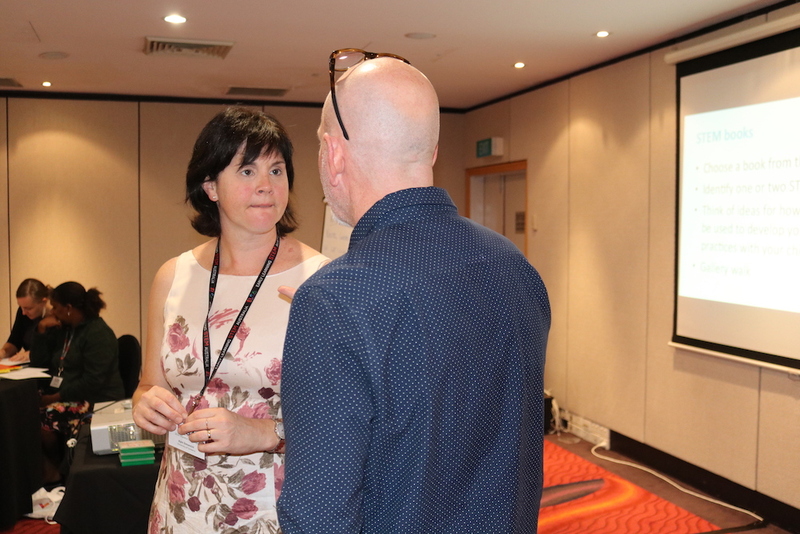 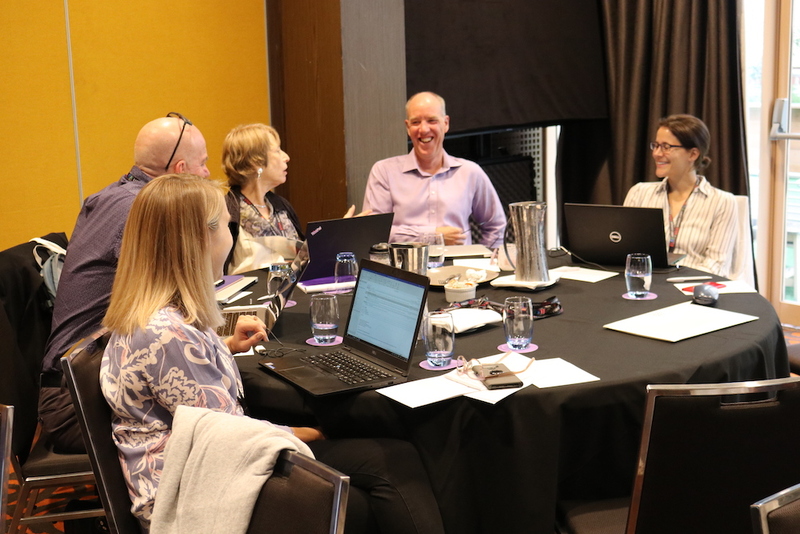 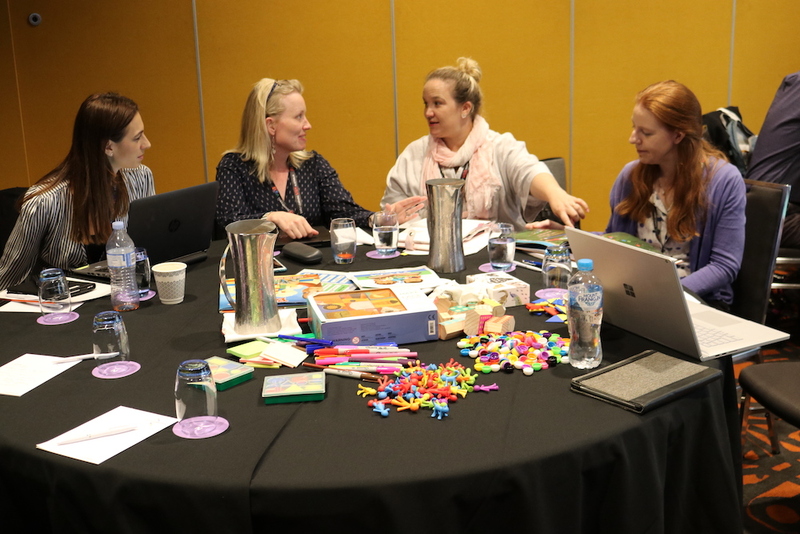 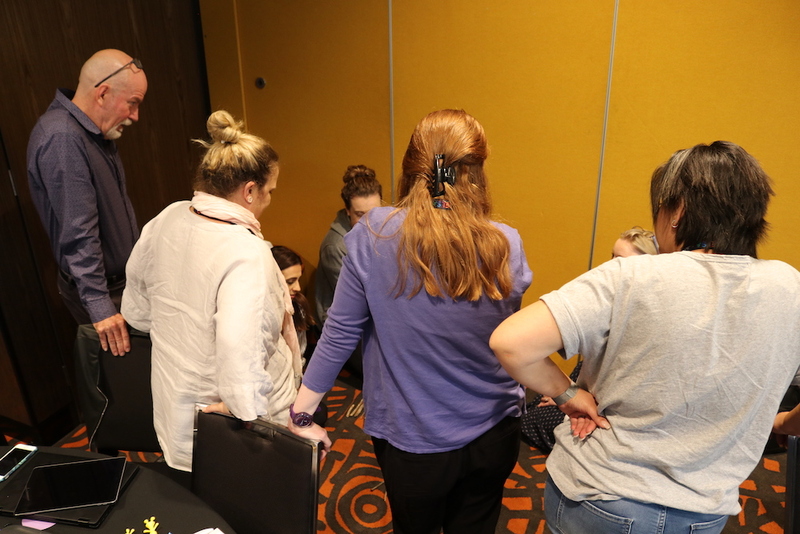 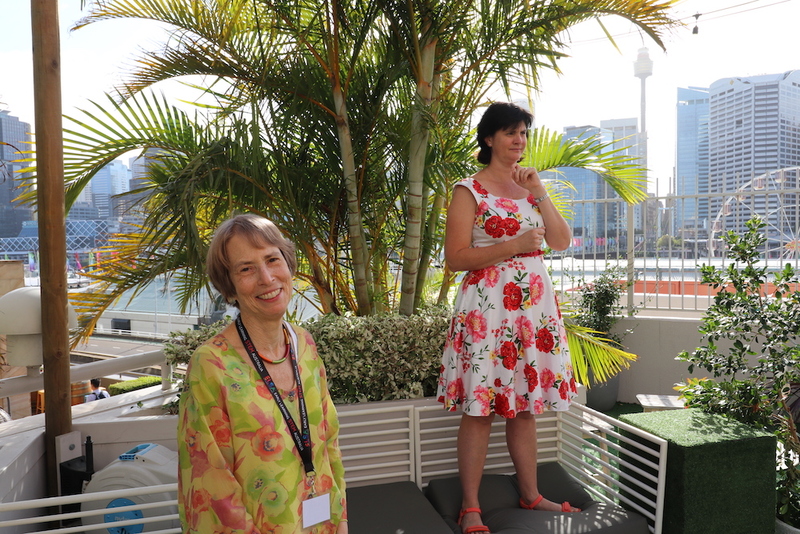 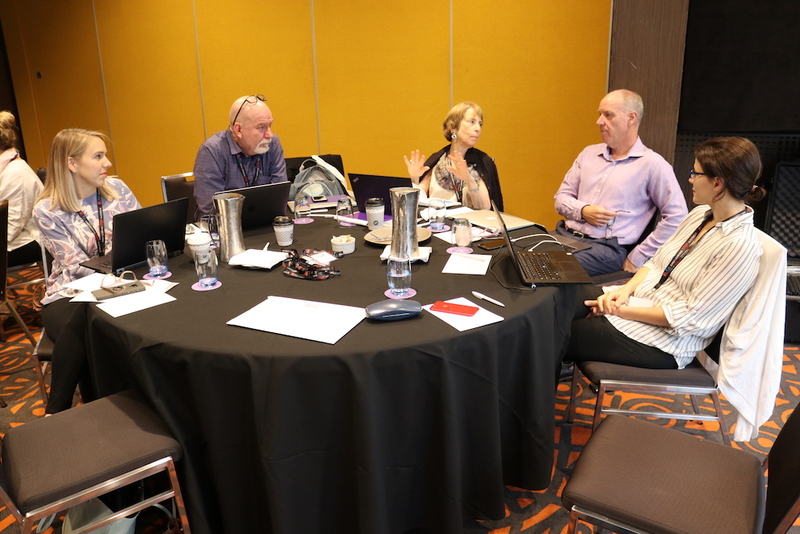 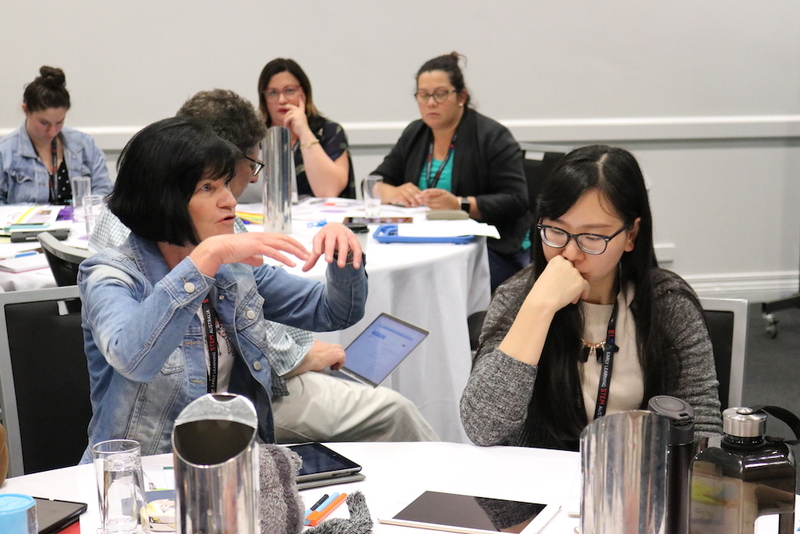 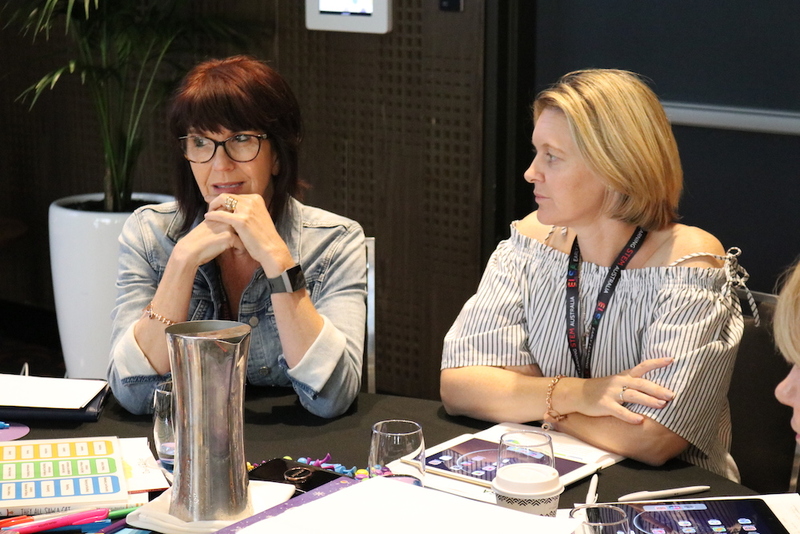 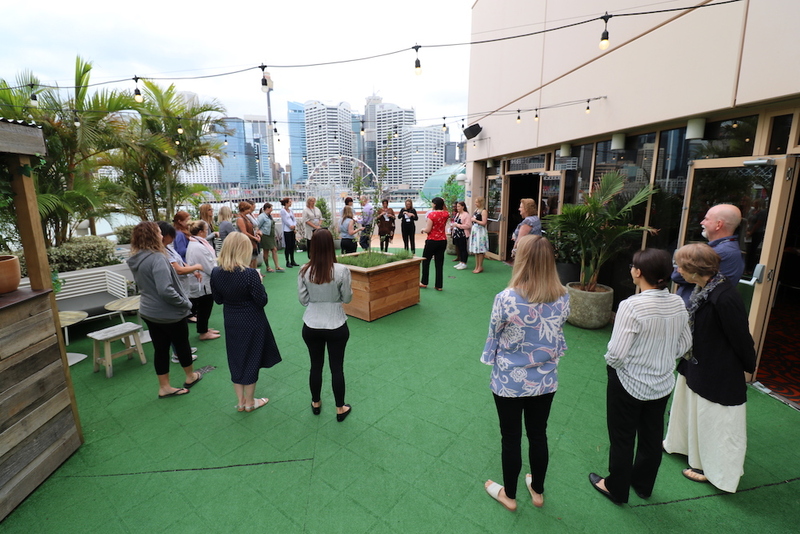 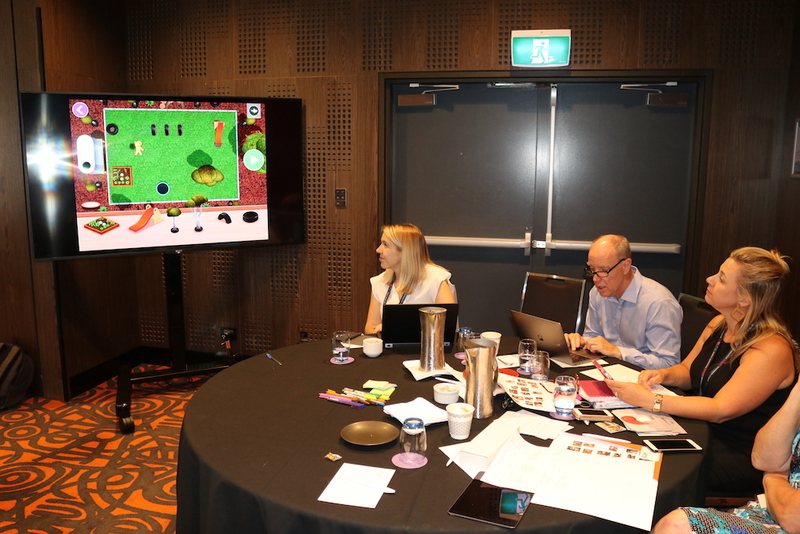 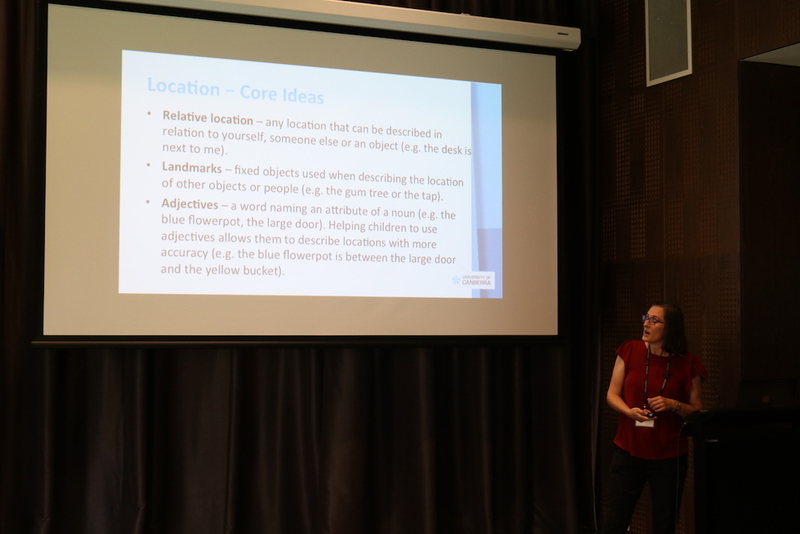 The ELSA team visited three locations during February and March to hold the workshops: Melbourne, Gold Coast and Sydney. 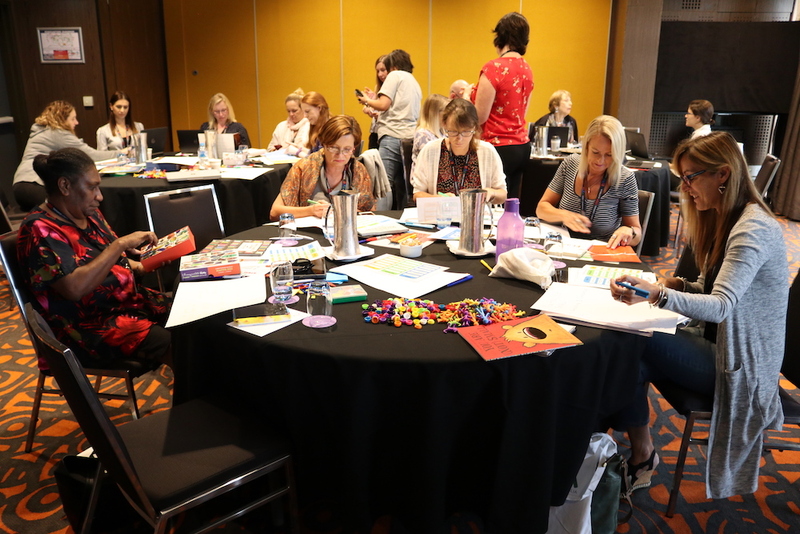 Check out the photos below to see some of highlights from this year’s first round of workshops.